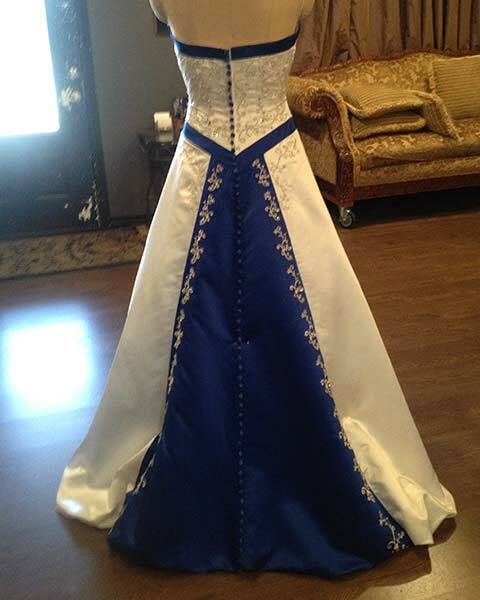 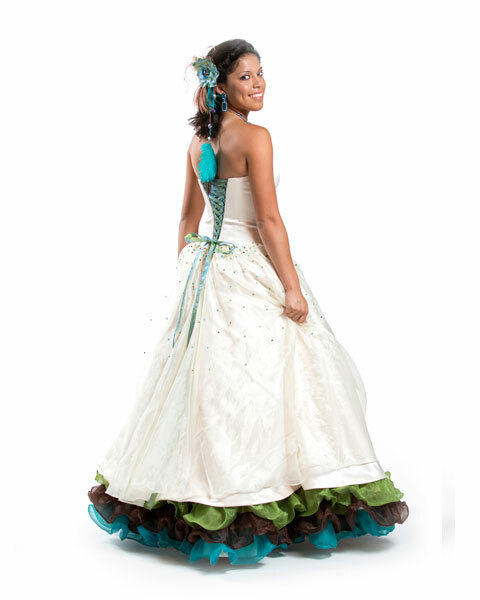 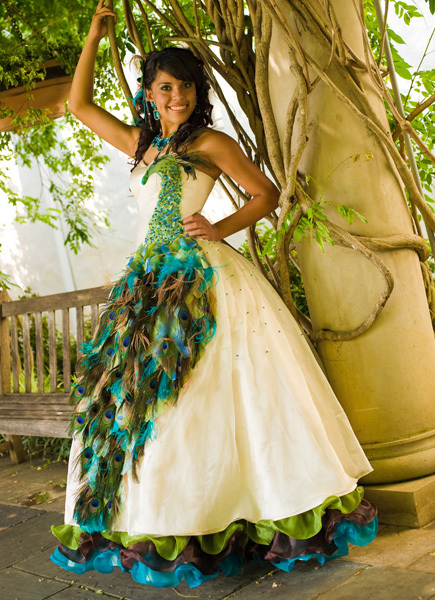 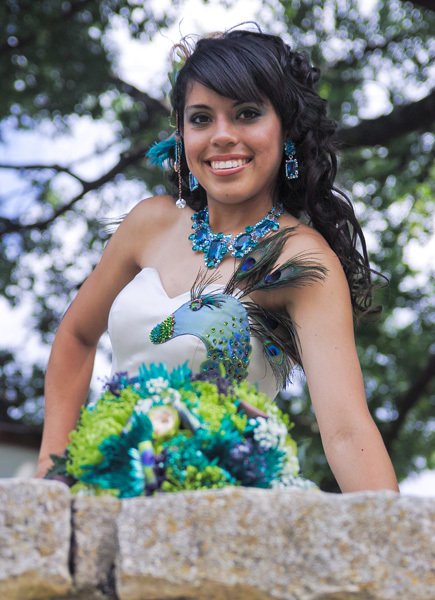 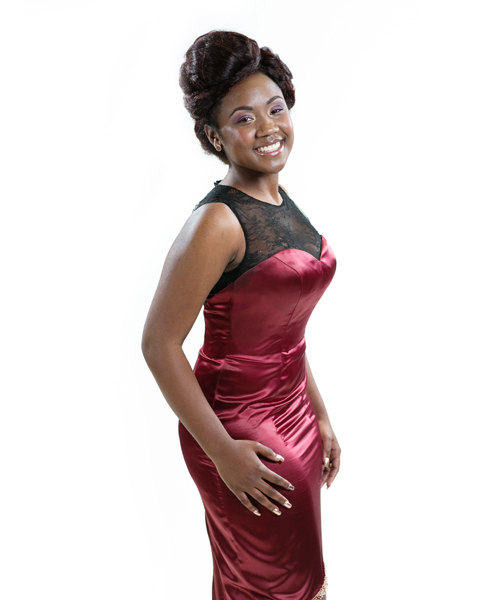 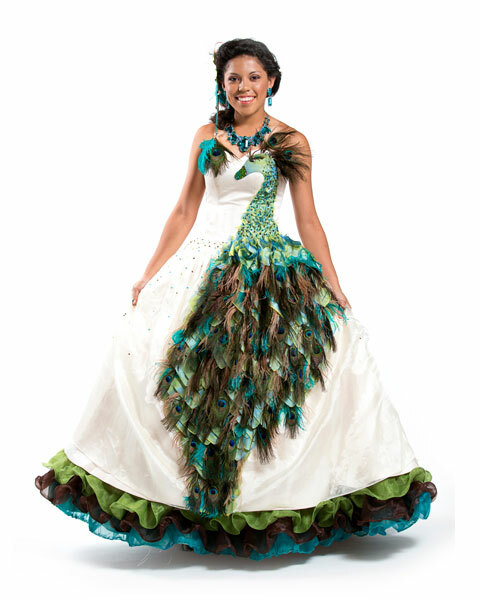 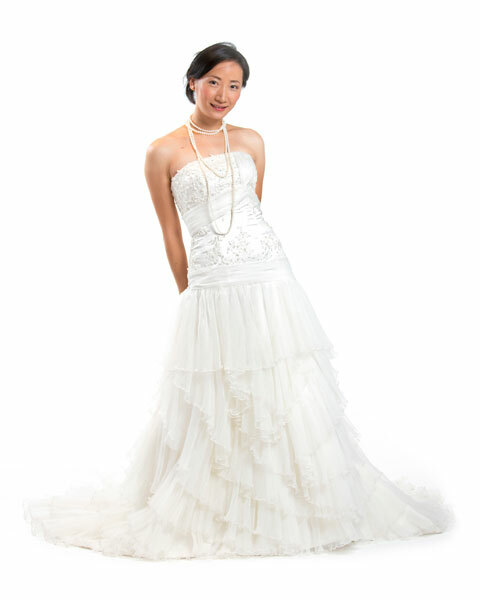 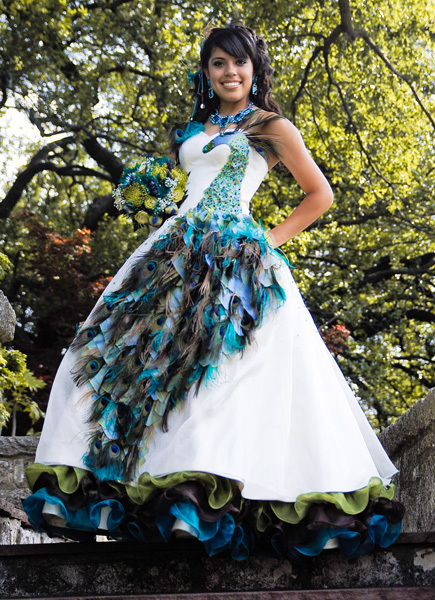 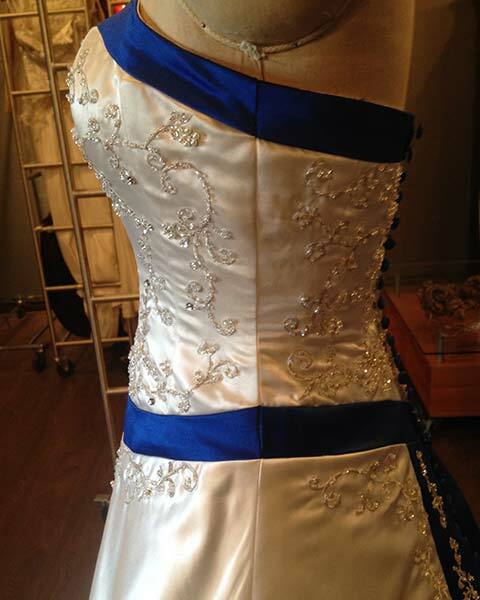 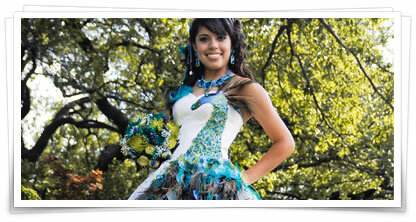 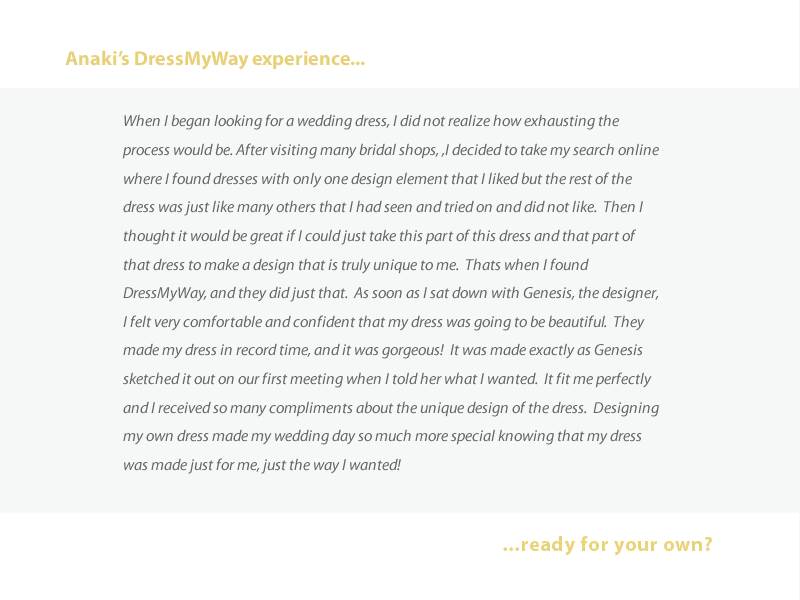 GET A FREE SKETCH of your one-of-a-kind dress creation by one of our fashion designers. 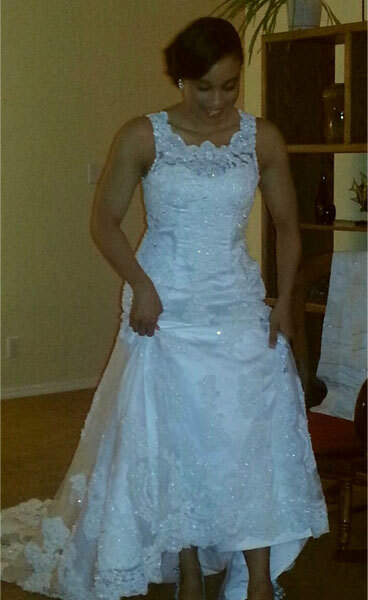 Just 7 questions . 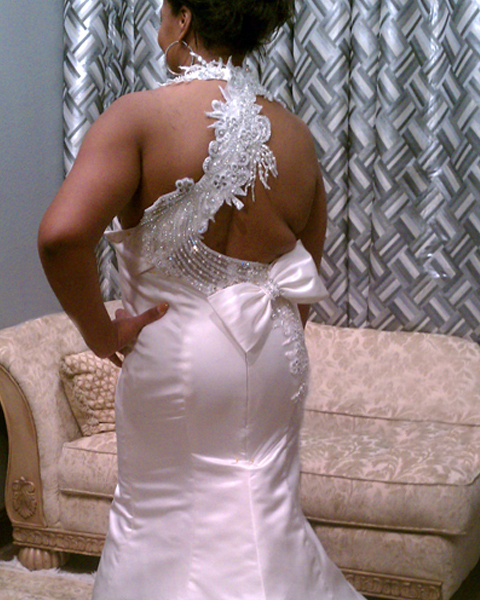 . . less than 3 minutes. 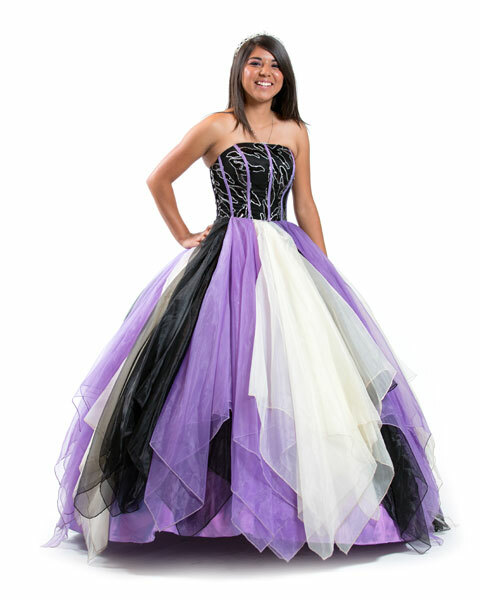 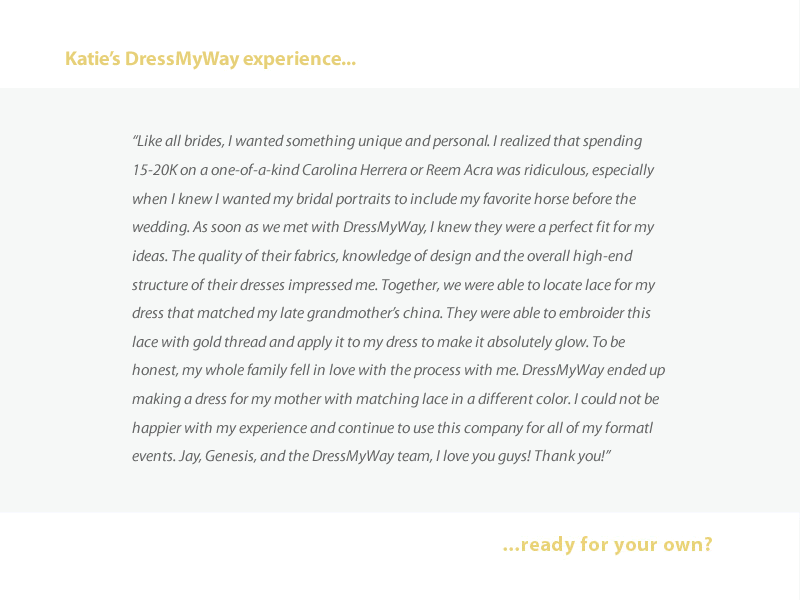 Every DressMyWay dress is as unique as the person who wears it. 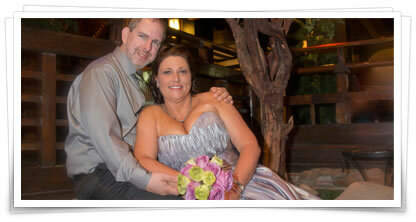 Draw inspiration for your own creation, or just enjoy the great pics our customers have shared with us. 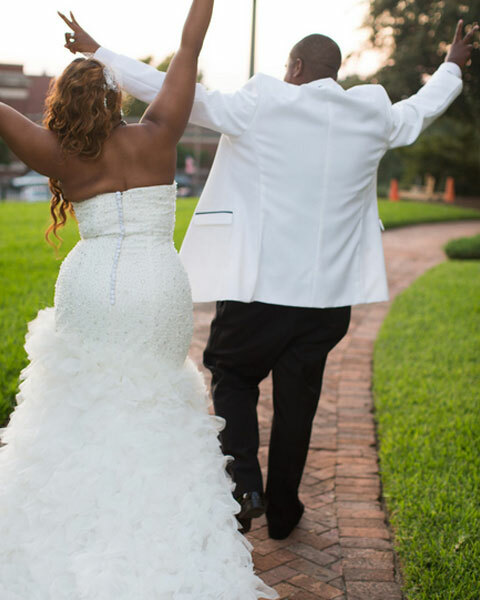 "Wearing the dress I had designed on my wedding day was a dream." 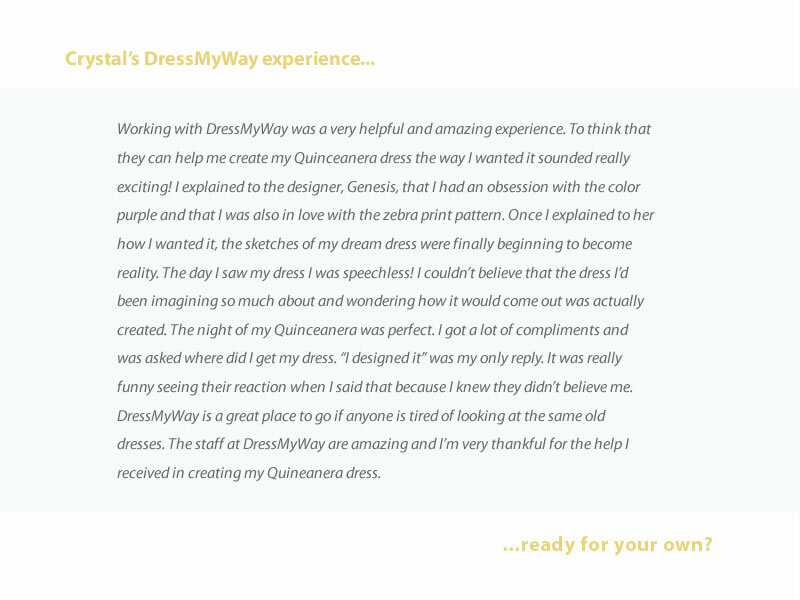 "I was amazed at how they were able to capture my vision." 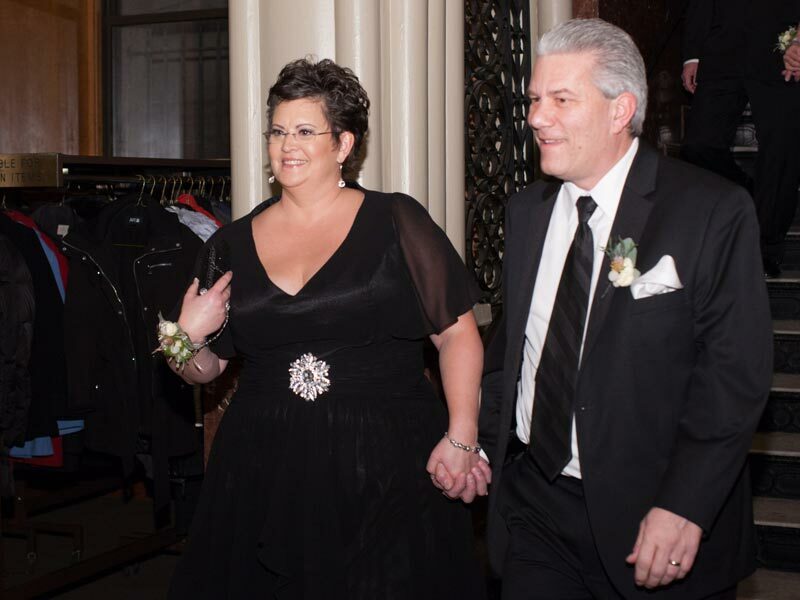 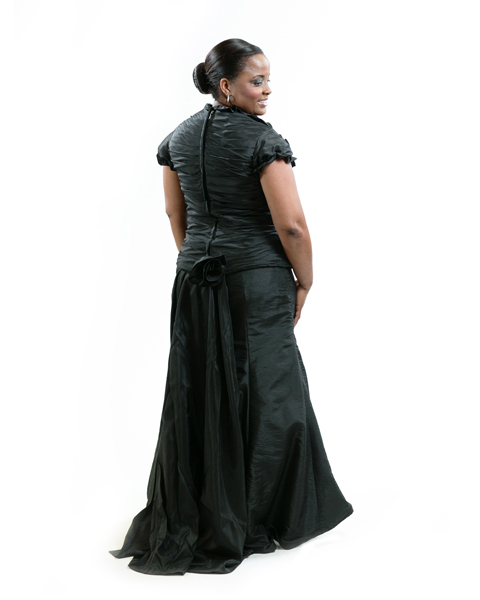 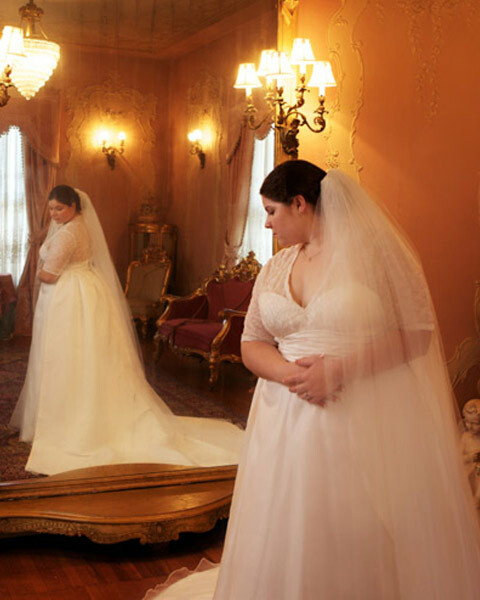 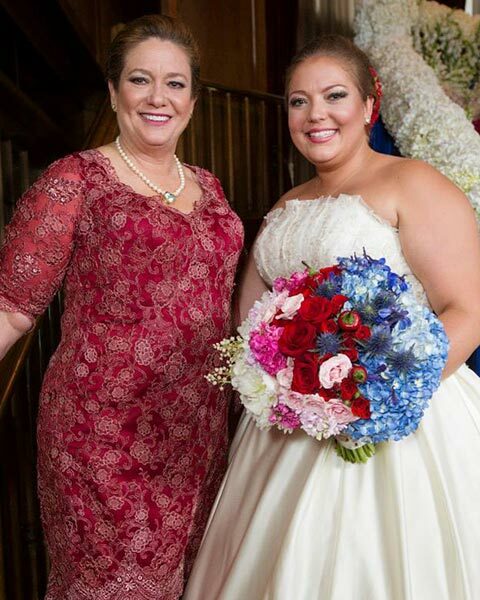 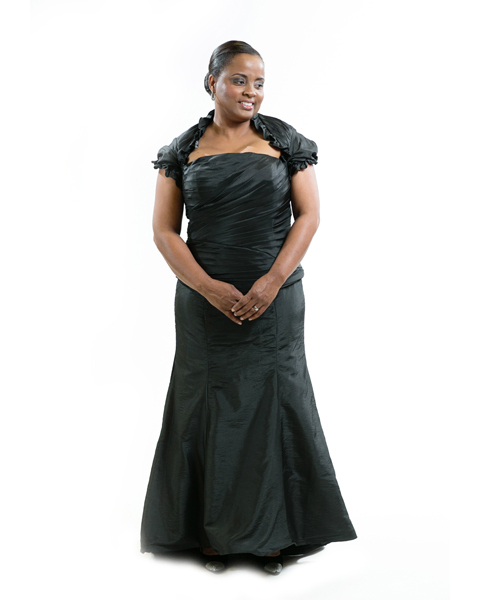 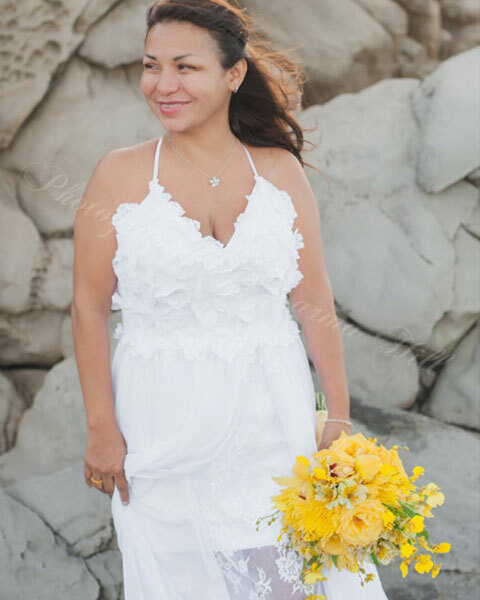 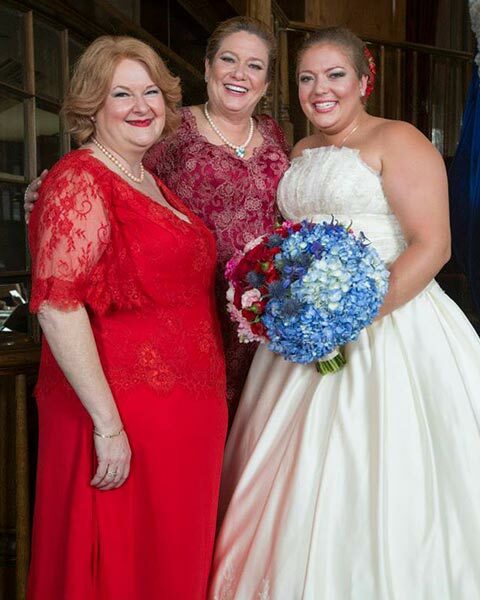 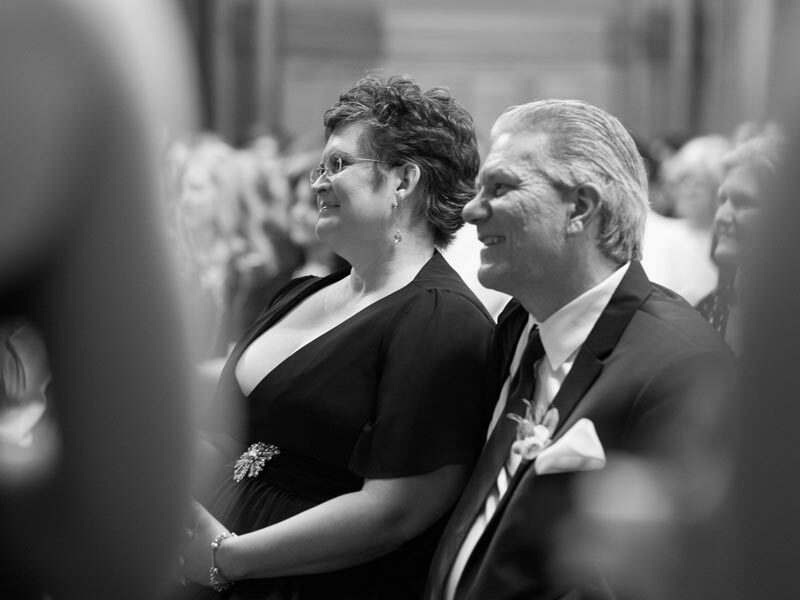 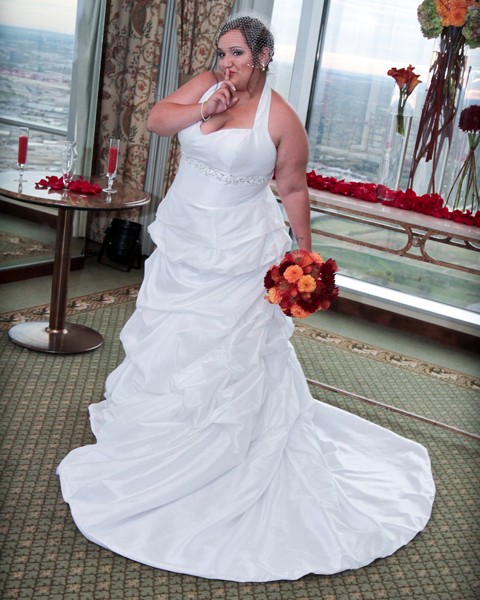 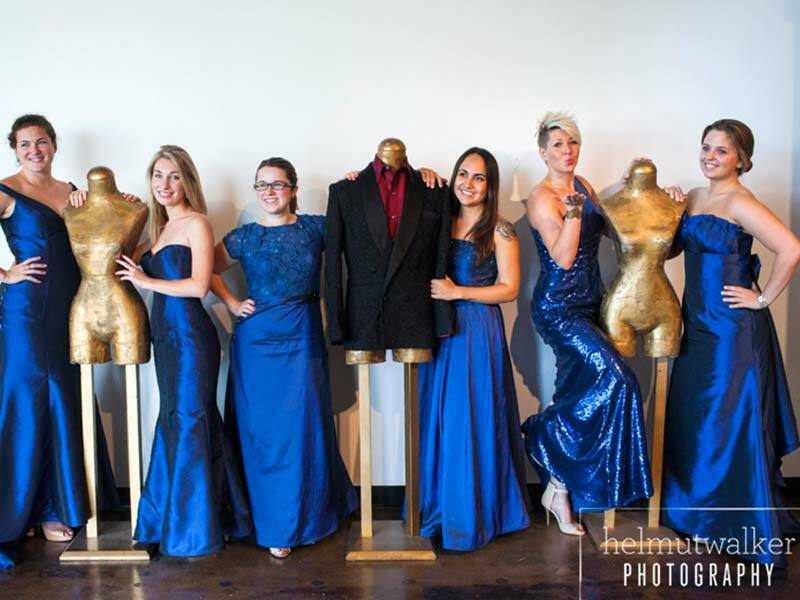 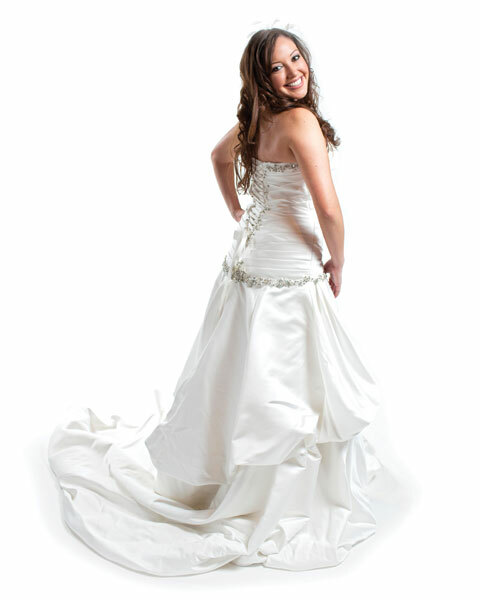 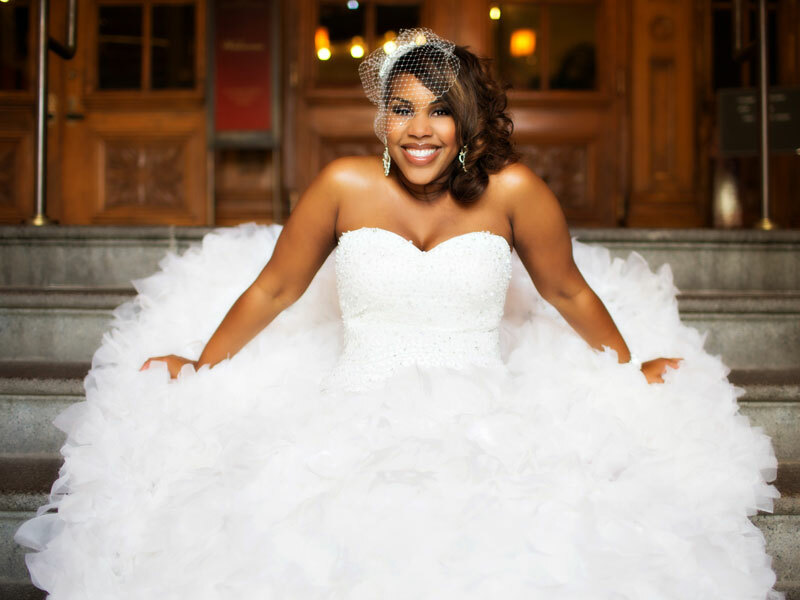 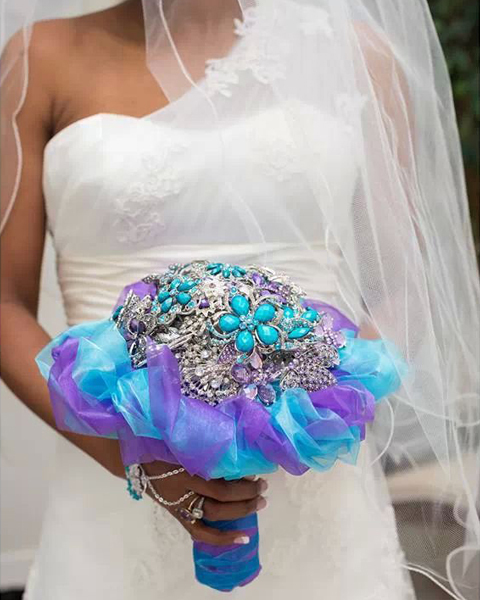 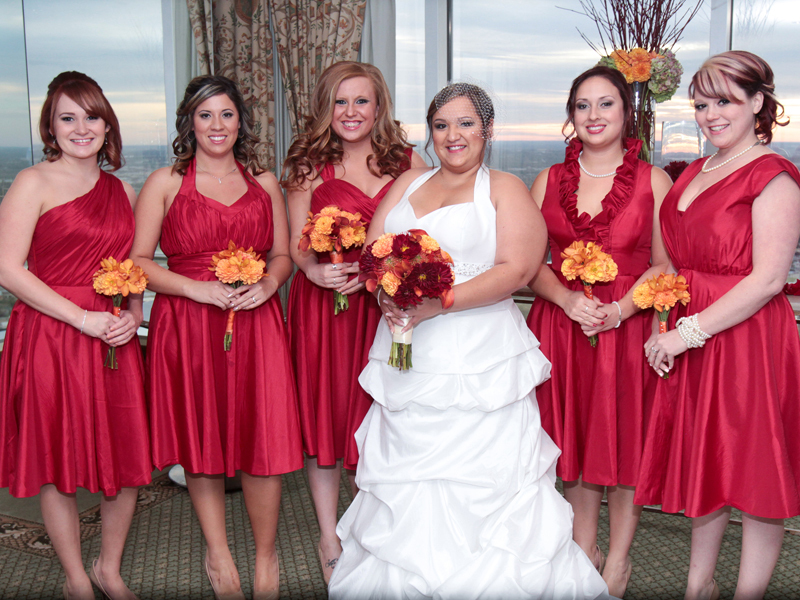 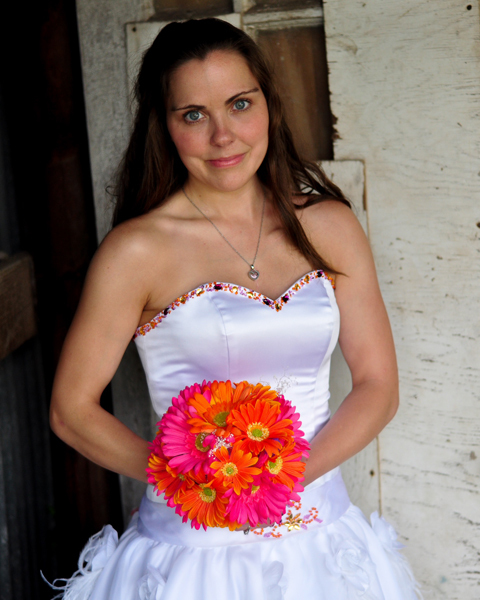 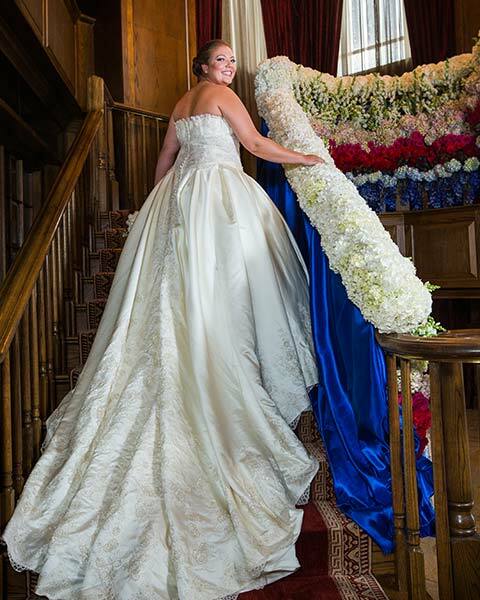 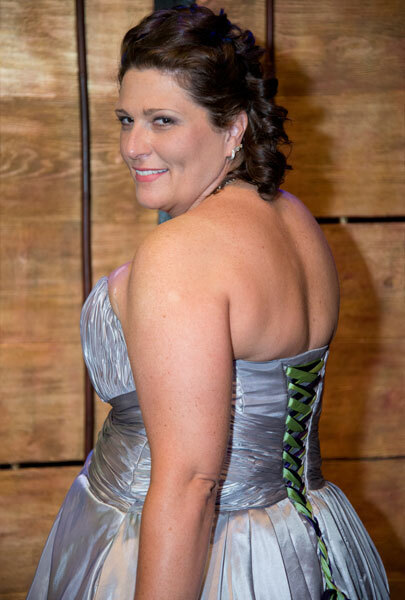 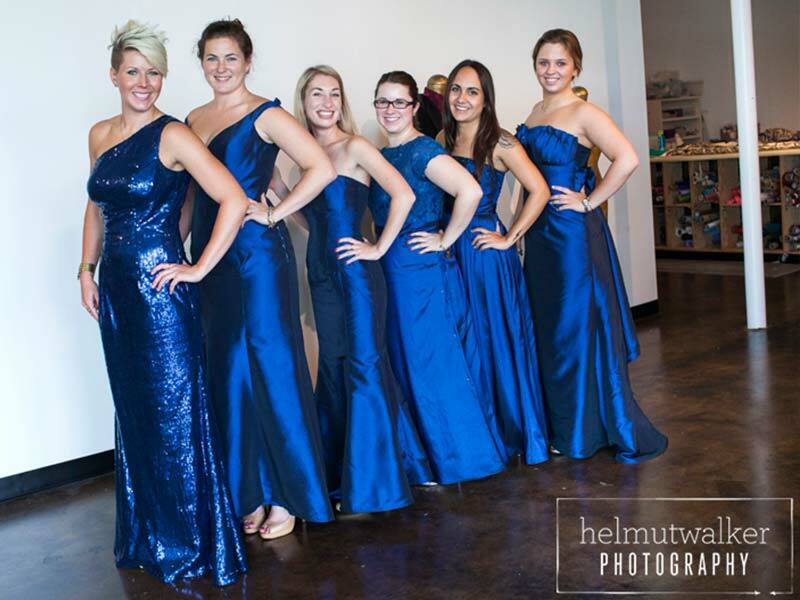 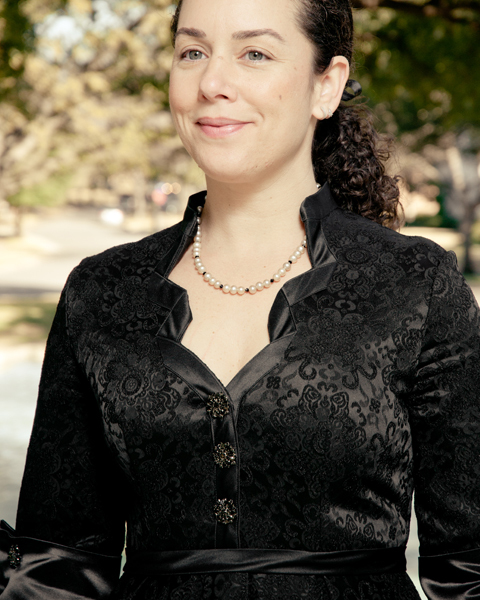 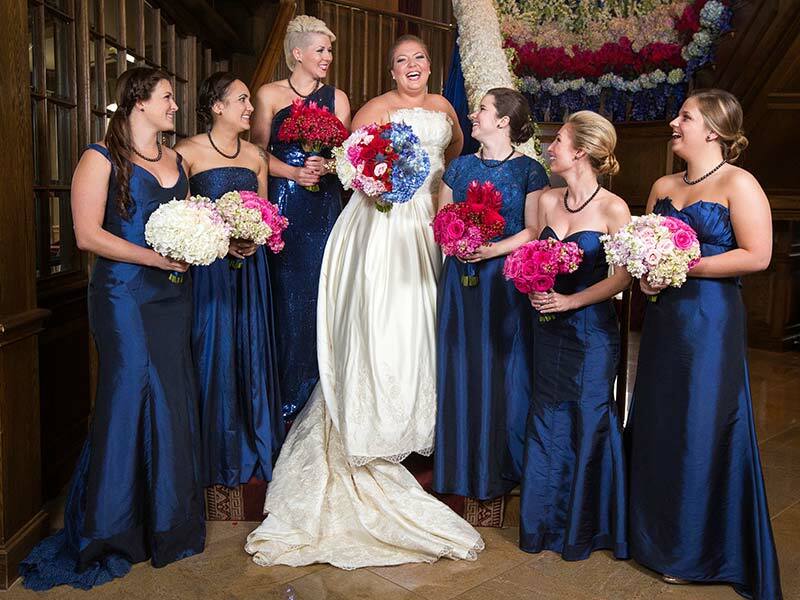 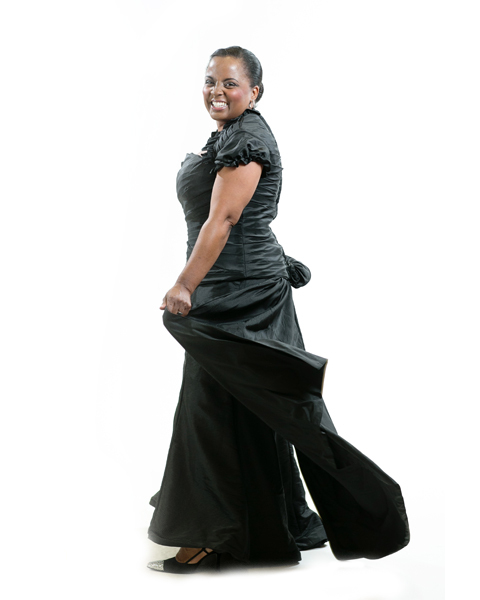 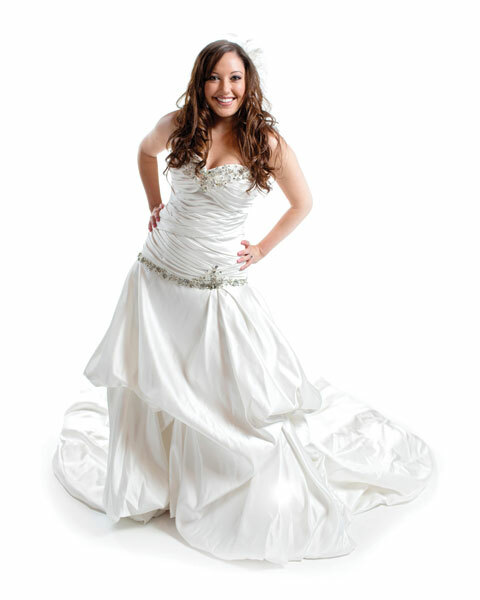 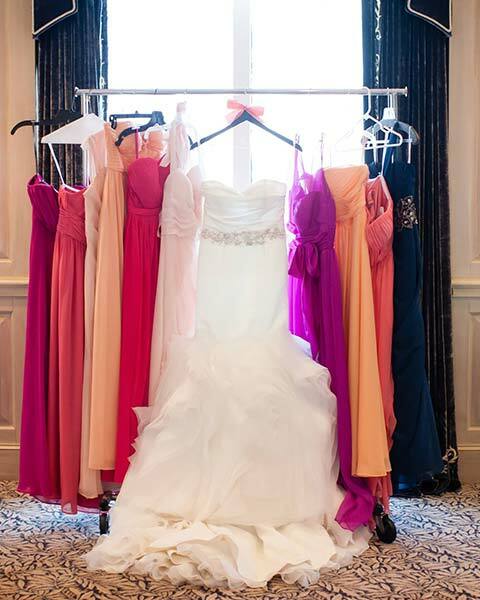 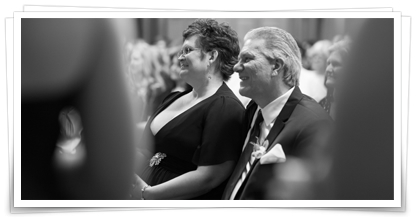 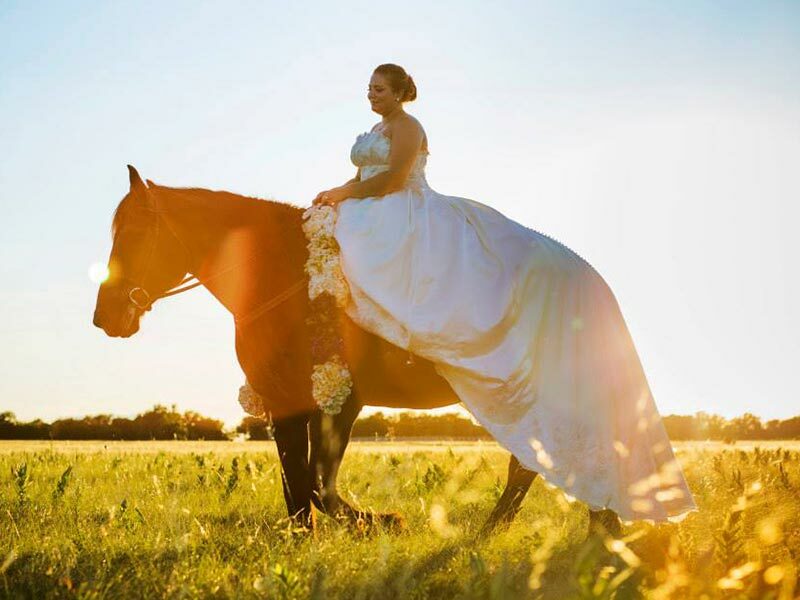 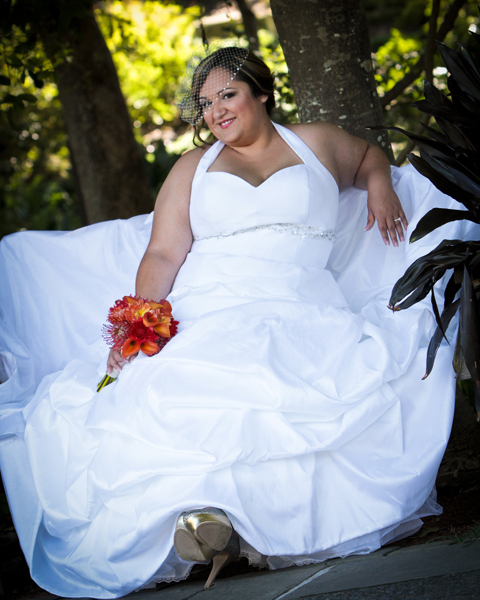 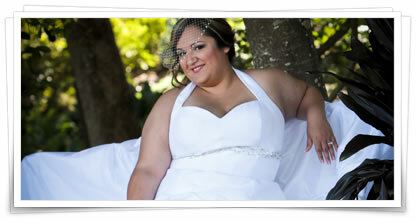 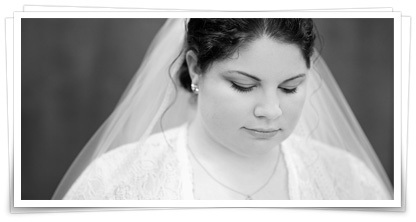 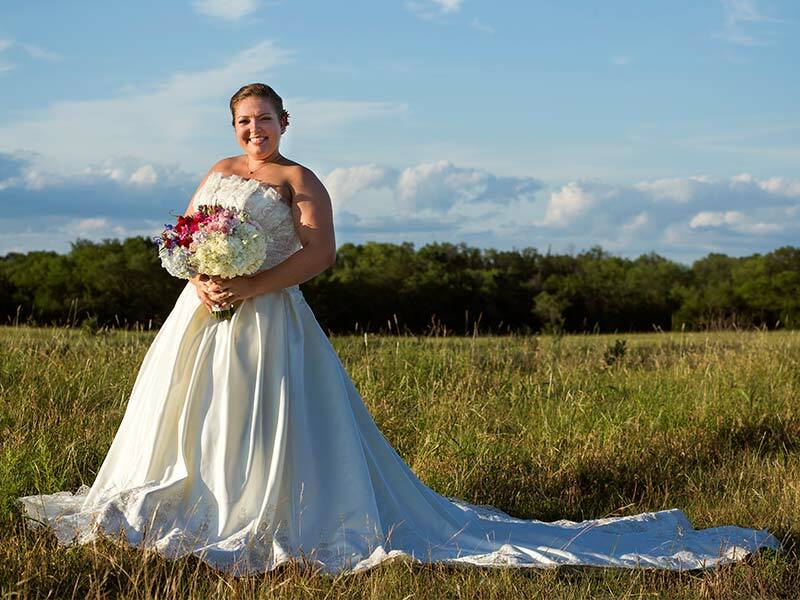 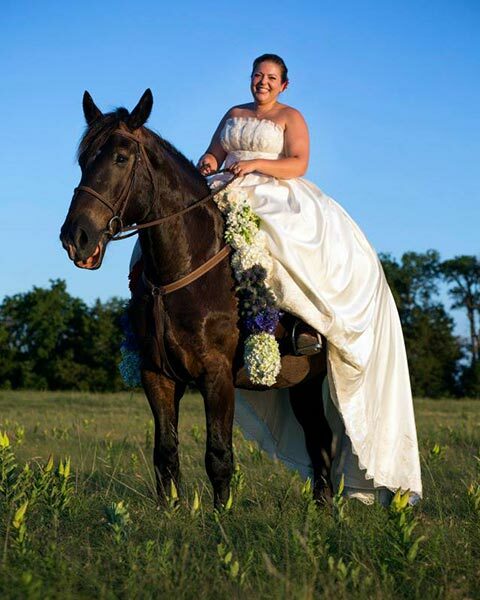 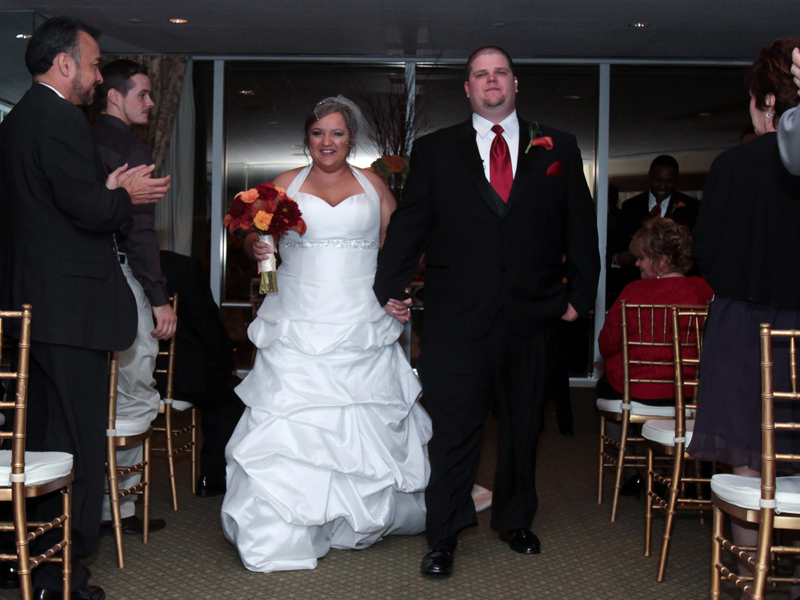 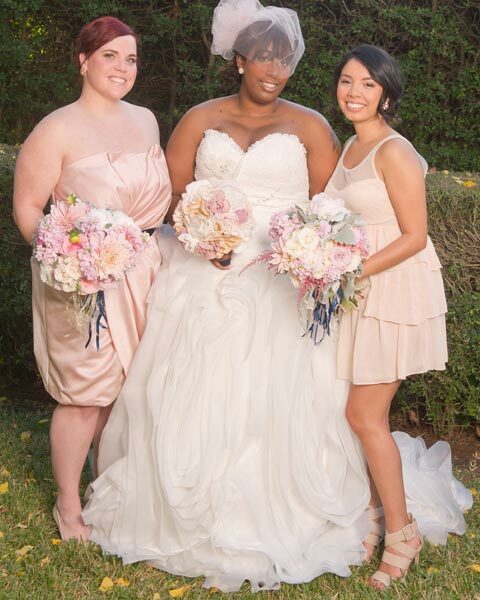 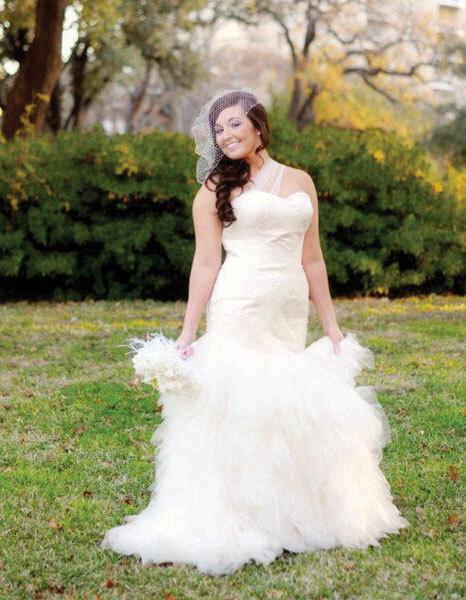 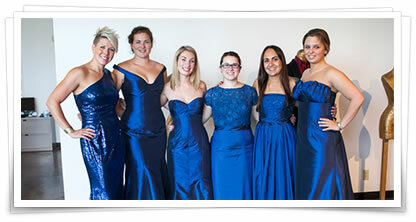 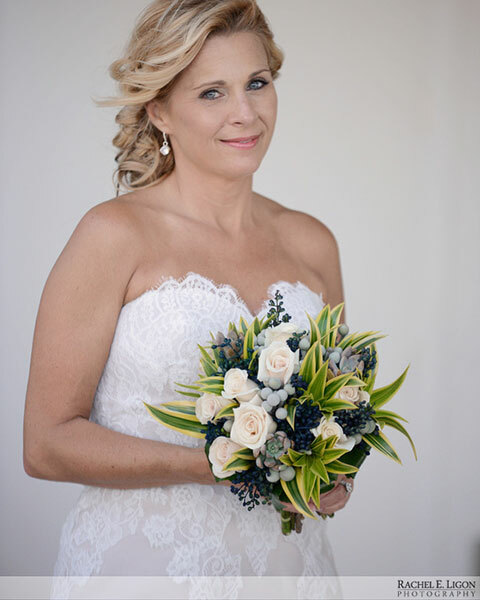 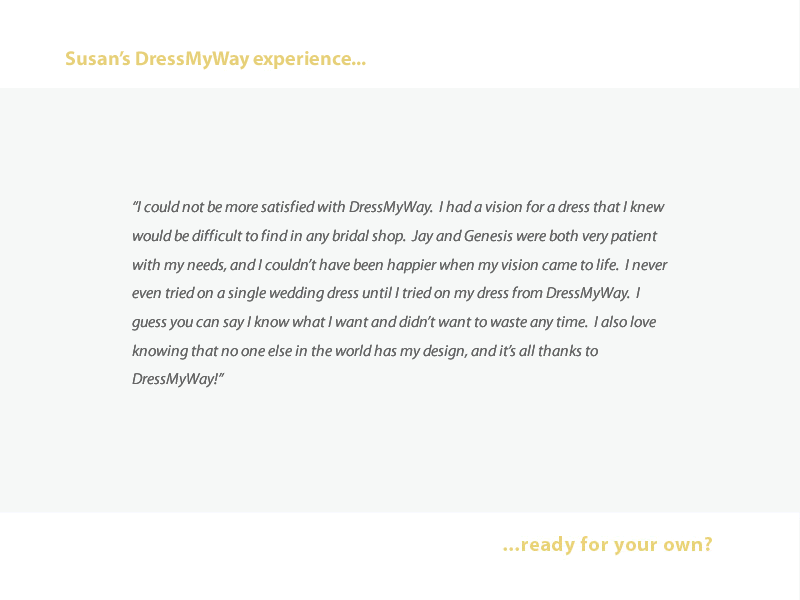 "DressMyWay made every woman I love feel confident and beautiful on my special day." 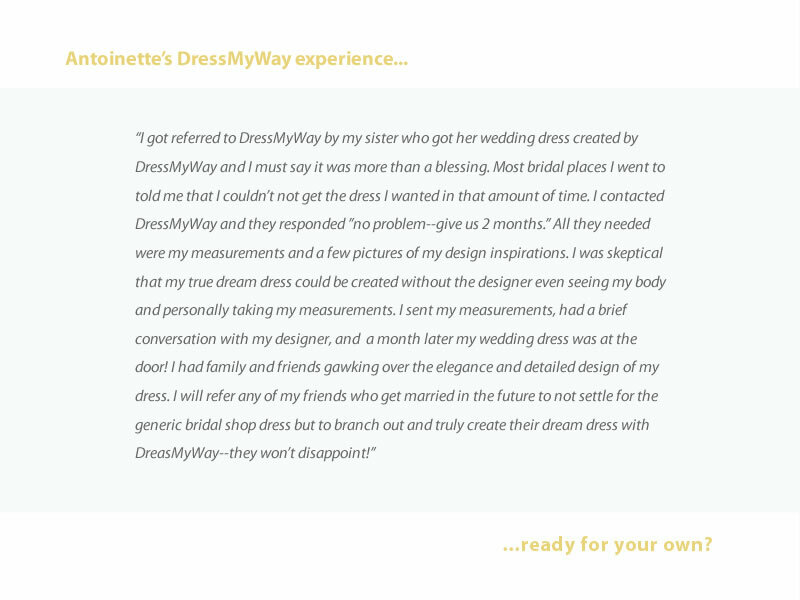 "I was so happy and excited to see my creation come to life...."
"My dress was everything I ever wanted it to be, and the fit was perfect." 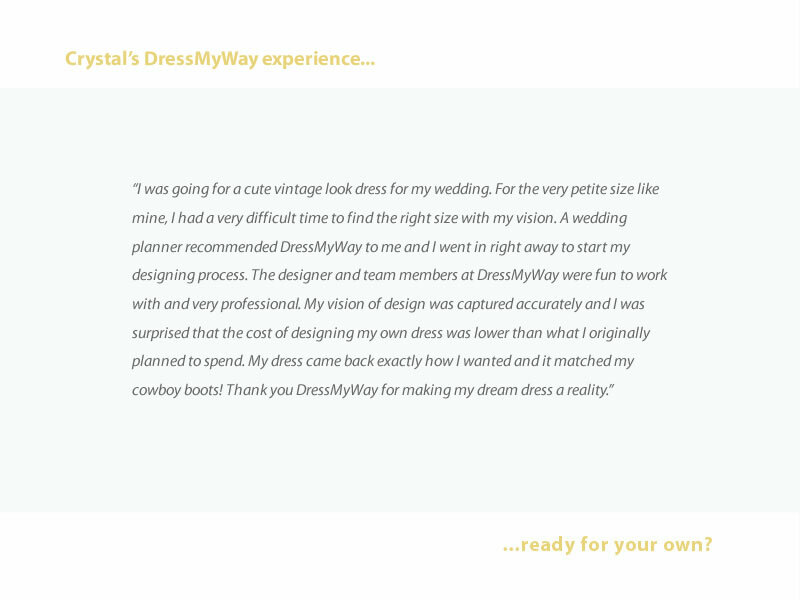 "It was truly my dream dress, as I envisioned it." 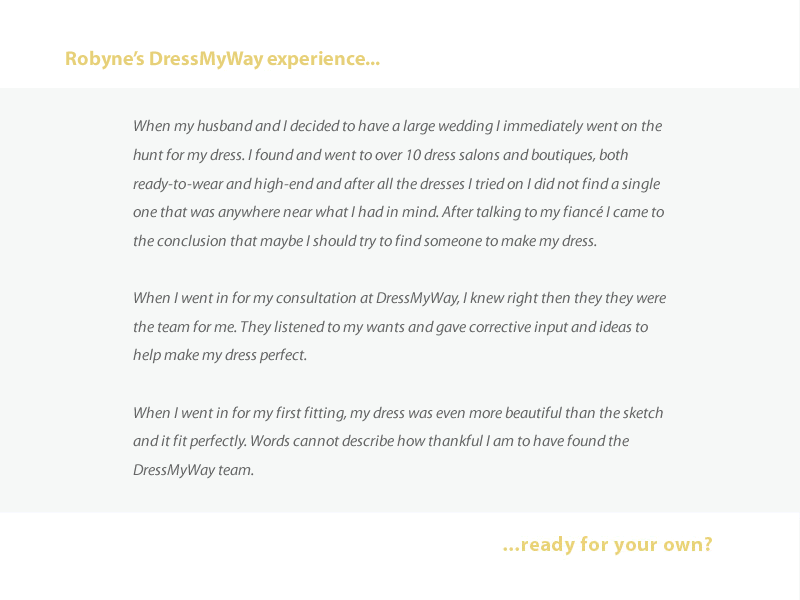 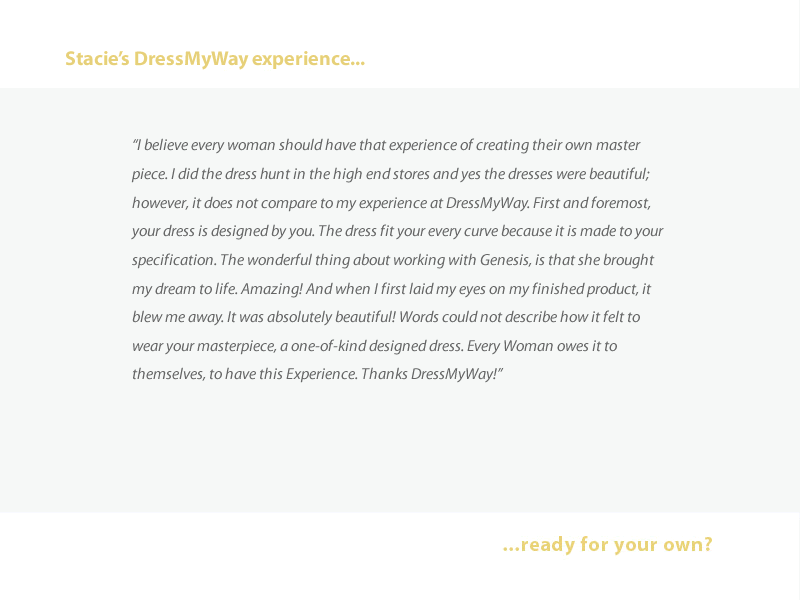 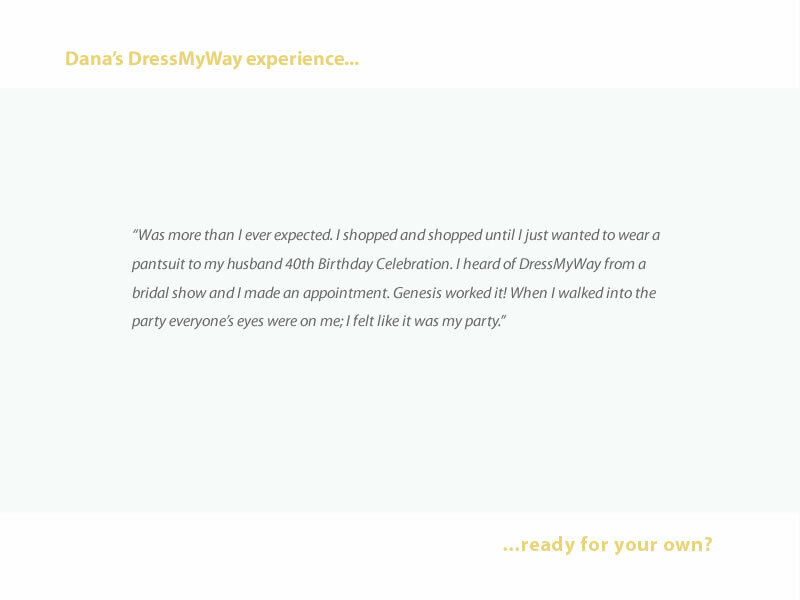 "I am sharing my experience with everyone I speak to, because DressMyWay is the real deal." 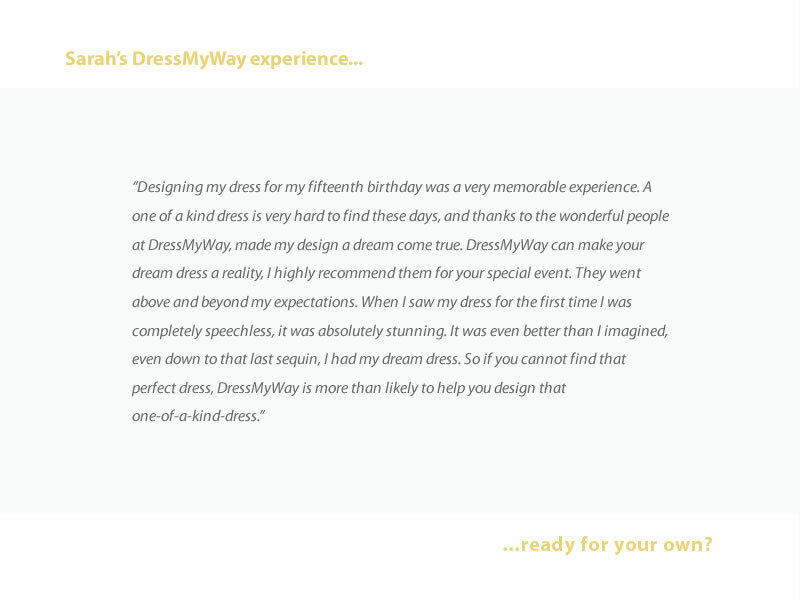 "...and I could take credit for the inspiration, design, and look." 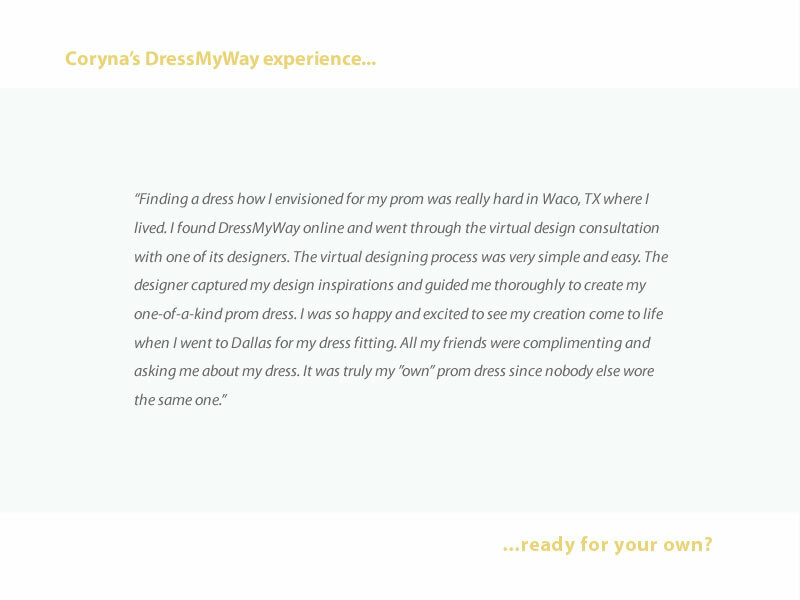 "The end result was EXACTLY what I was looking for, and I couldn't have gotten it anywhere else." 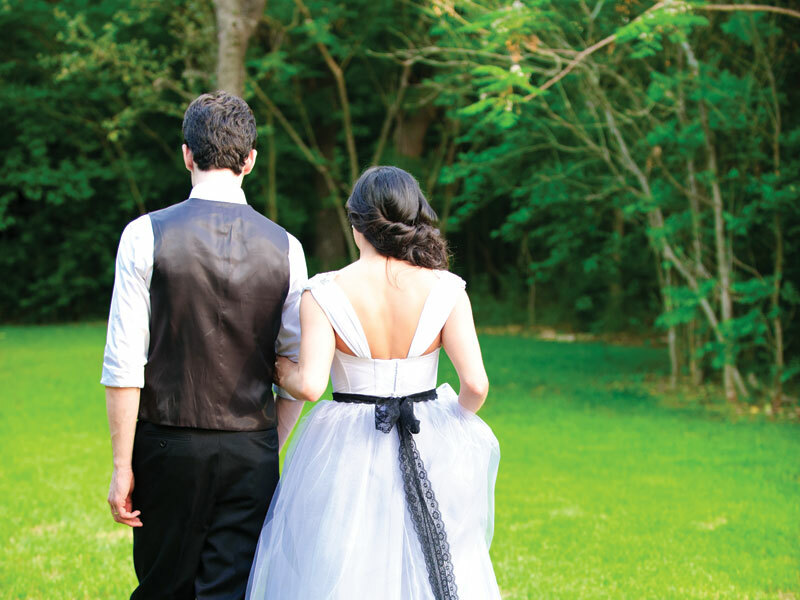 "I cried the first time I saw it because it was absolutely perfect and it was mine." 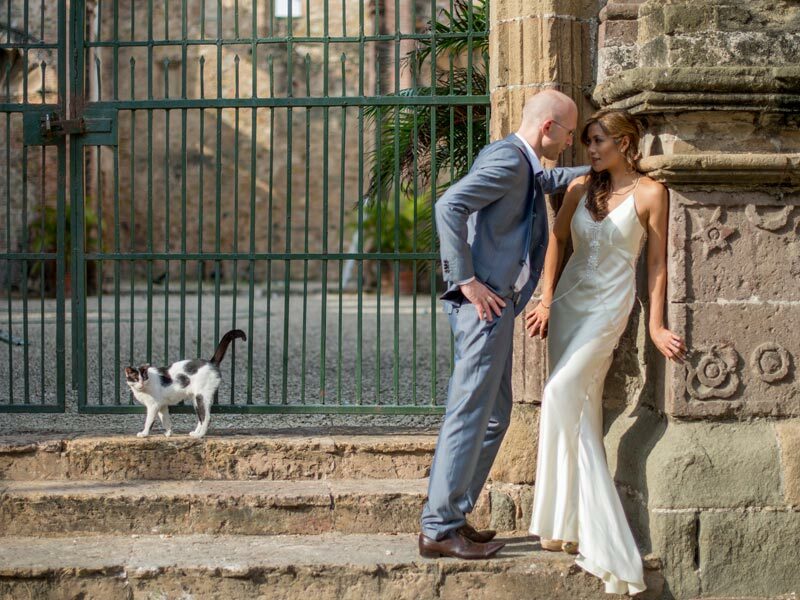 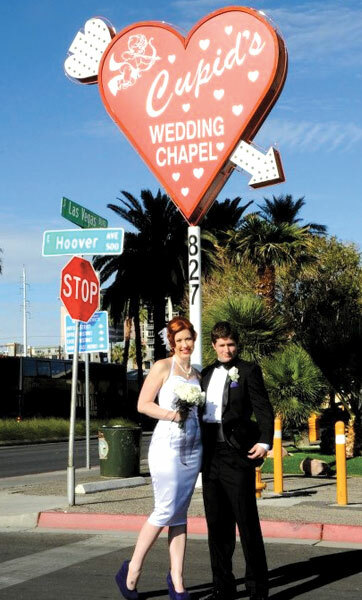 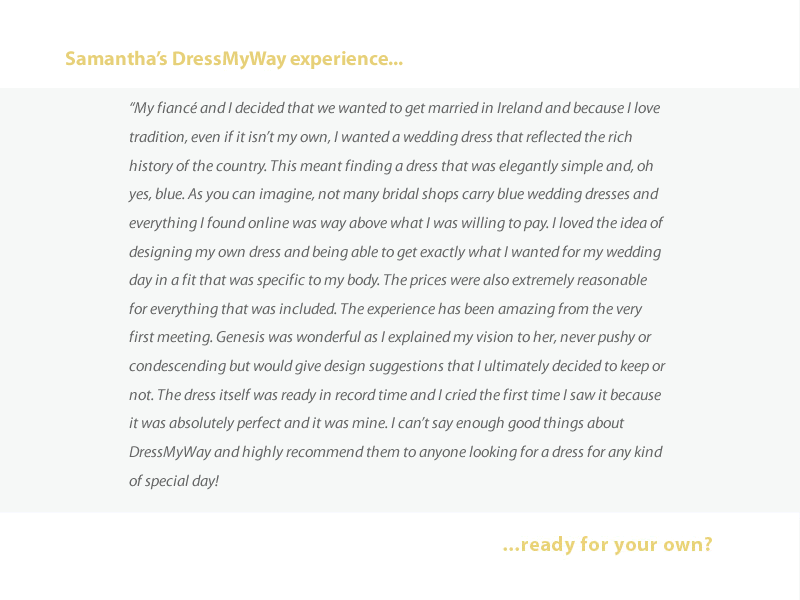 "I was amazed to finally see my dress, exactly the way I had designed it." 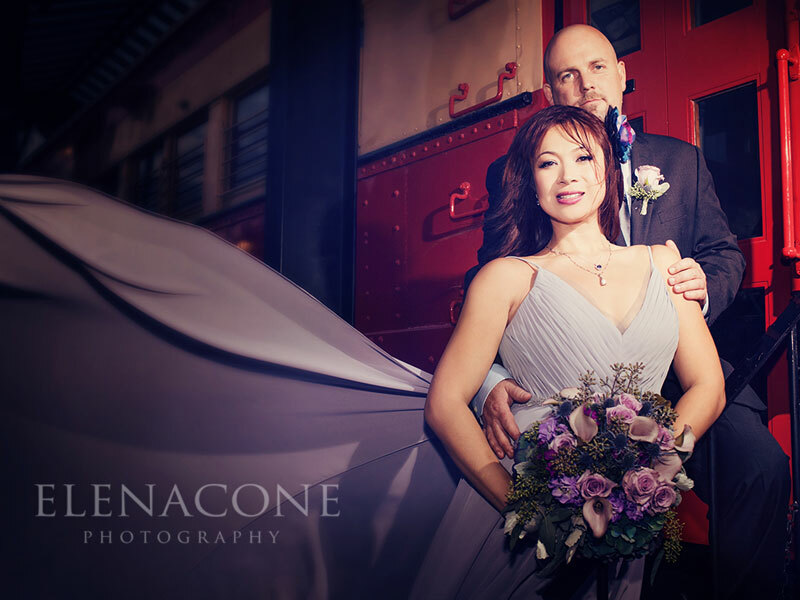 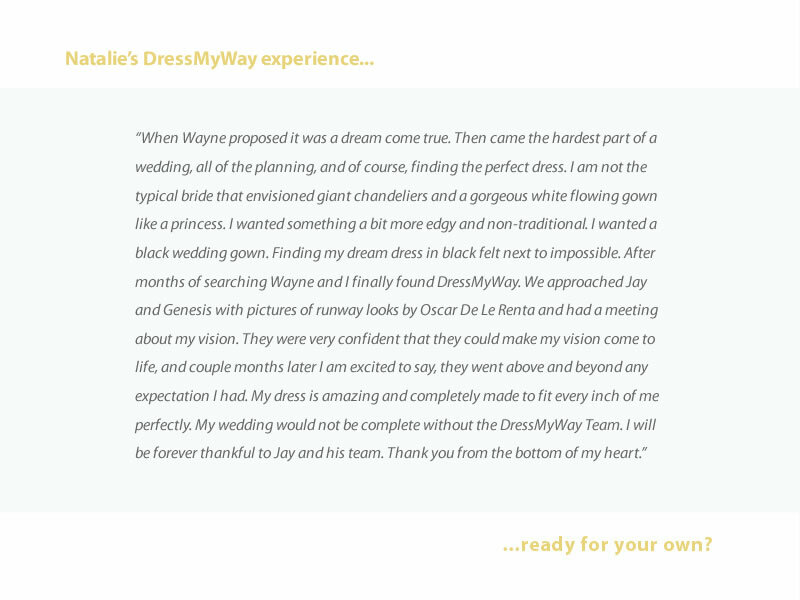 "Breathtaking, stunning, and gorgeous were some of the comments I received on my special night." 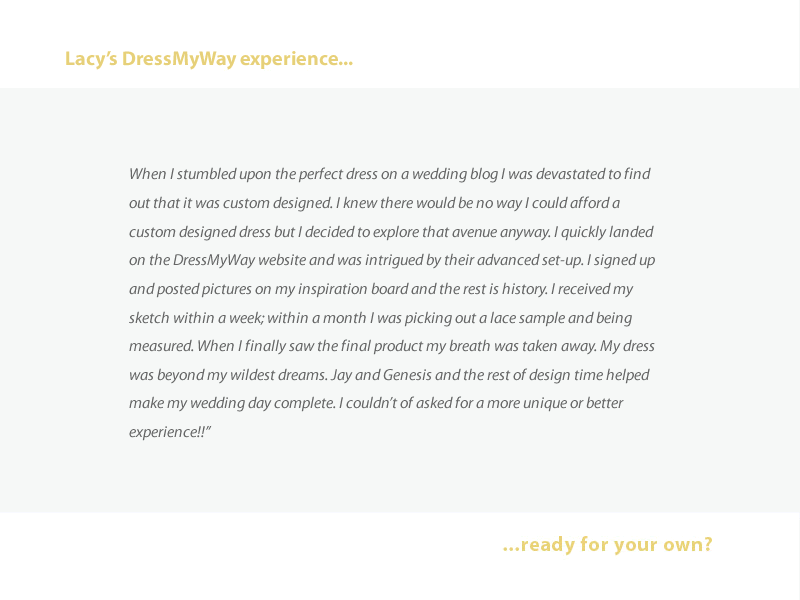 "I was surprised that the cost of designing my own dress was lower than what I originally planned to spend." 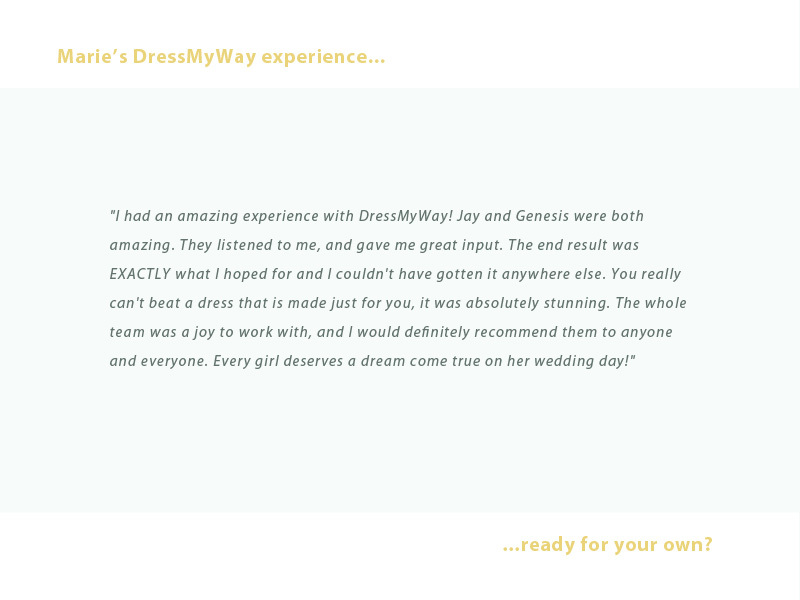 "To be in the dress of my dreams made it that much better." 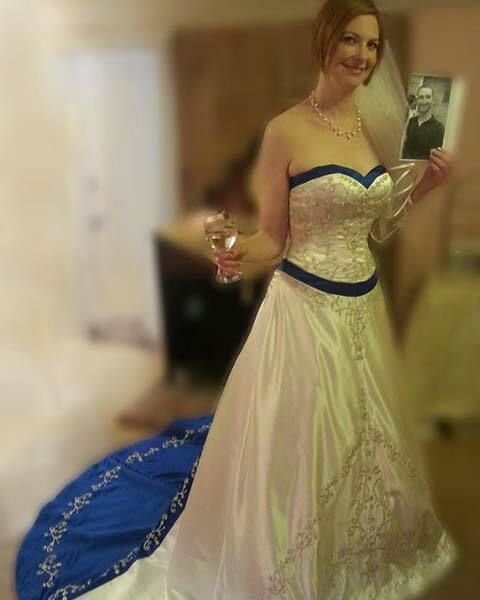 "It was all my creation." 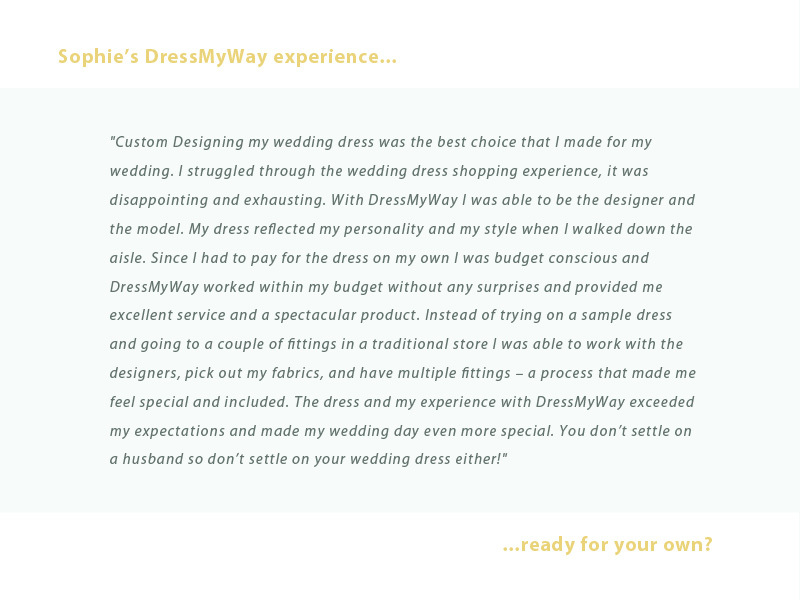 "For a bride who is looking for a dress as unique as they are, look no further than DressMyWay." 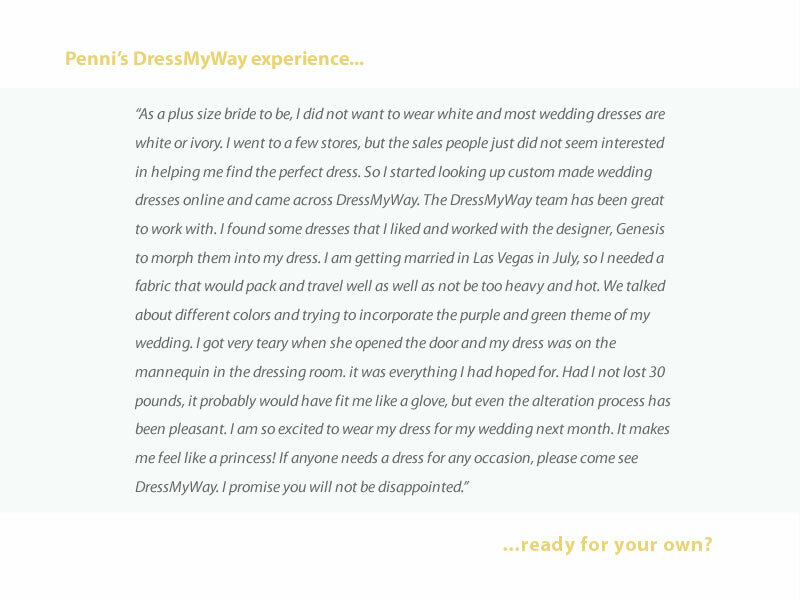 "I went to a few stores, but the sales people just did not seem interested in helping me find the perfect dress." 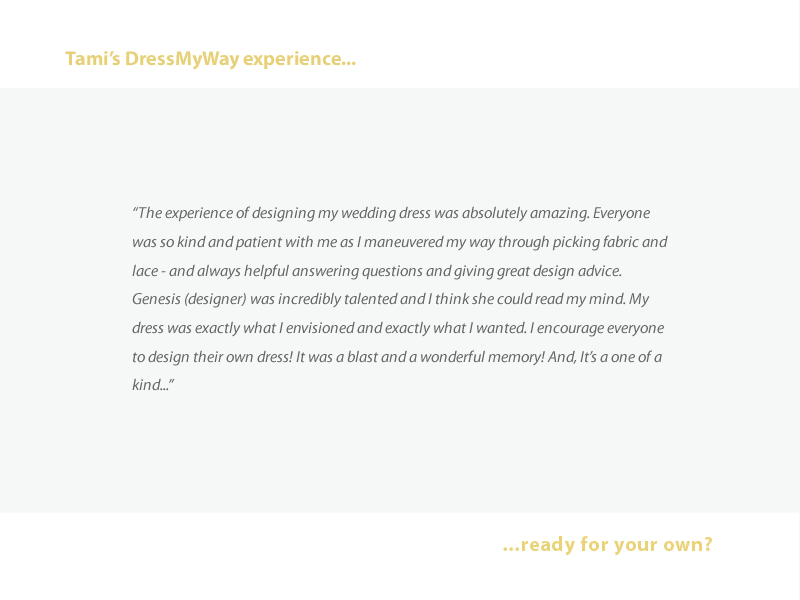 "My guests kept raving that I had designed it myself!" 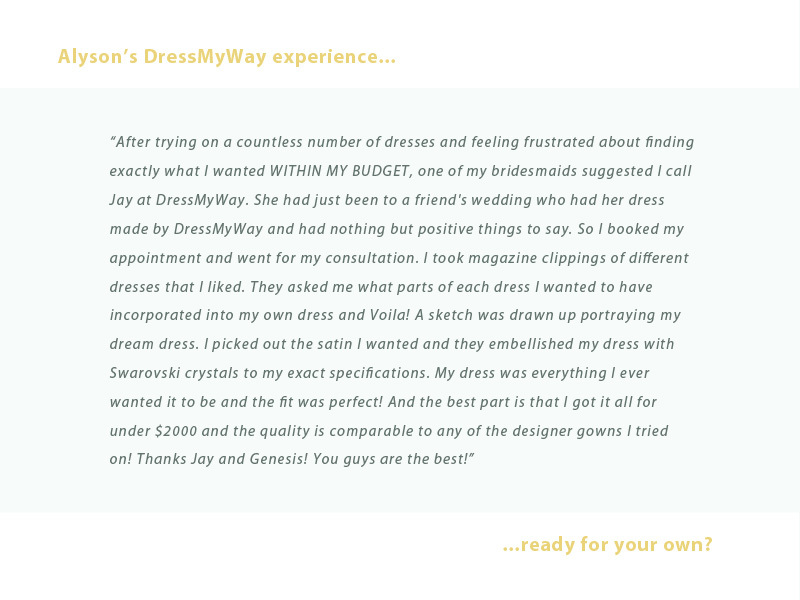 "After all of the early worries, this company made my wedding dress dreams come true." 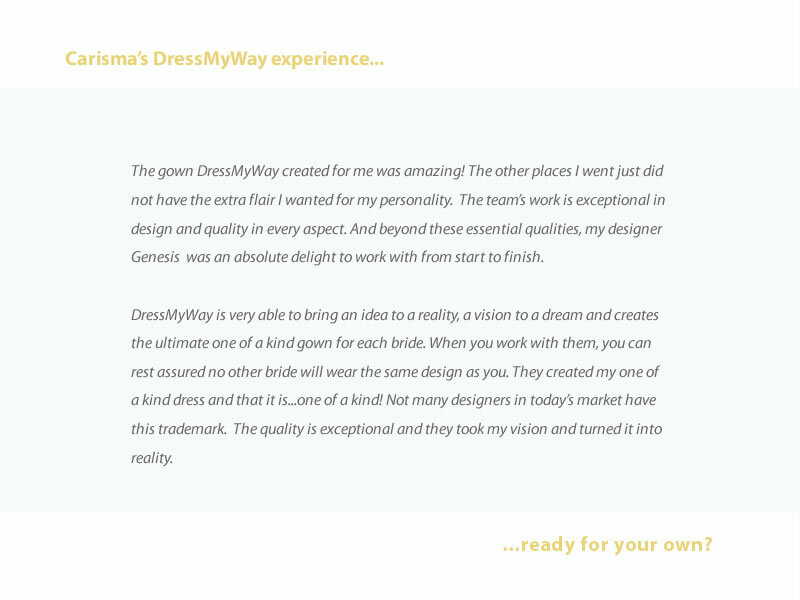 "I love knowing that no one else in the world has my design." 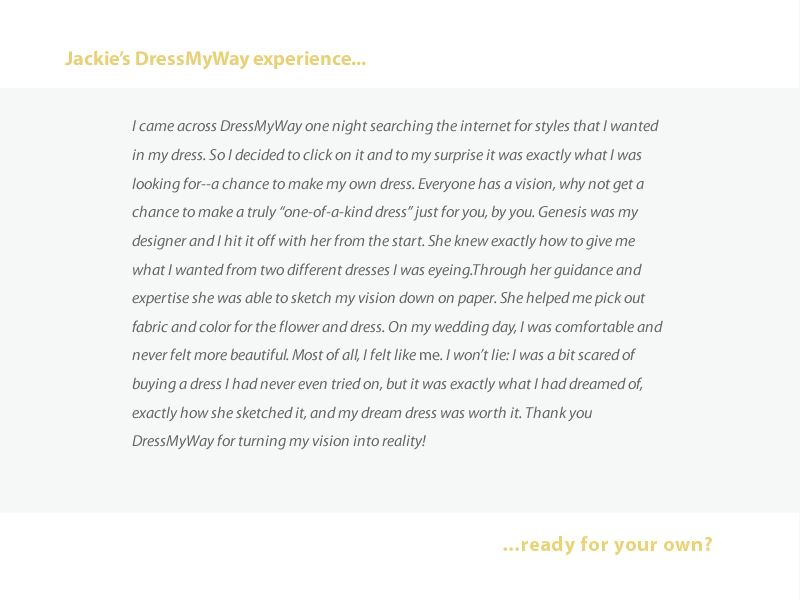 "I am forever thankful for DressMyWay!" 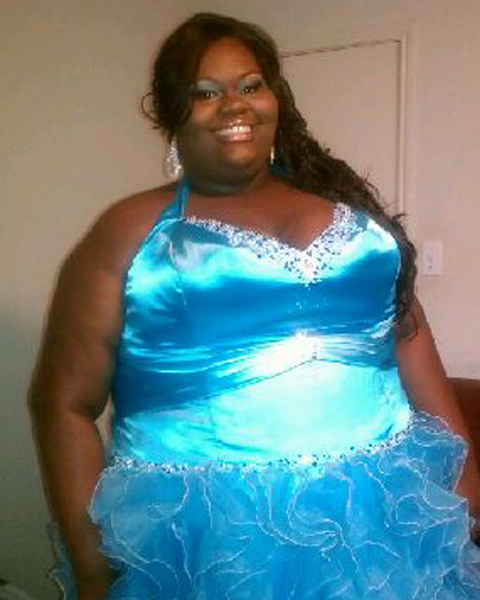 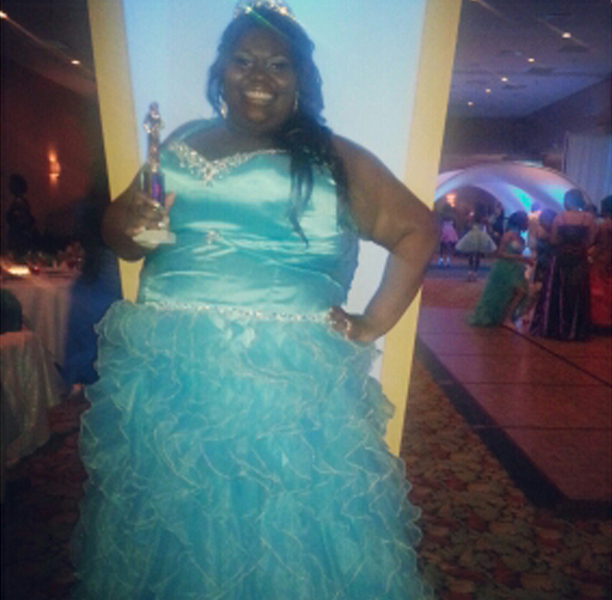 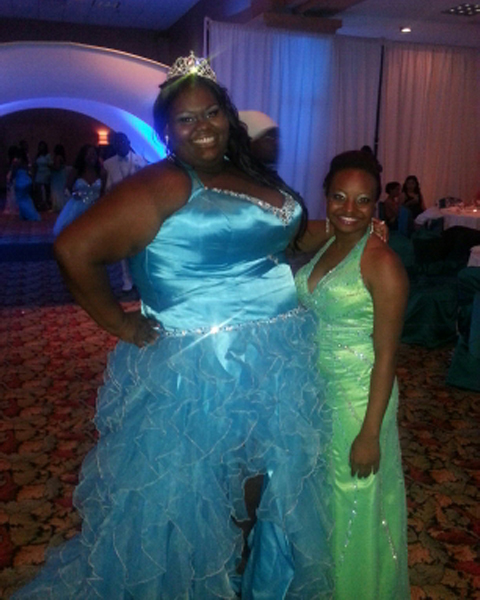 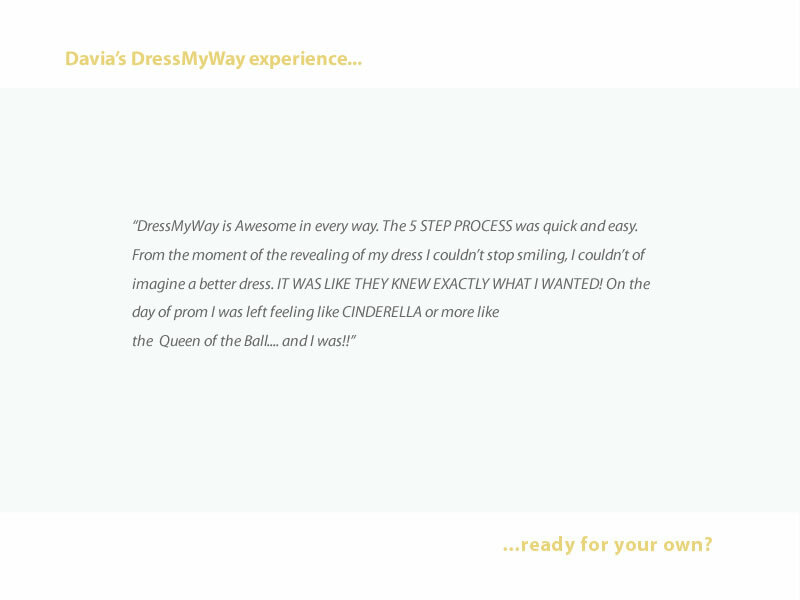 "On the day of prom I was left feeling like Cinderella or more like the Queen of the Ball...and I was!!" 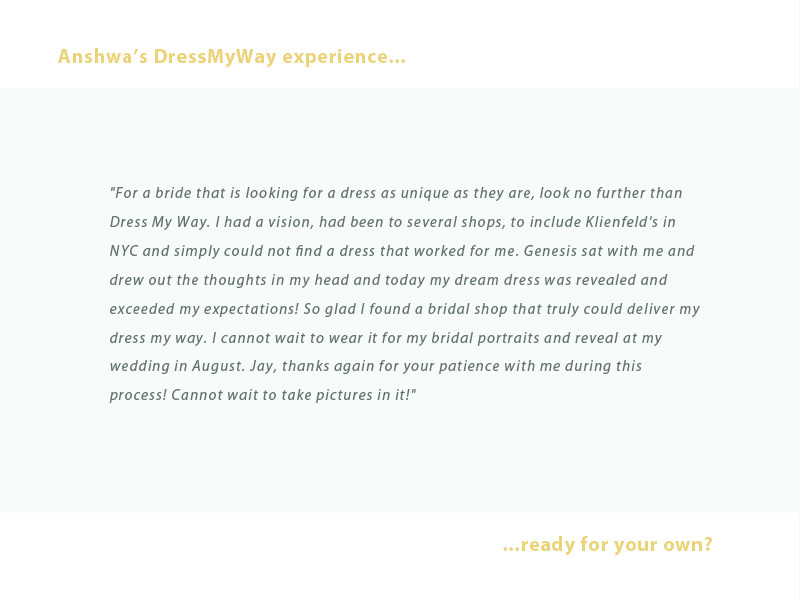 "I will be calling for the next big event that comes my way." 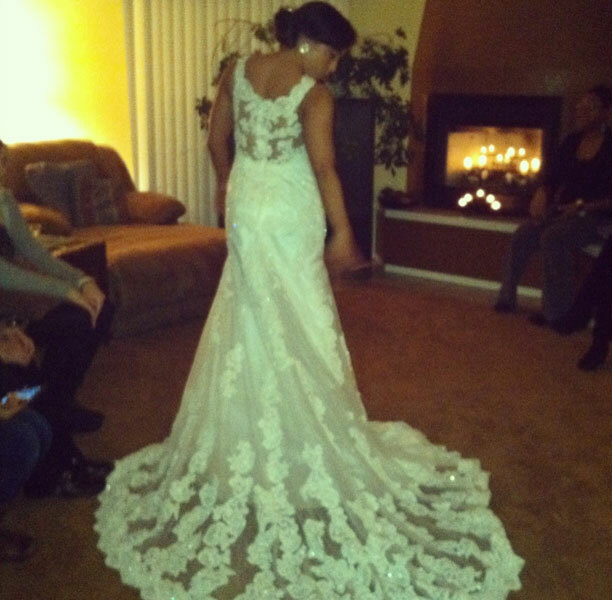 "From the lace to the embellishments, everything was what I expected." 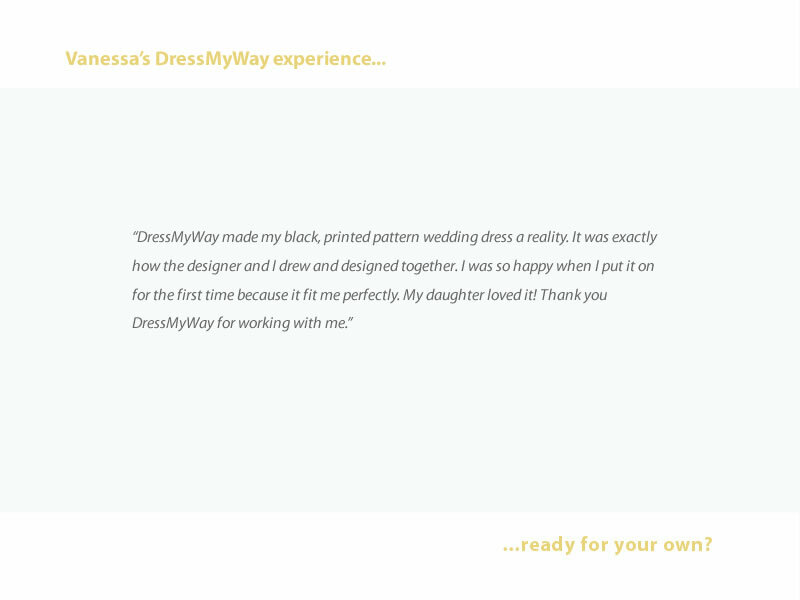 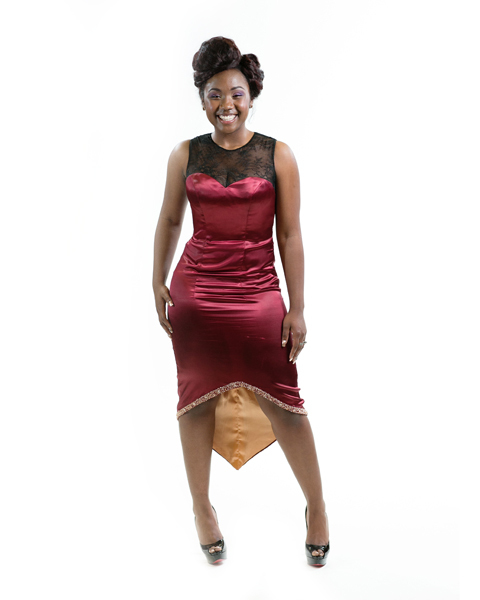 "My whole family fell in love with the process of creating a custom dress with me." 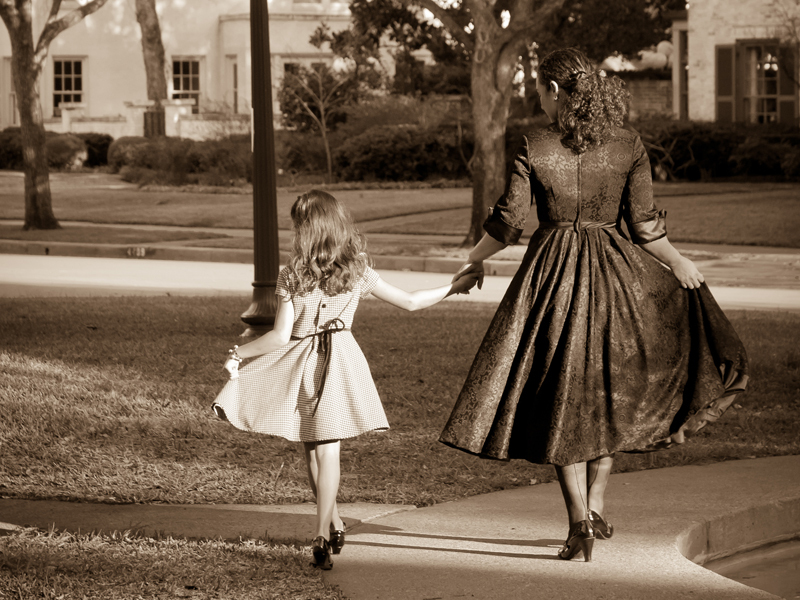 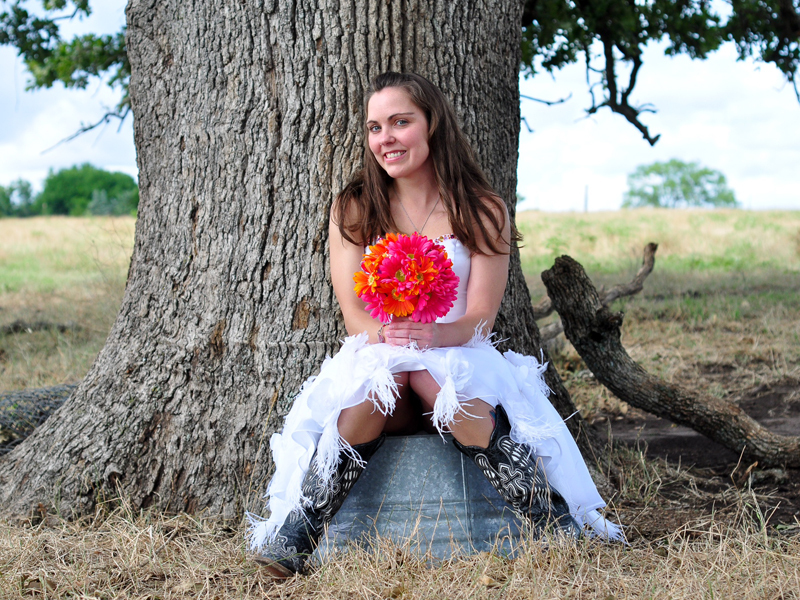 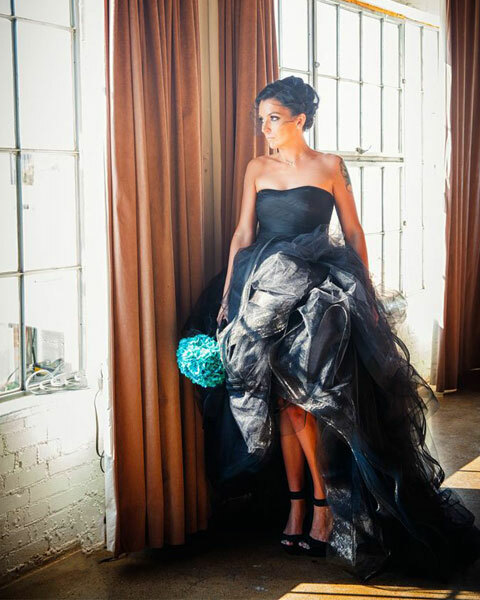 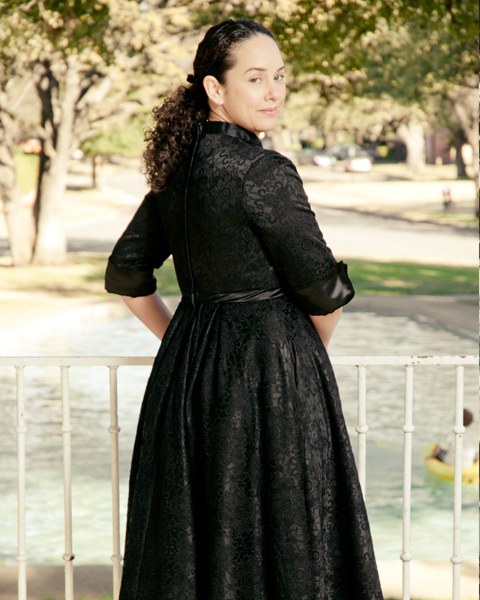 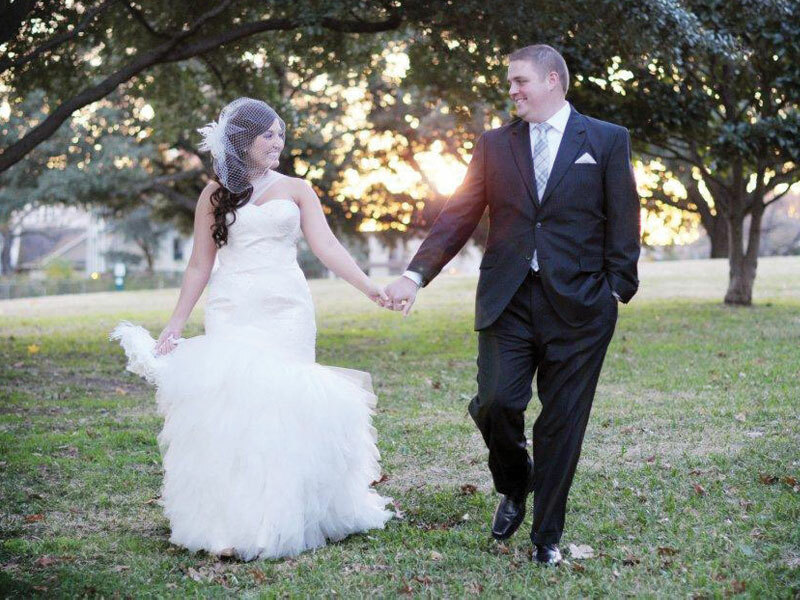 "When I first laid eyes on my finished dress, it blew me away." 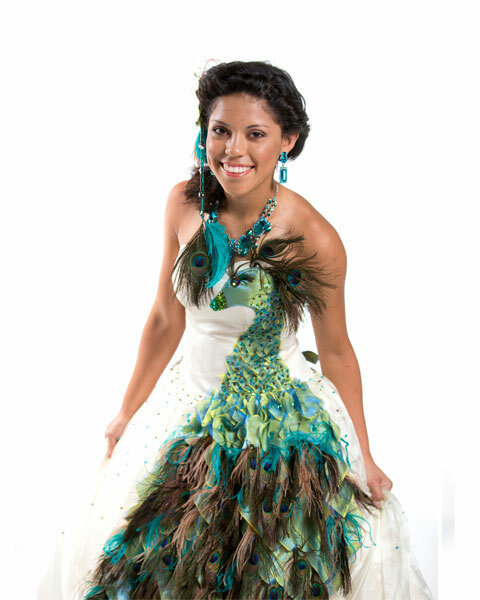 "I thought it would be great if I could just take this part of this dress and that part of that dress to make a design that is truly unique to me." 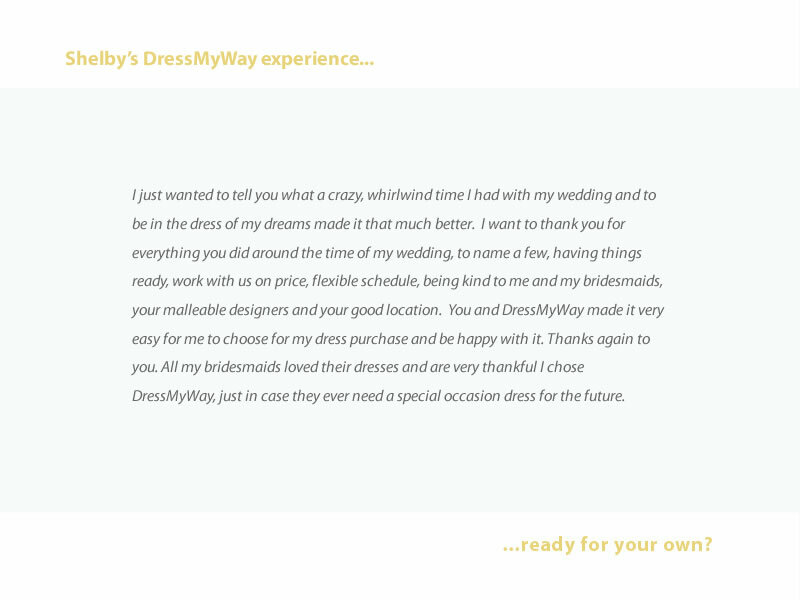 "It was a blast and a wonderful memory!" 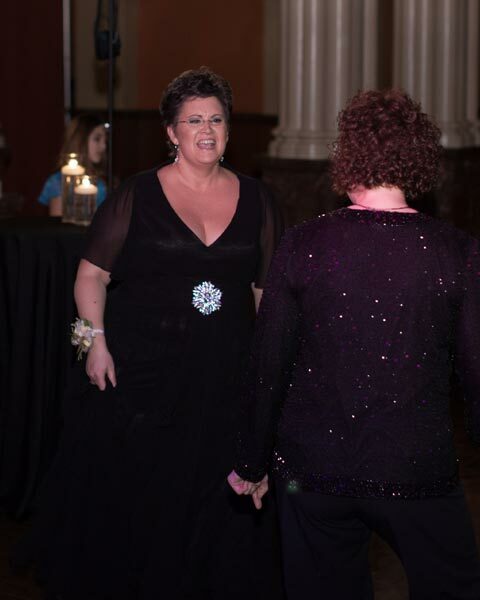 "When I walked into the party everyone eyes were on me; I felt like it was my party." 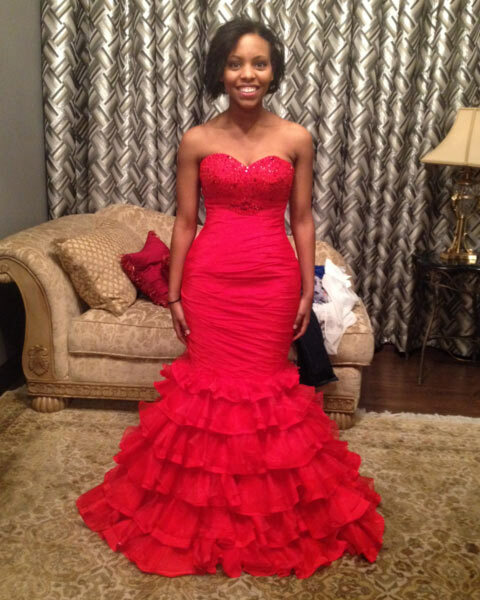 "When I put it on for the first time, it fit perfectly." 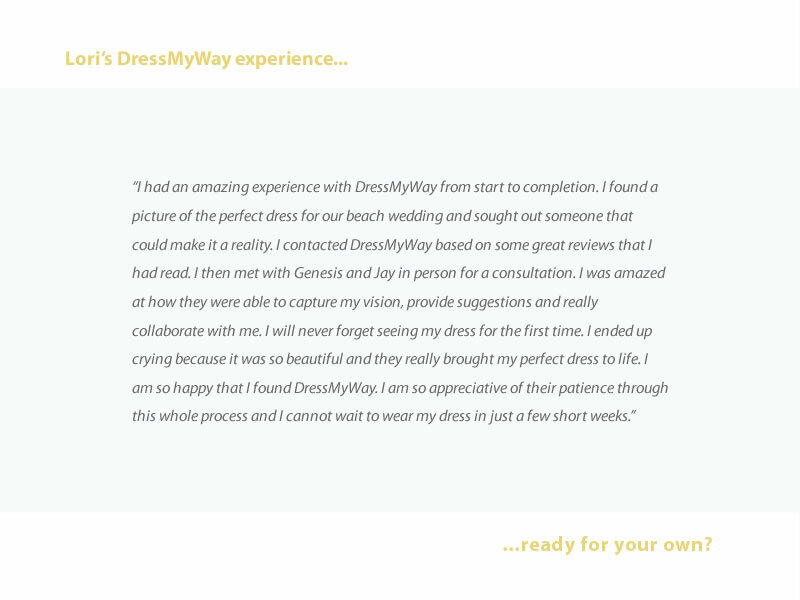 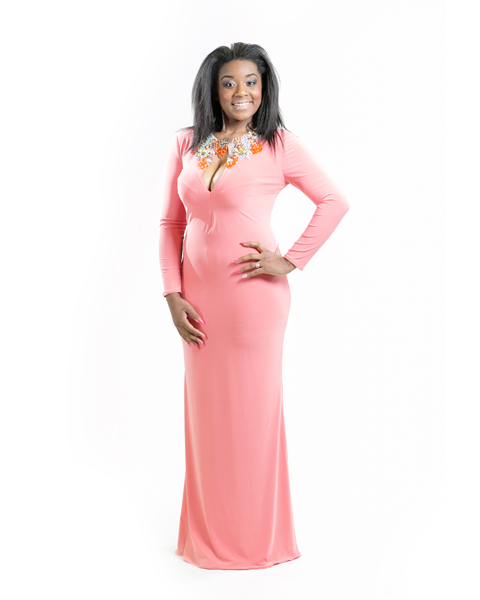 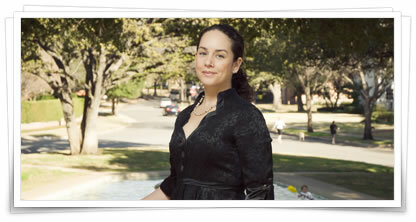 "DressMyWay is a great place to go if you're tired of looking at the same old dresses." 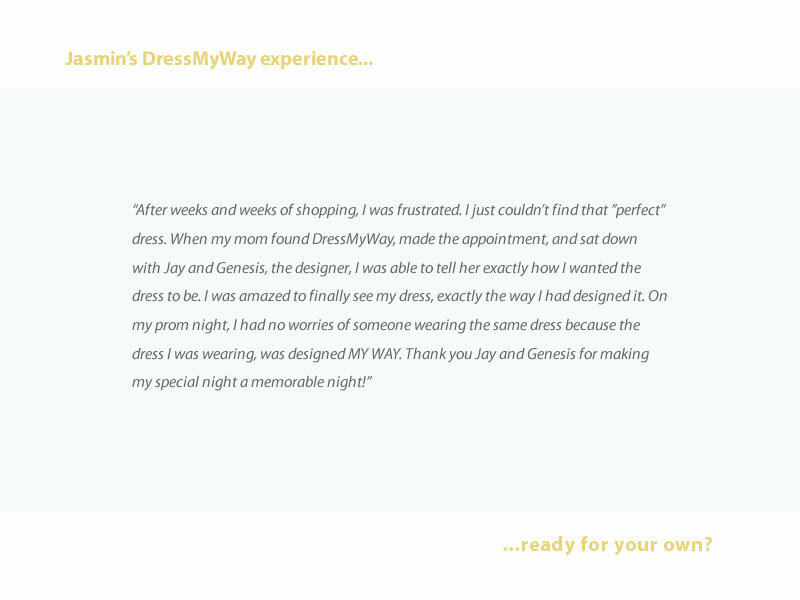 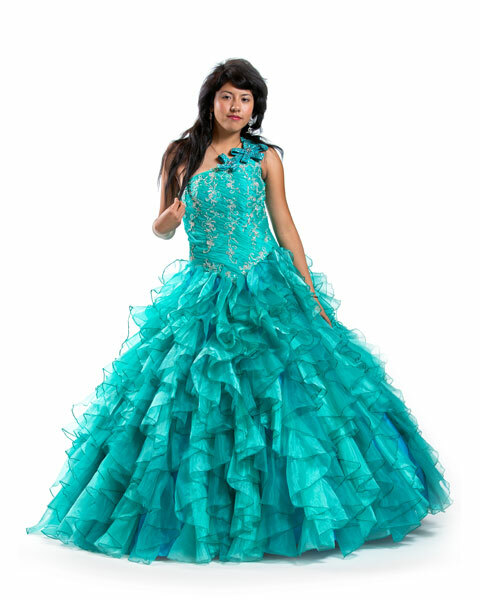 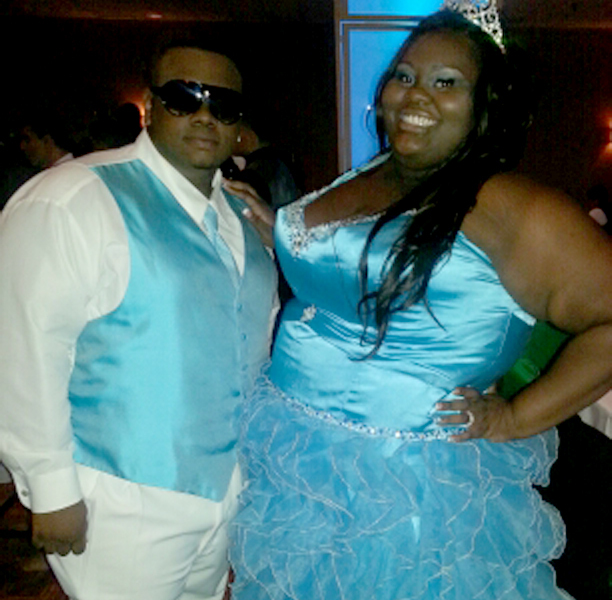 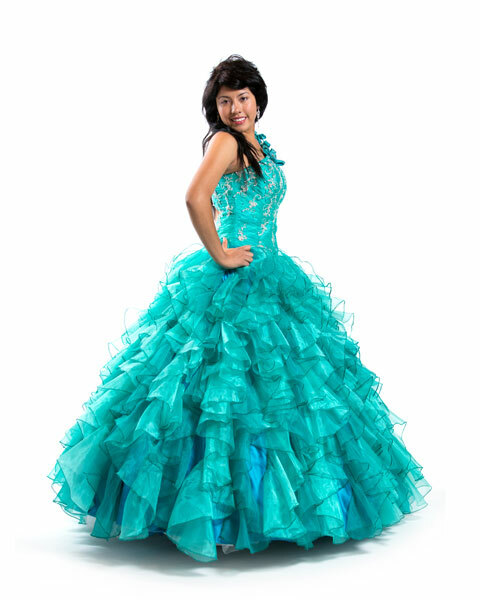 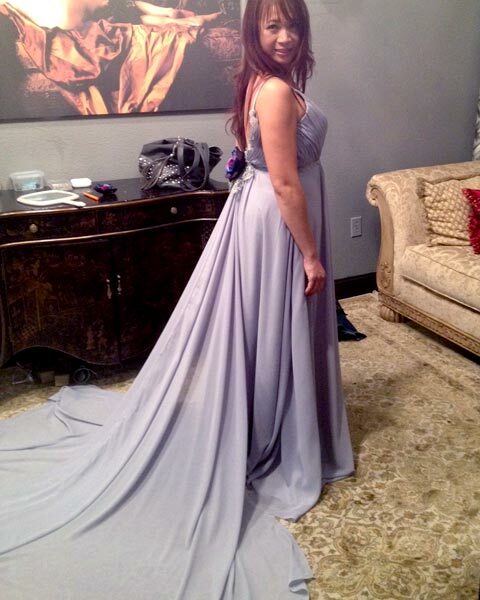 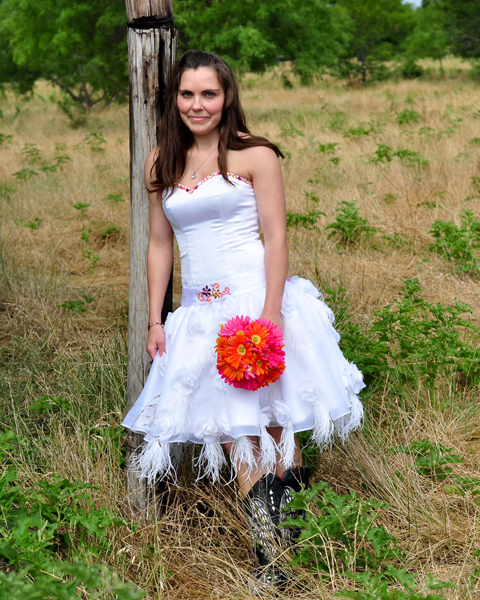 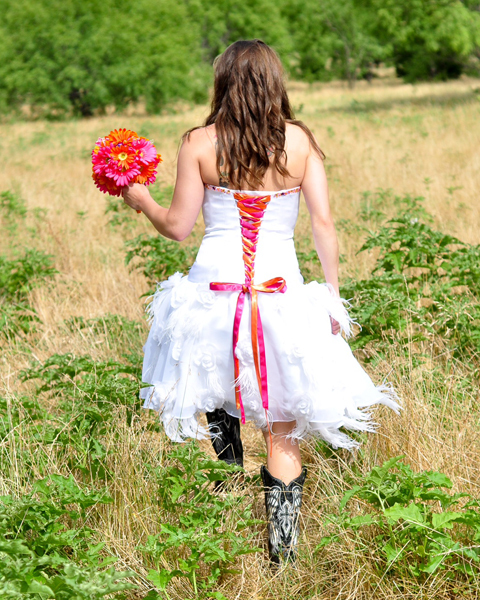 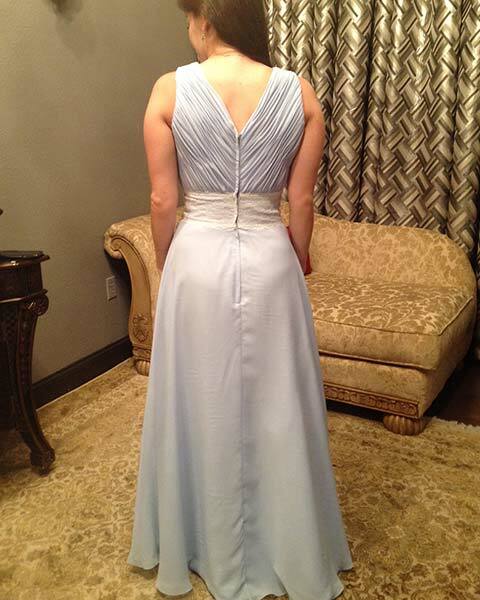 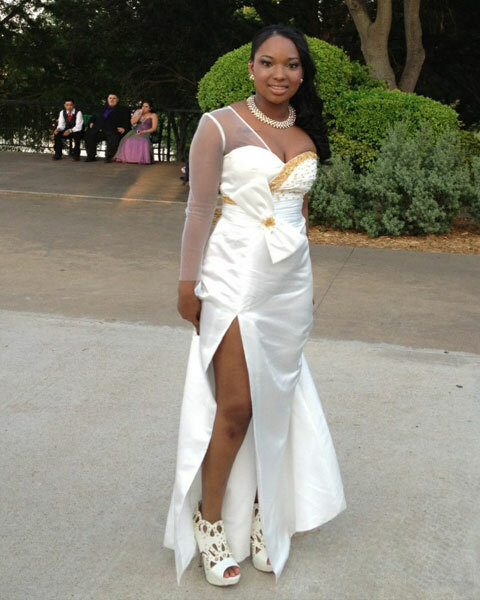 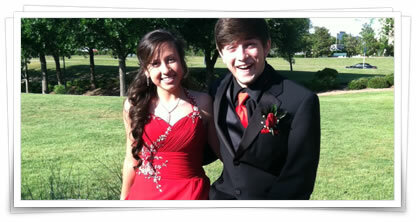 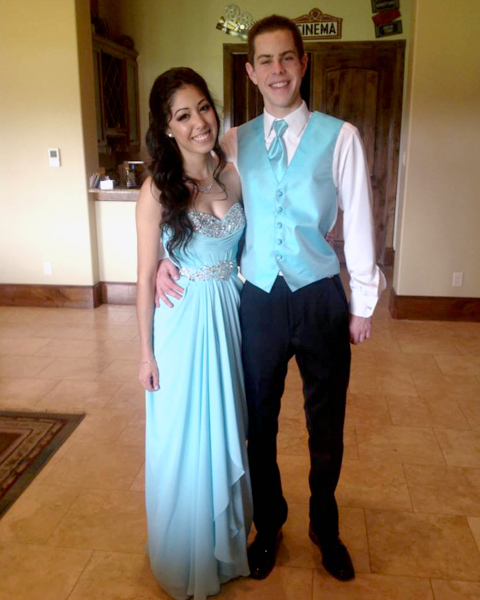 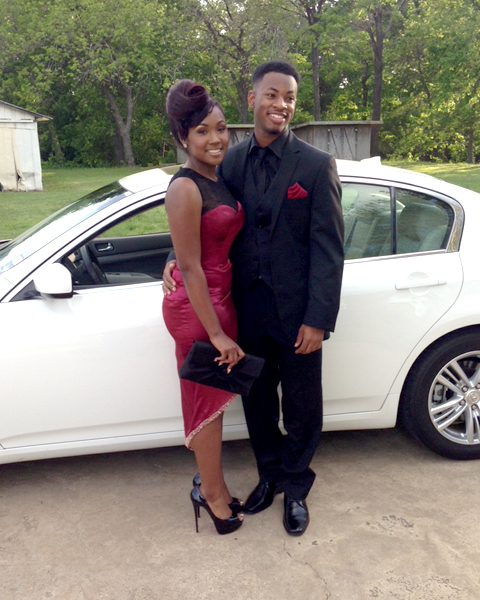 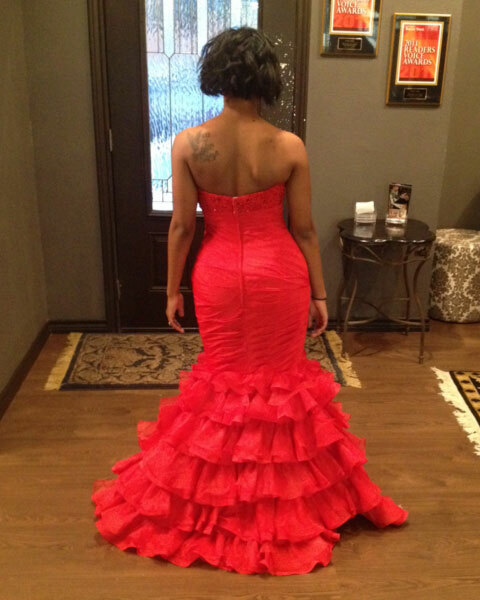 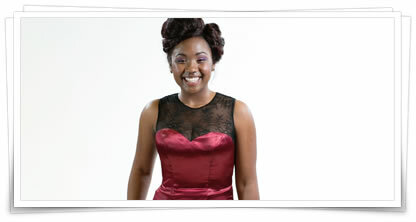 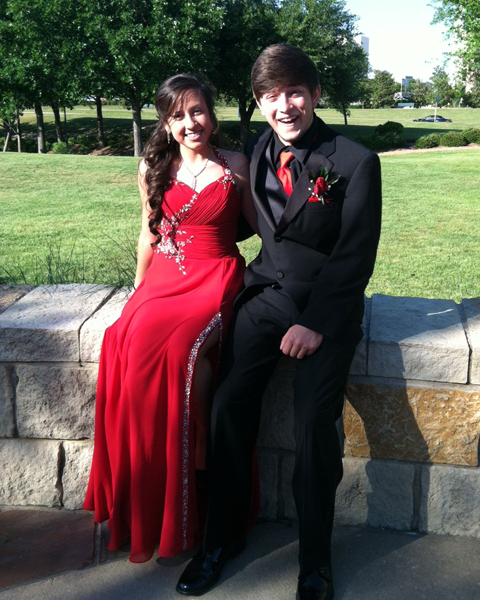 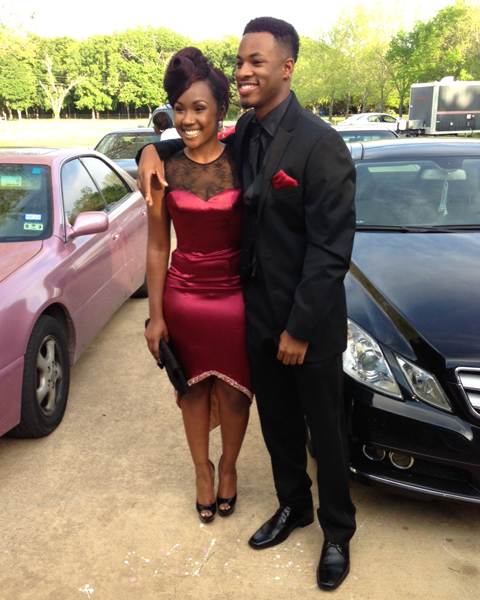 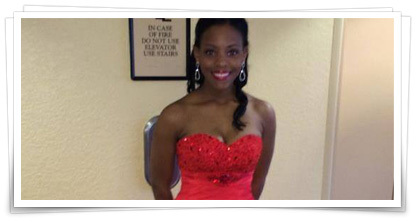 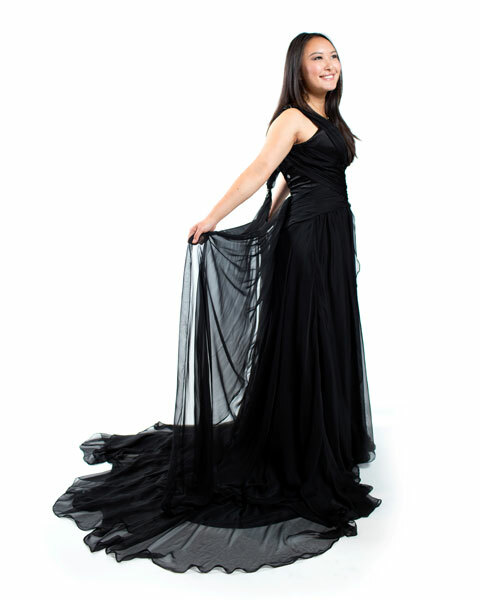 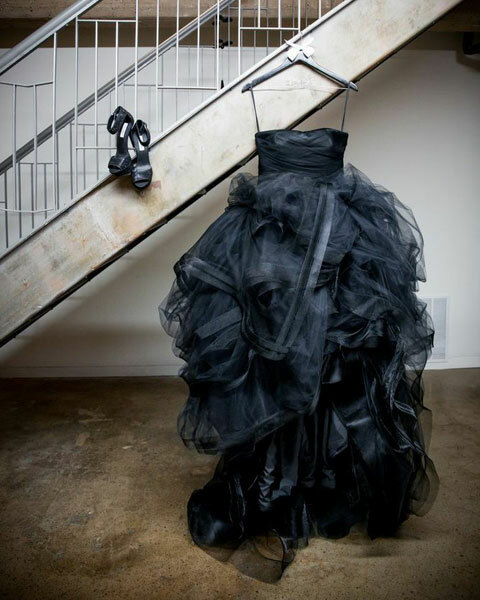 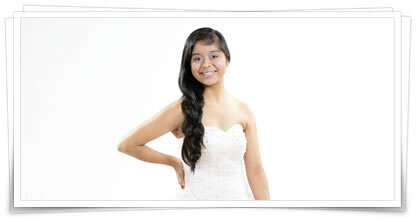 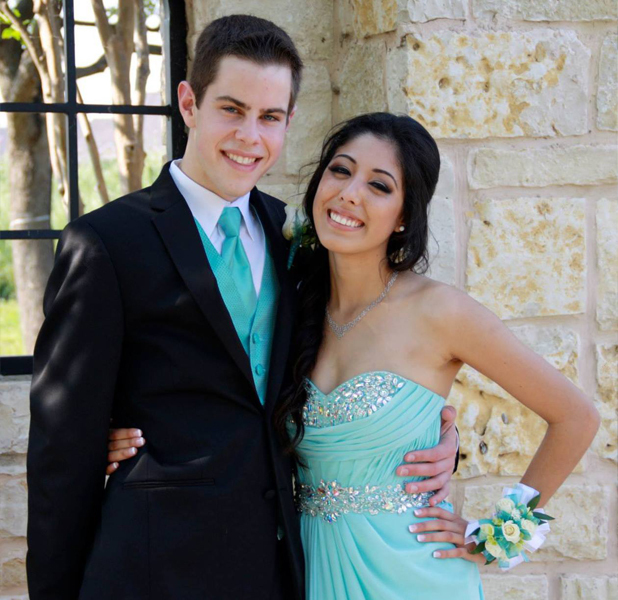 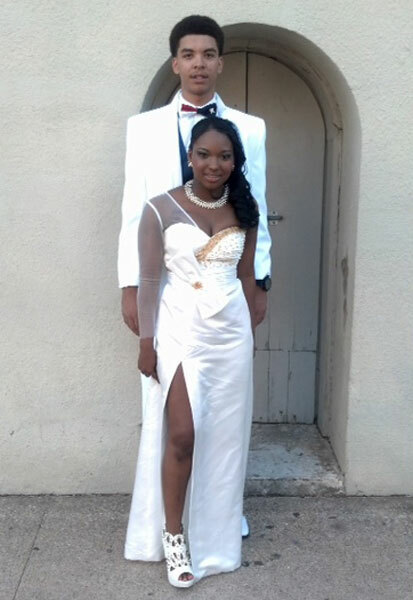 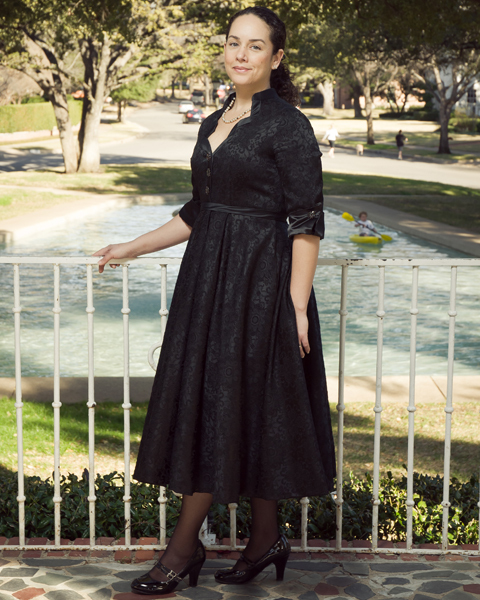 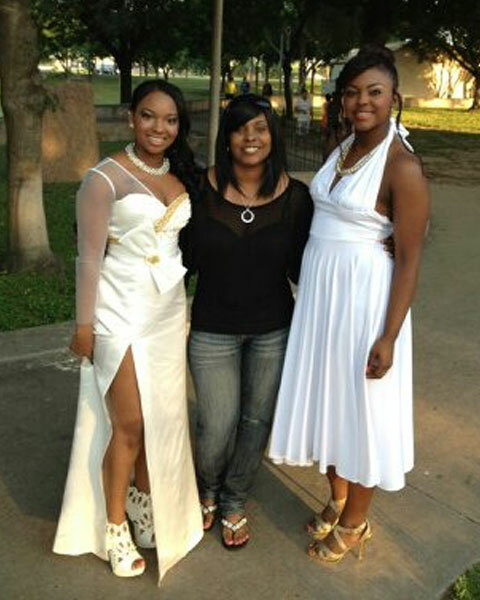 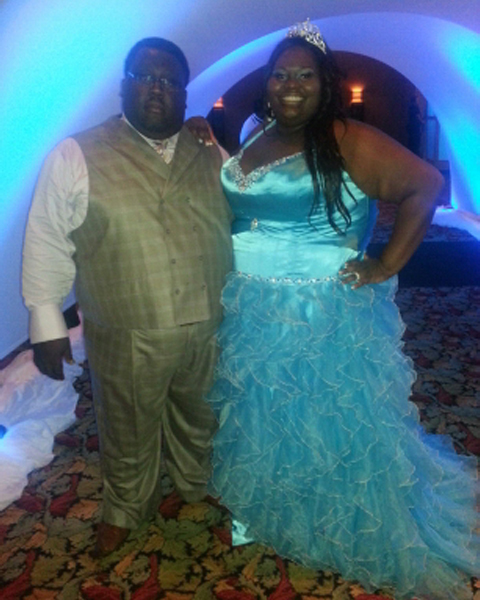 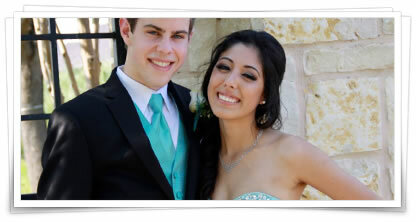 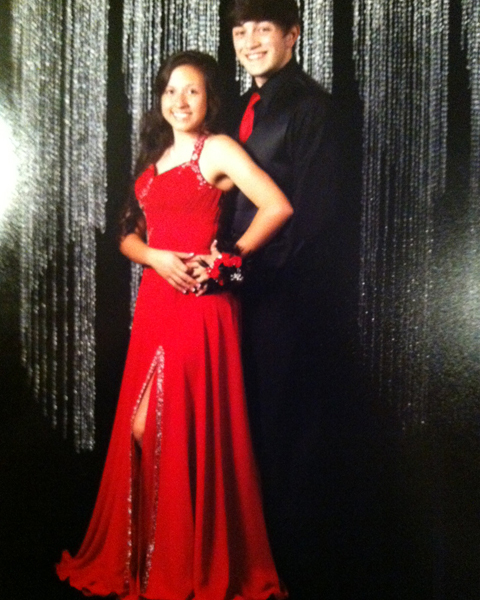 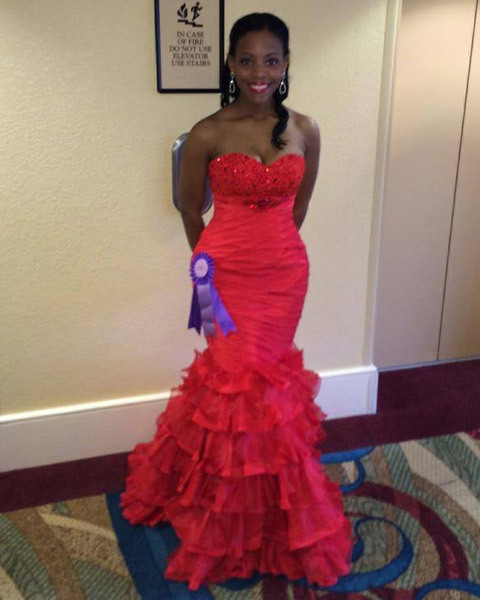 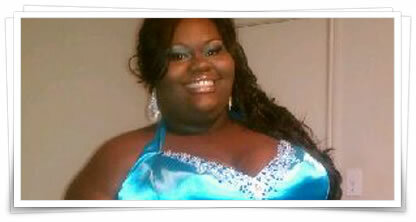 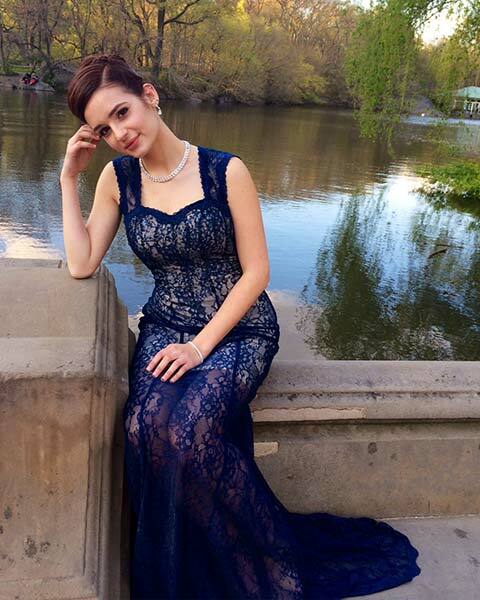 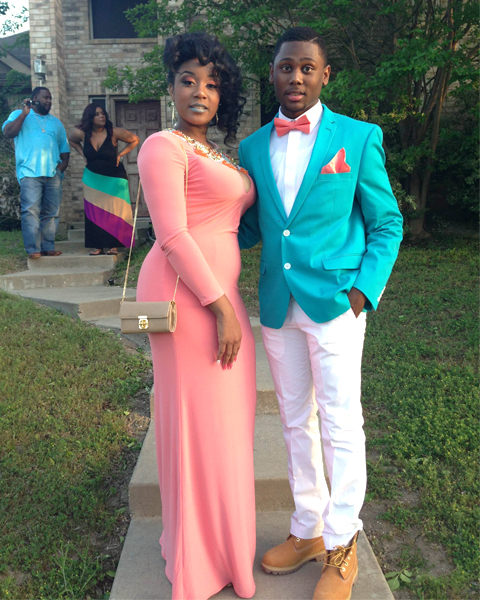 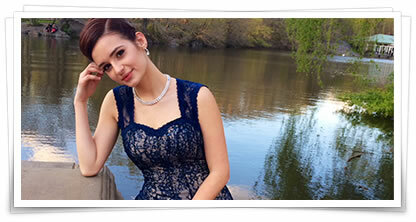 "DressMyWay gave me the dress I always envisioned wearing to prom but couldn’t seem to find." 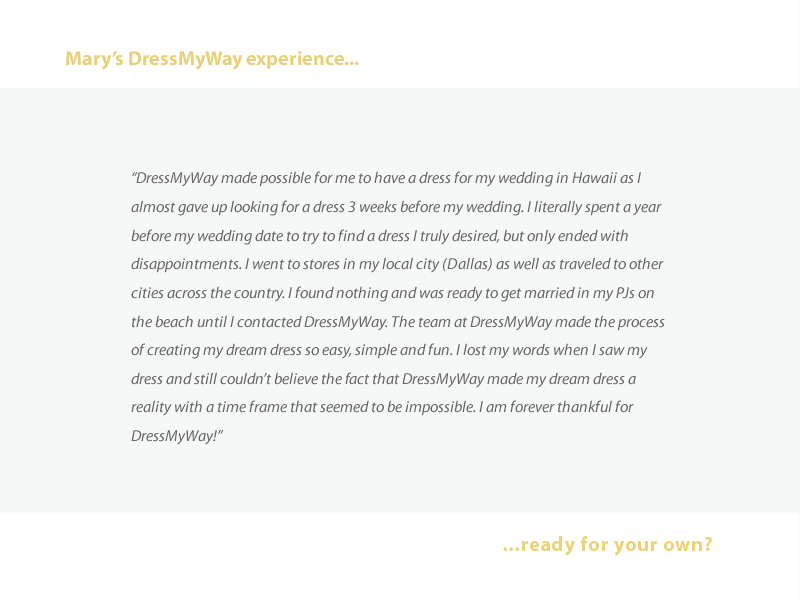 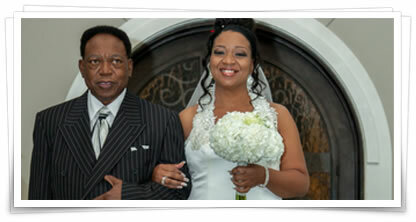 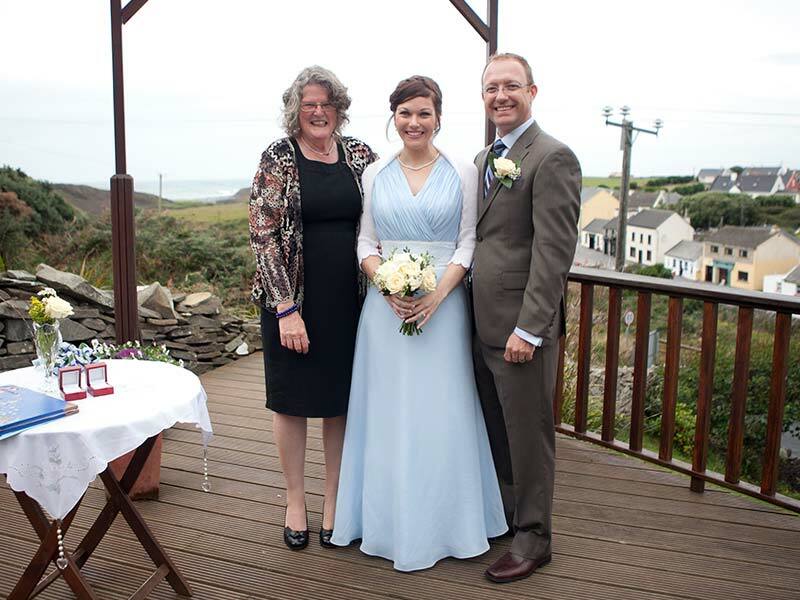 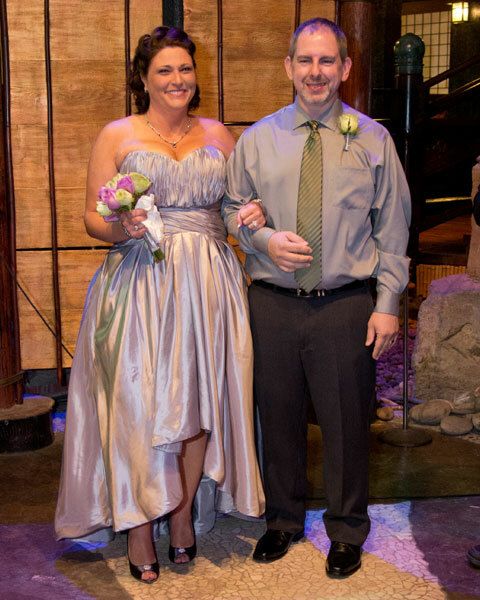 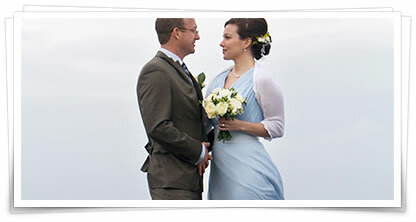 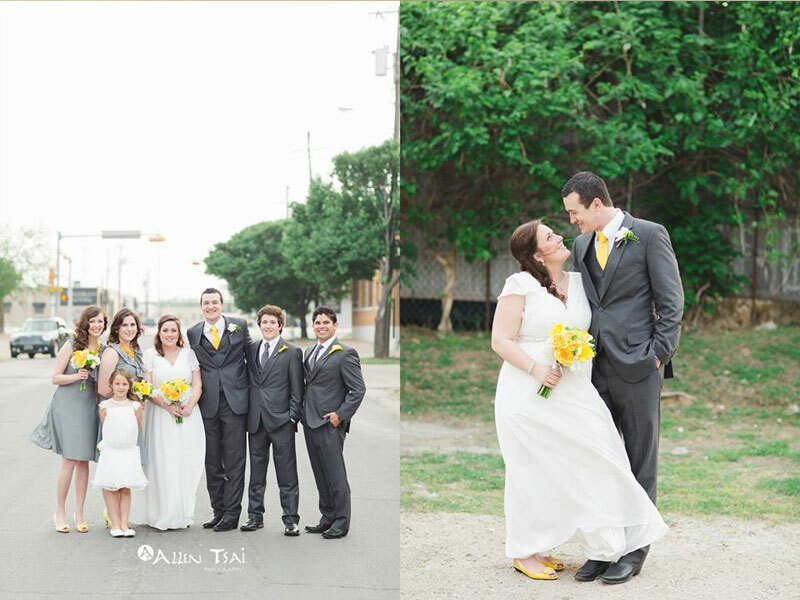 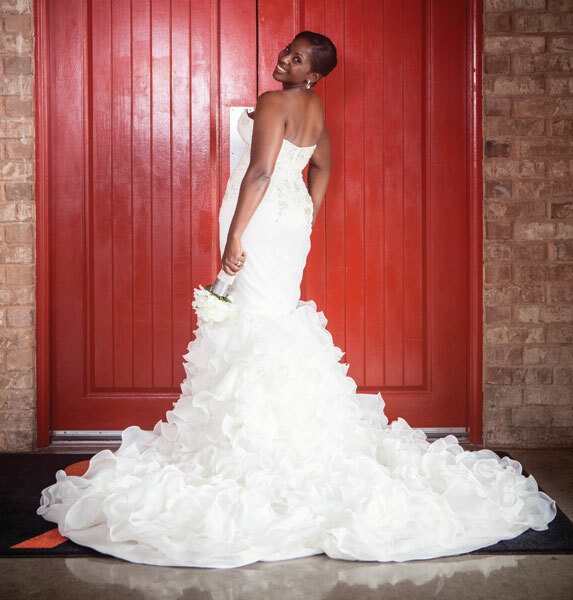 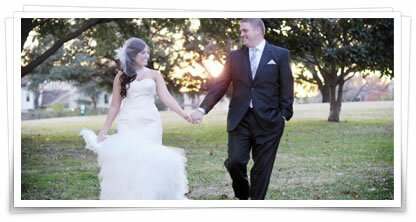 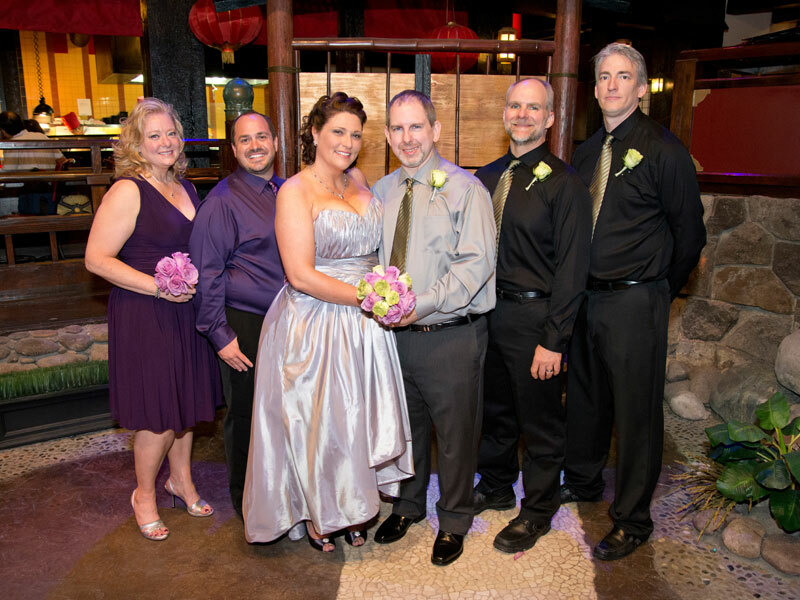 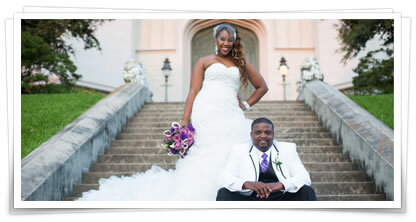 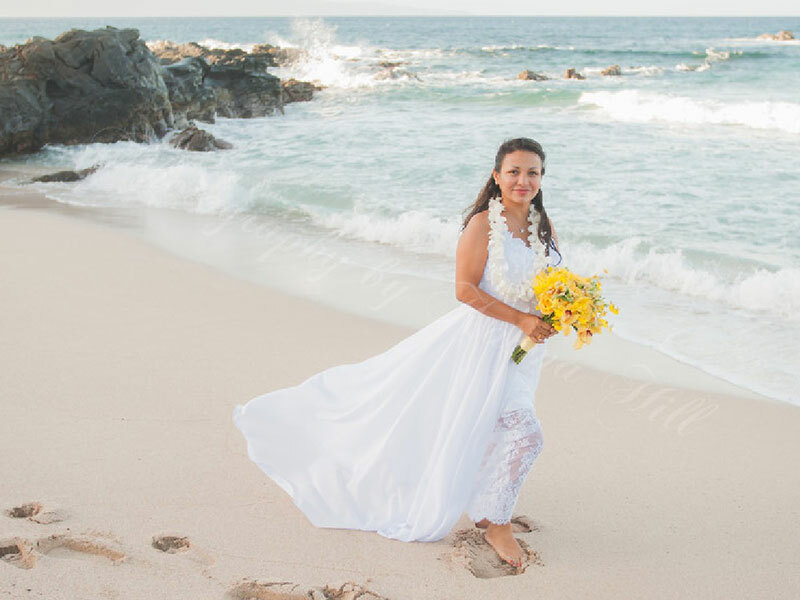 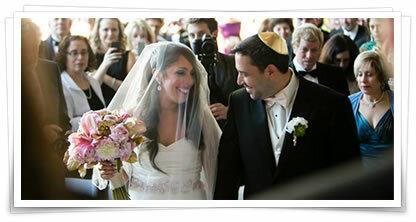 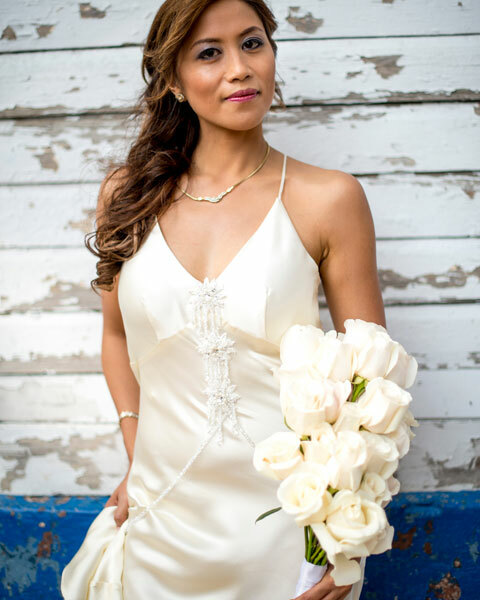 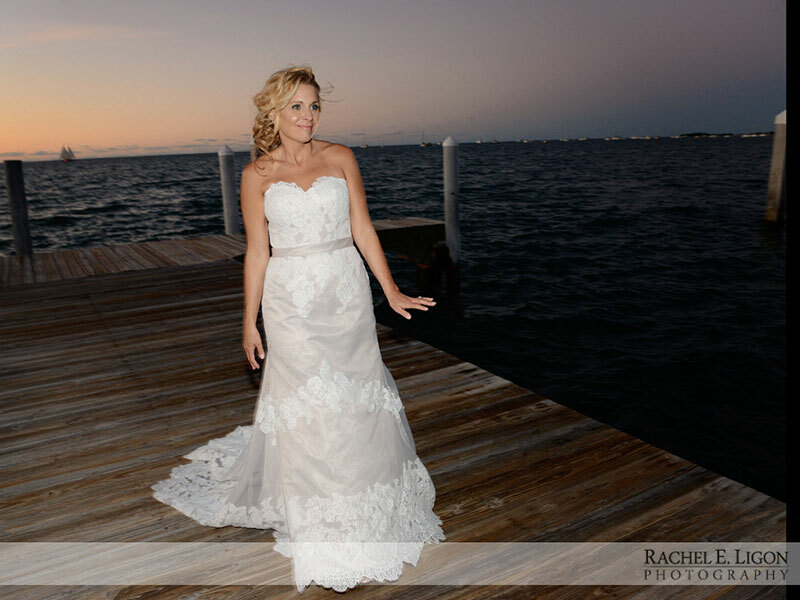 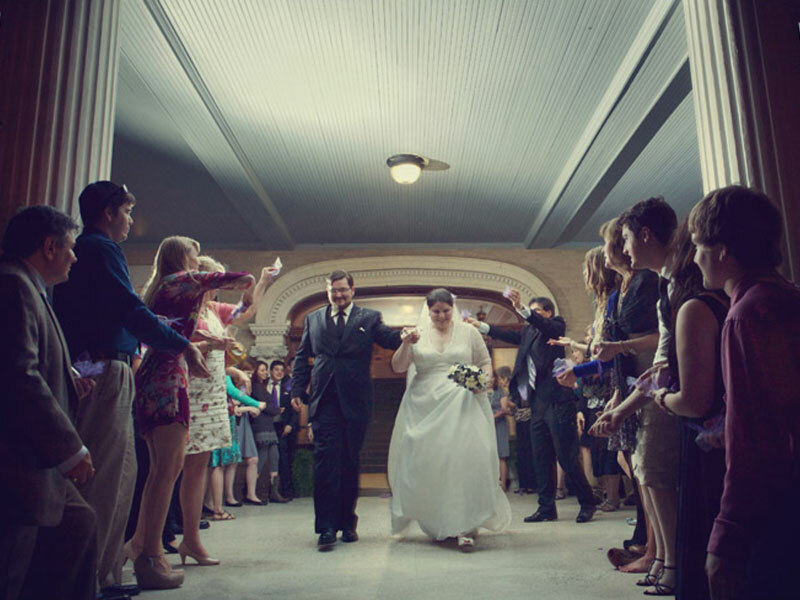 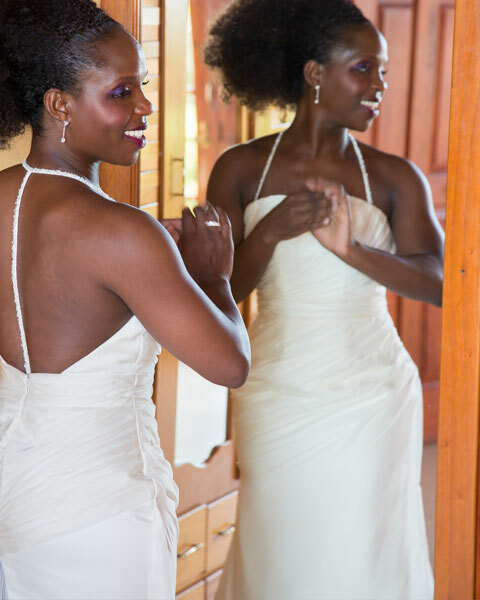 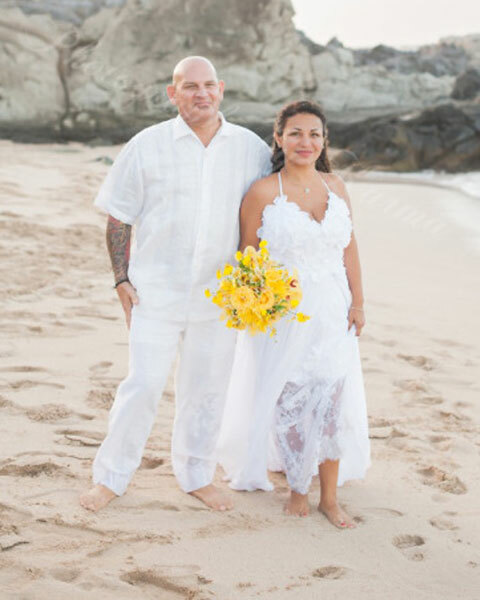 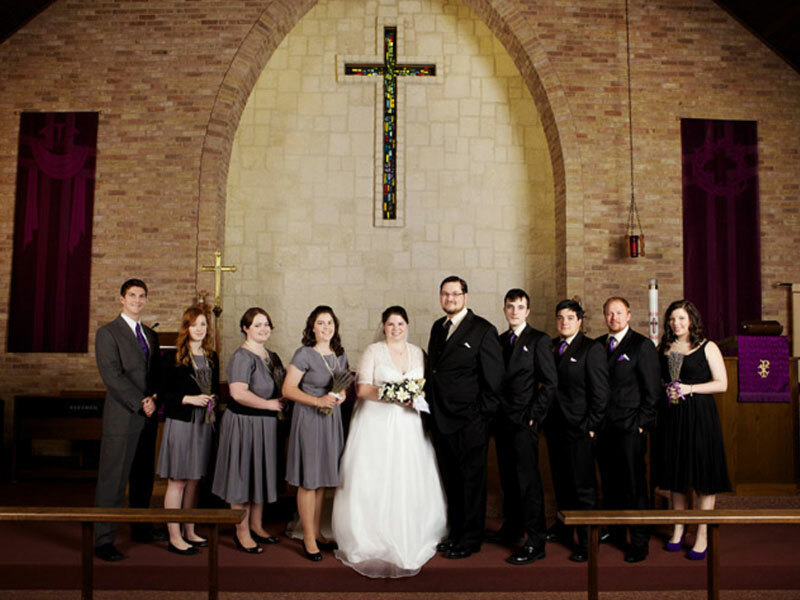 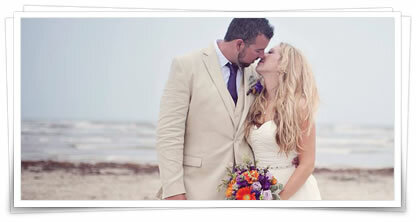 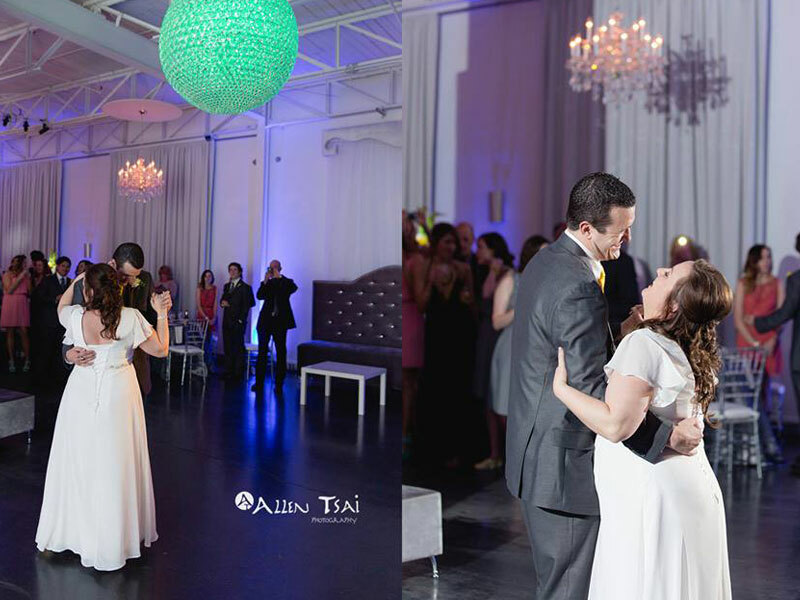 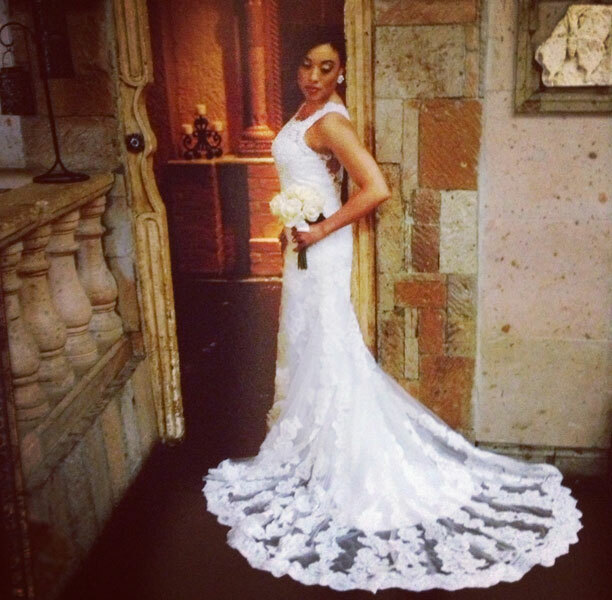 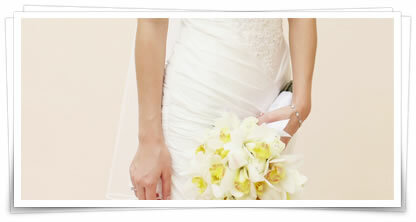 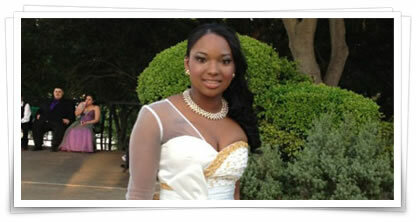 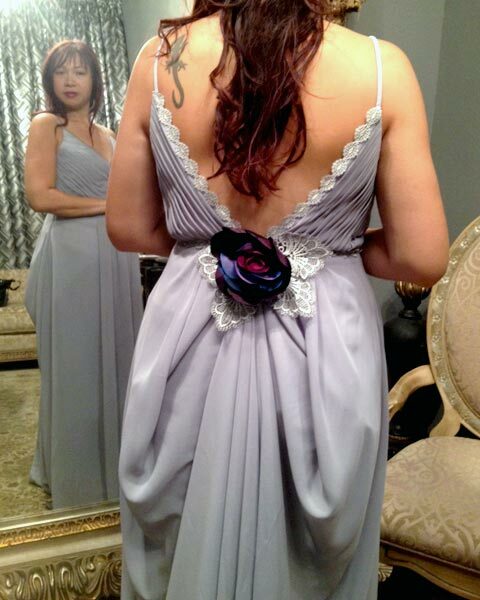 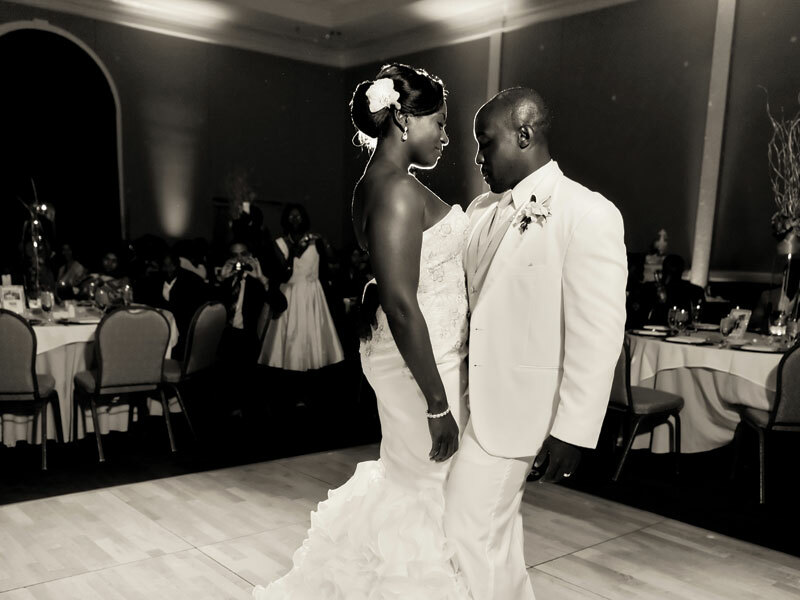 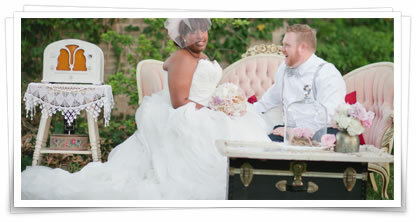 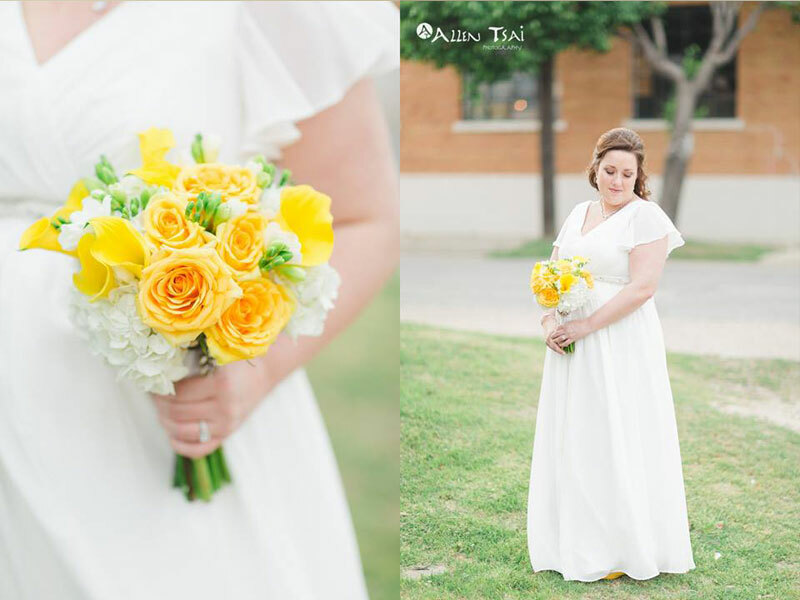 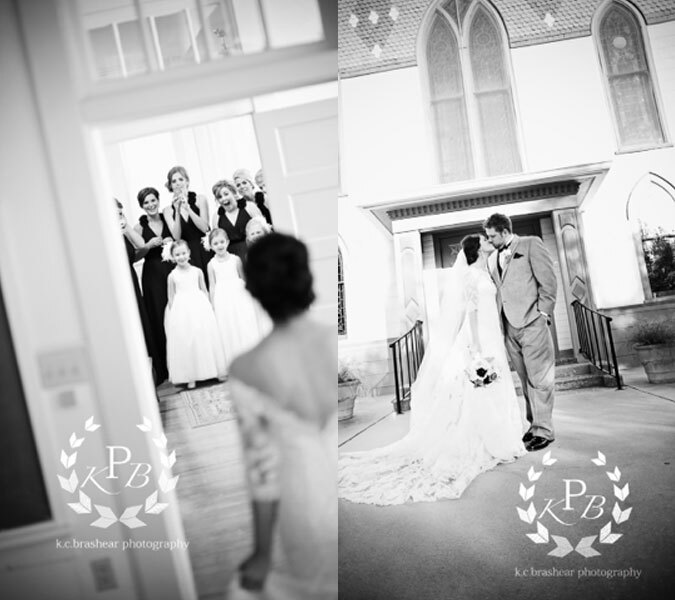 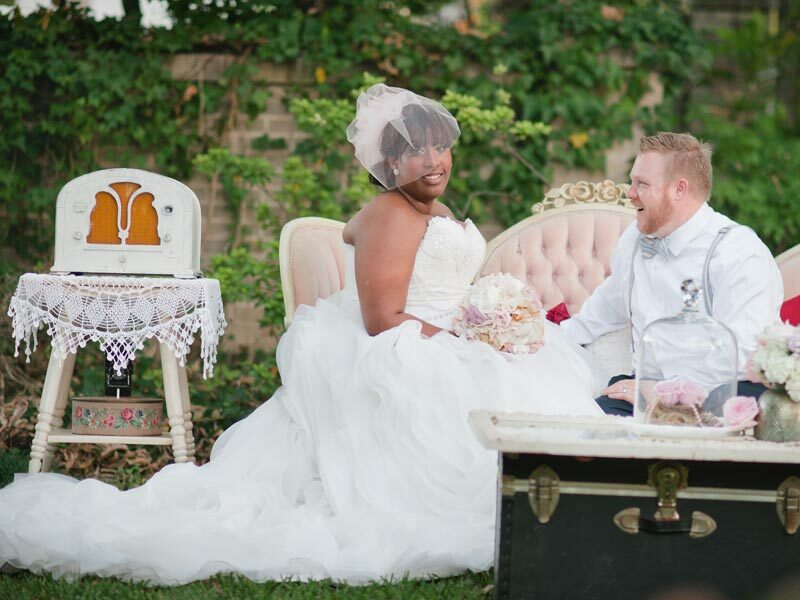 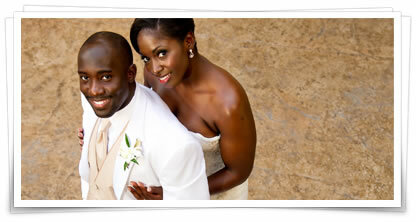 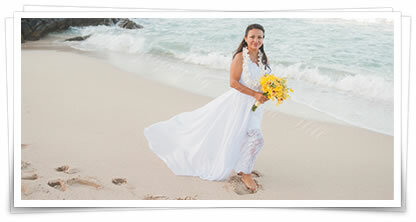 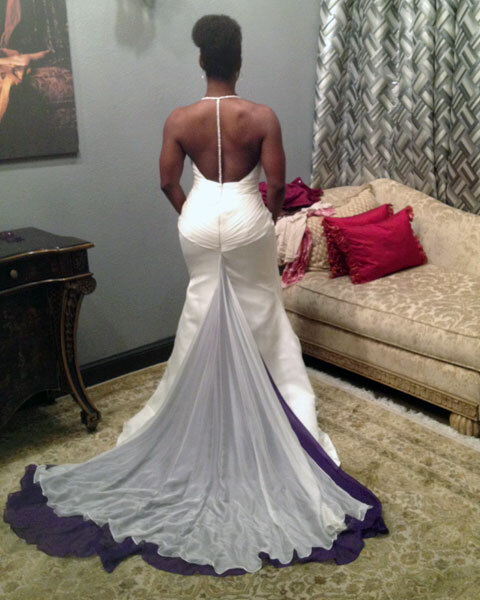 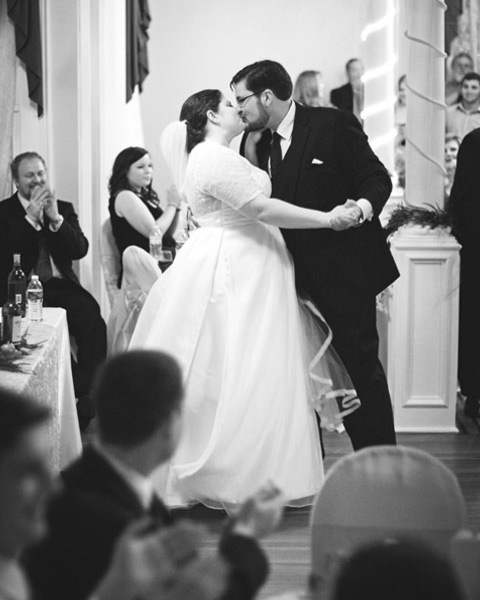 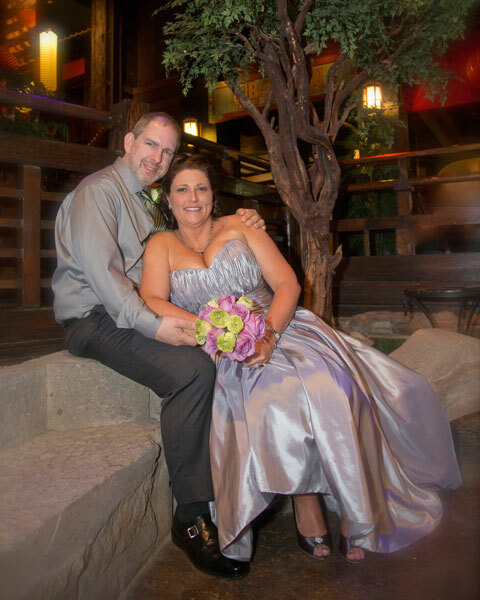 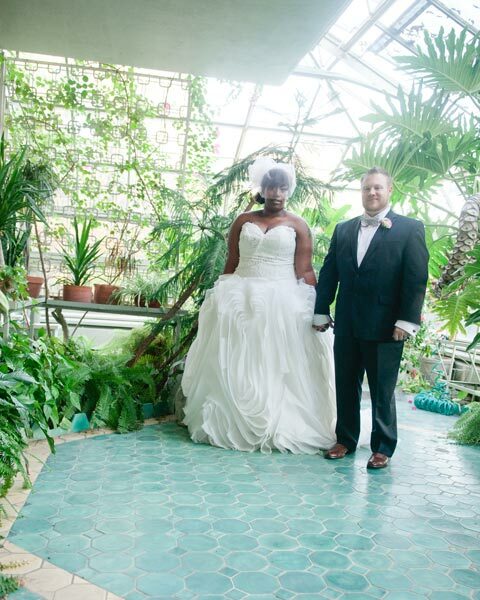 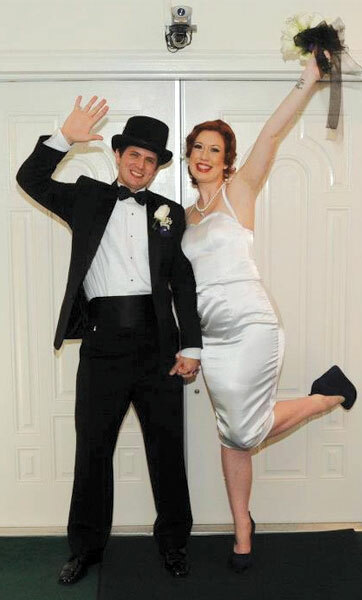 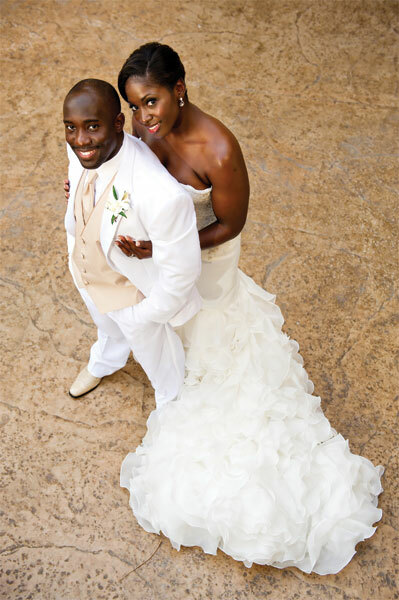 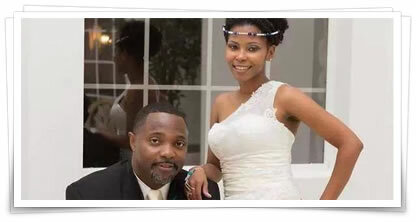 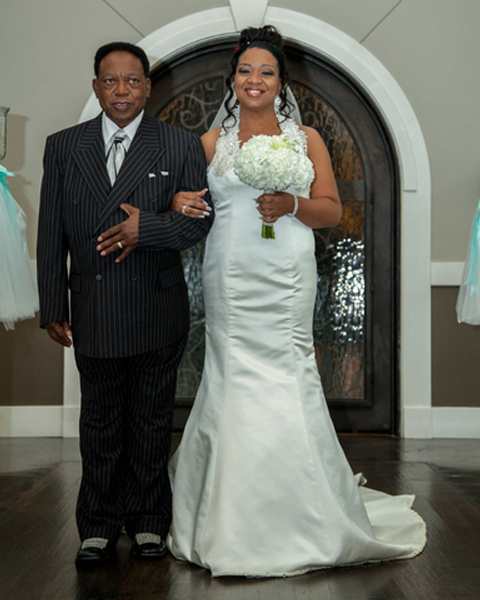 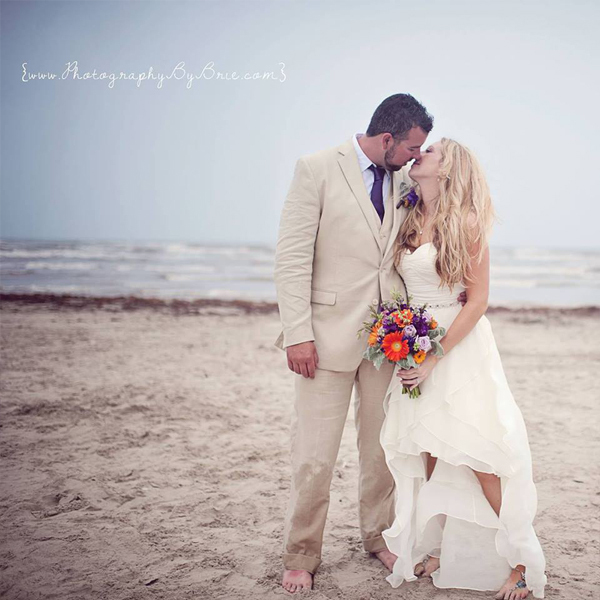 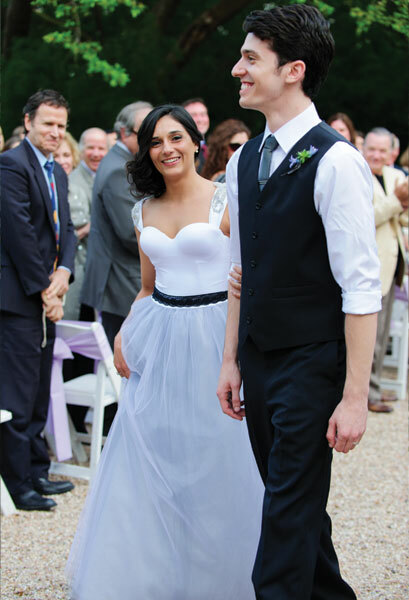 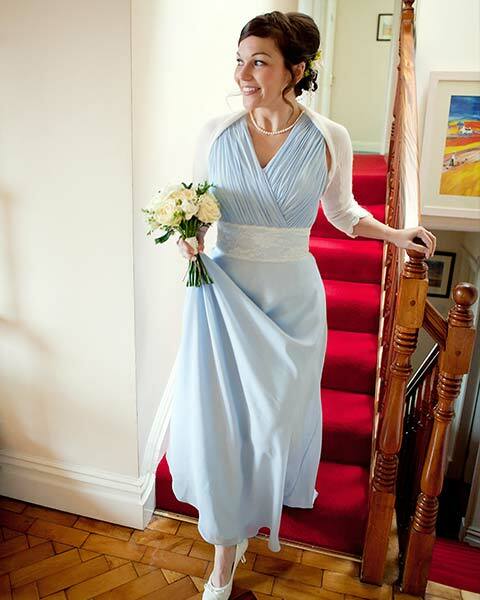 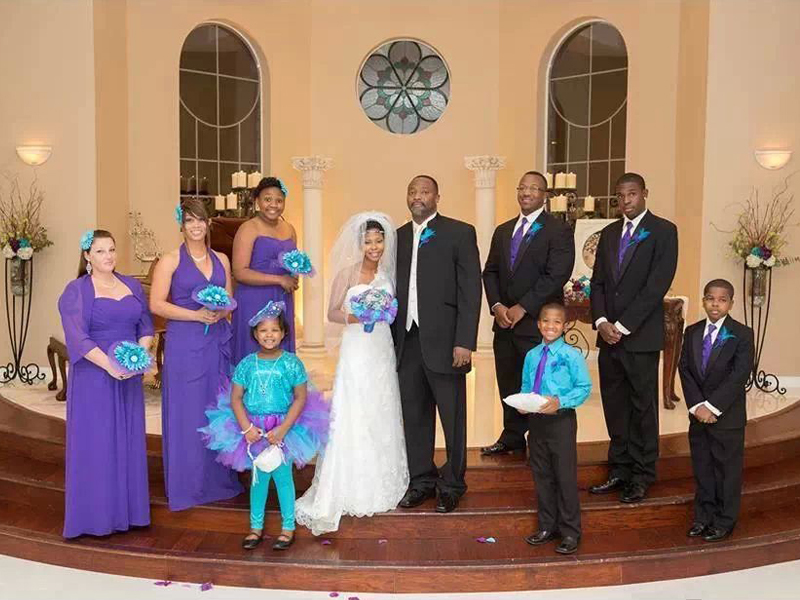 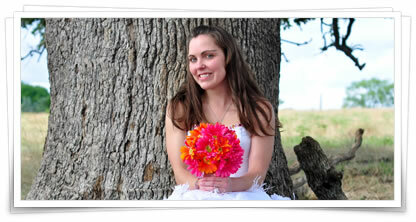 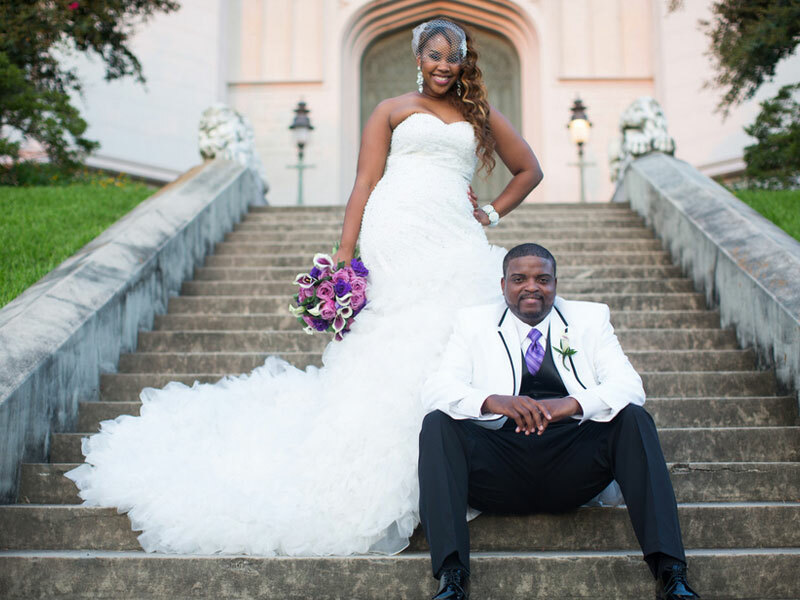 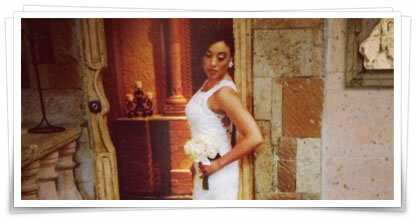 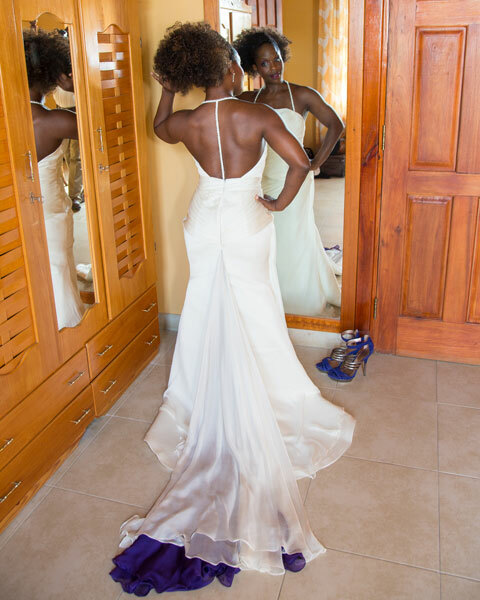 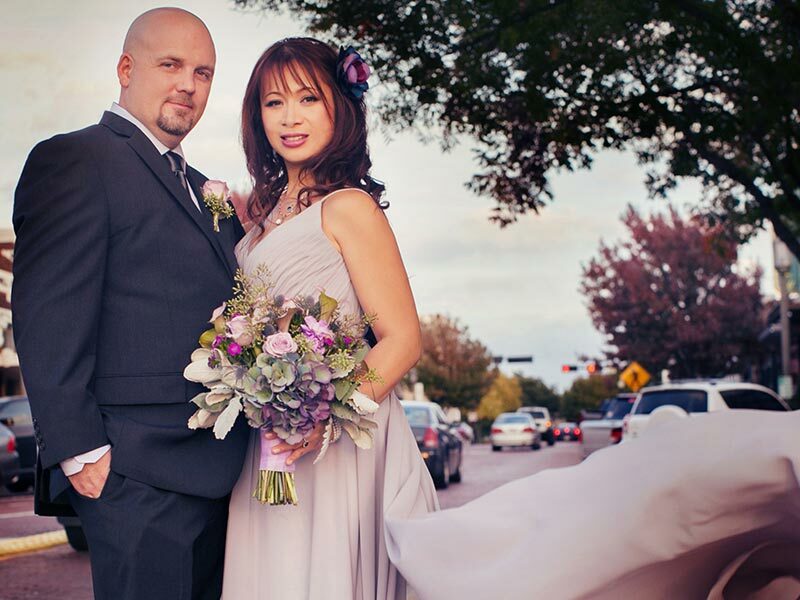 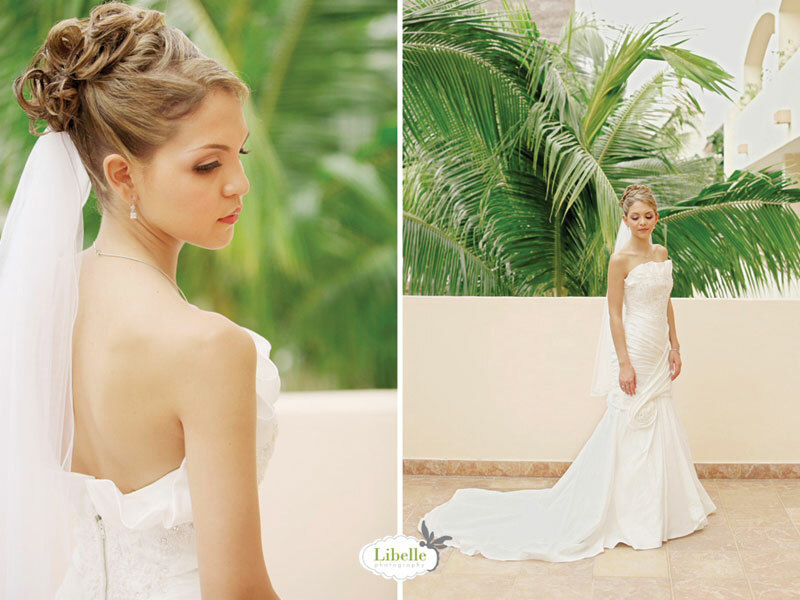 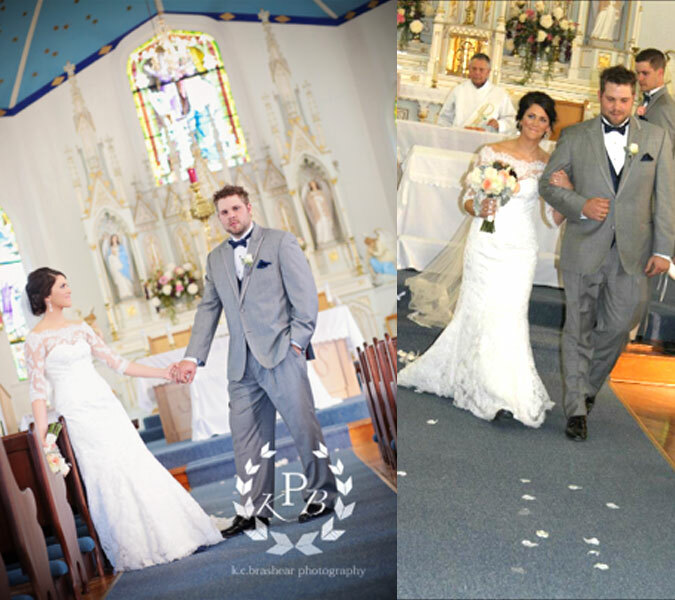 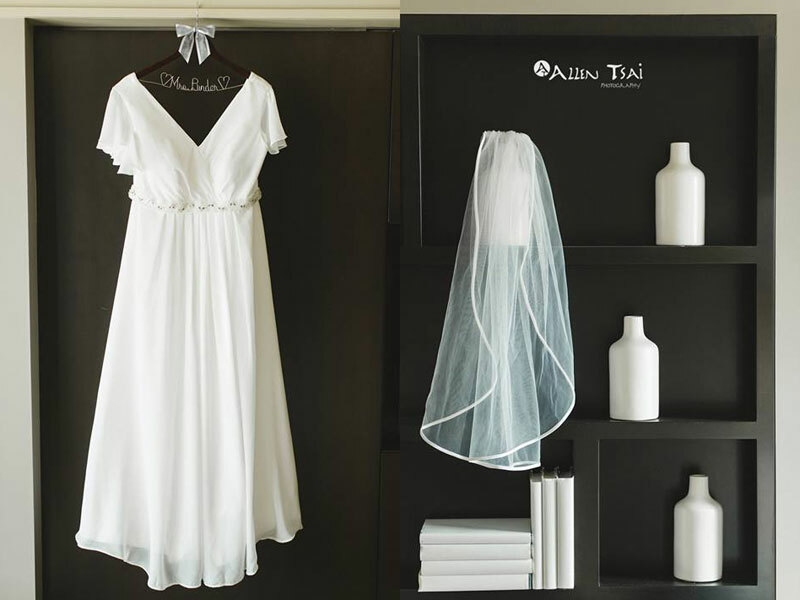 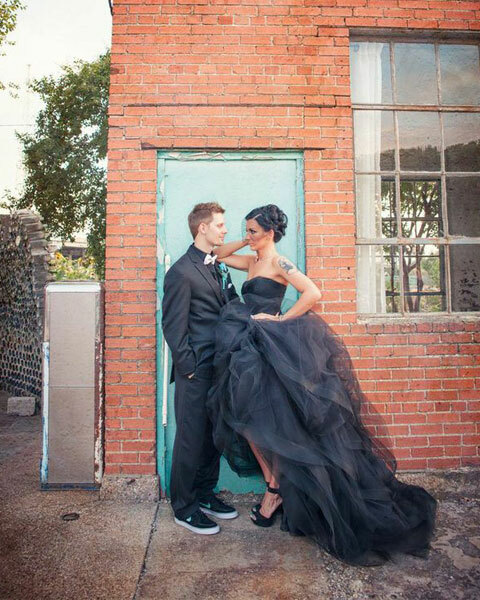 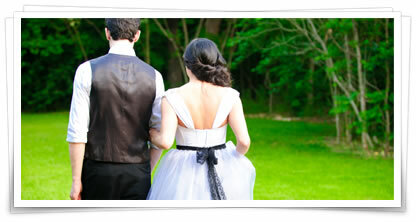 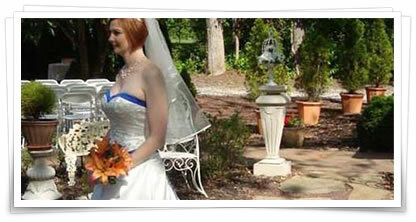 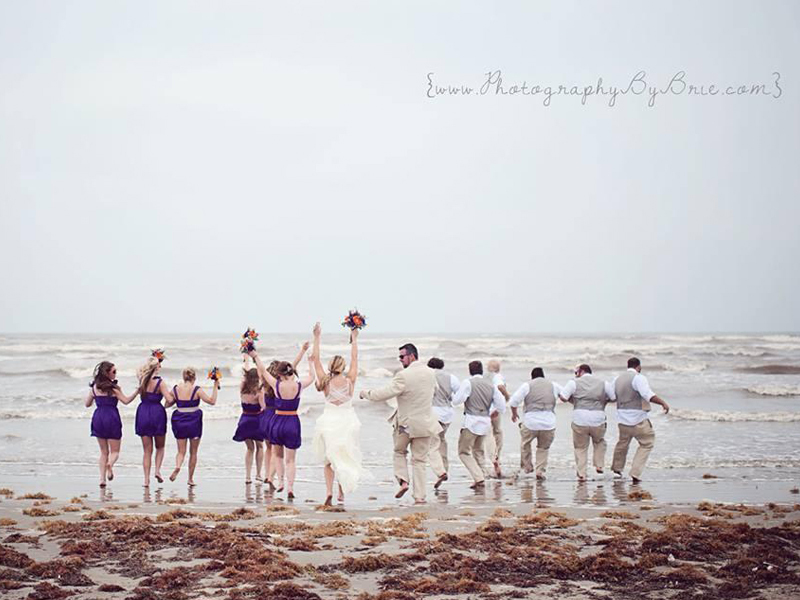 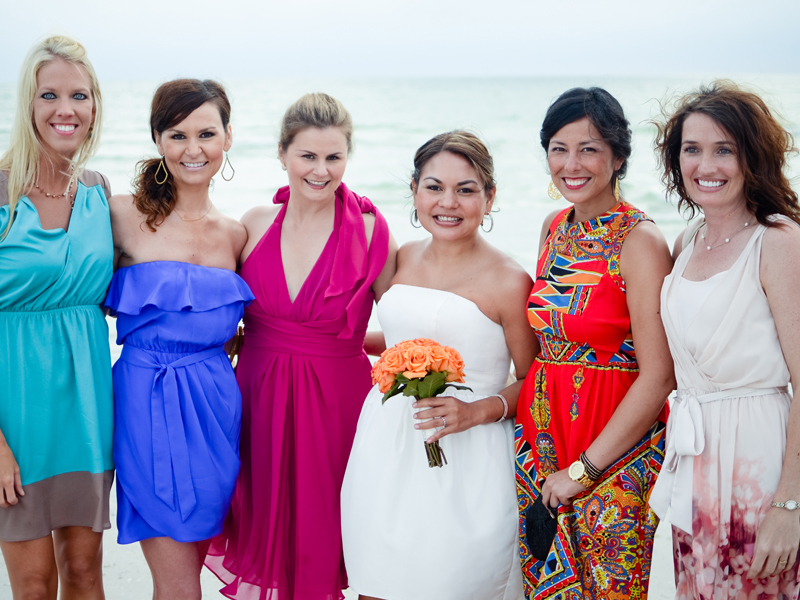 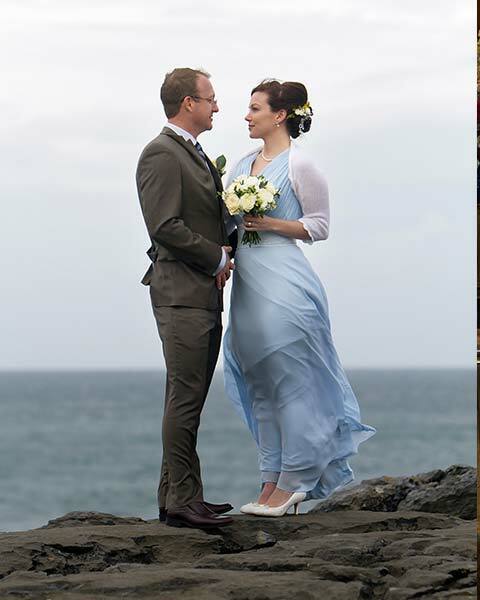 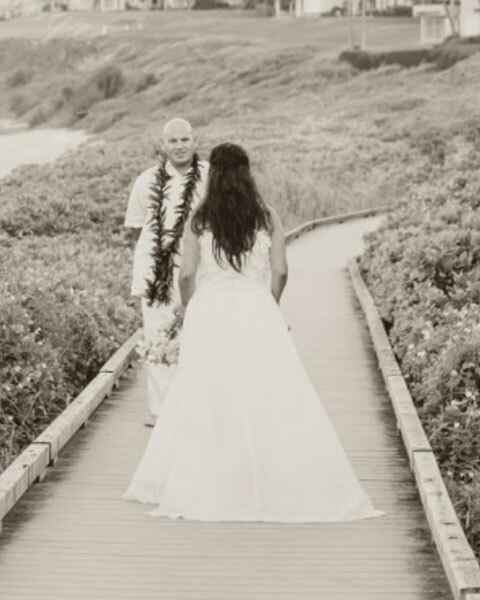 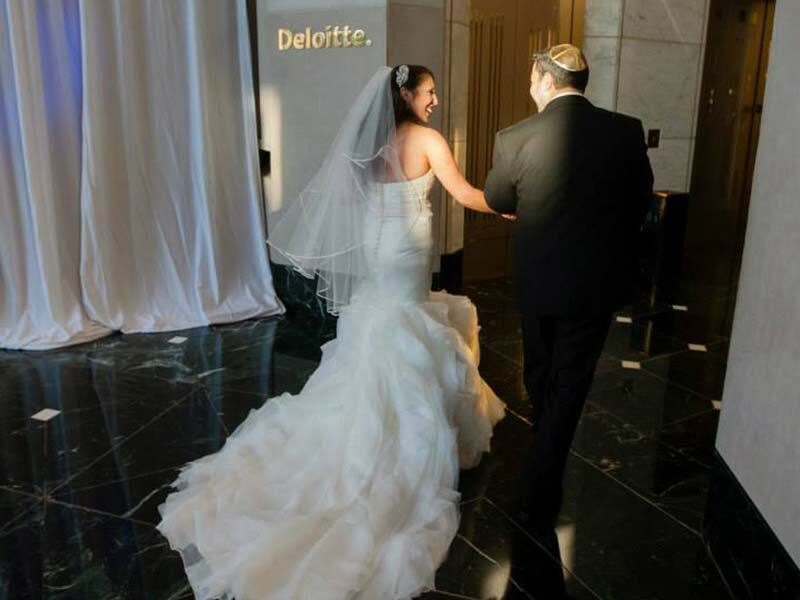 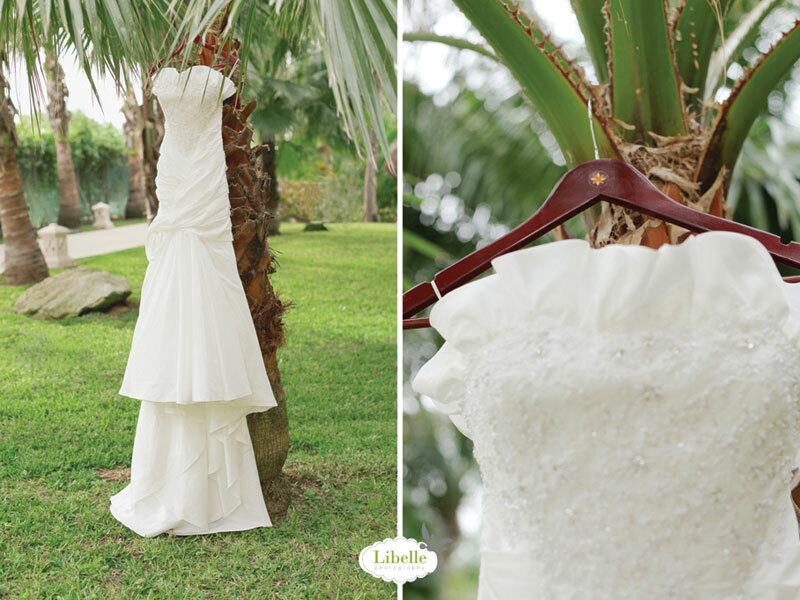 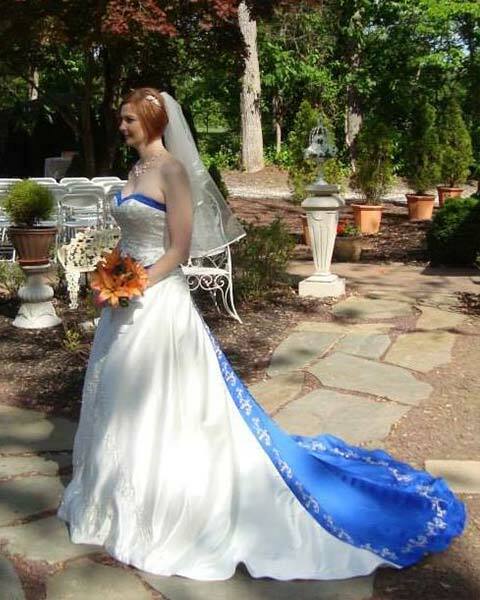 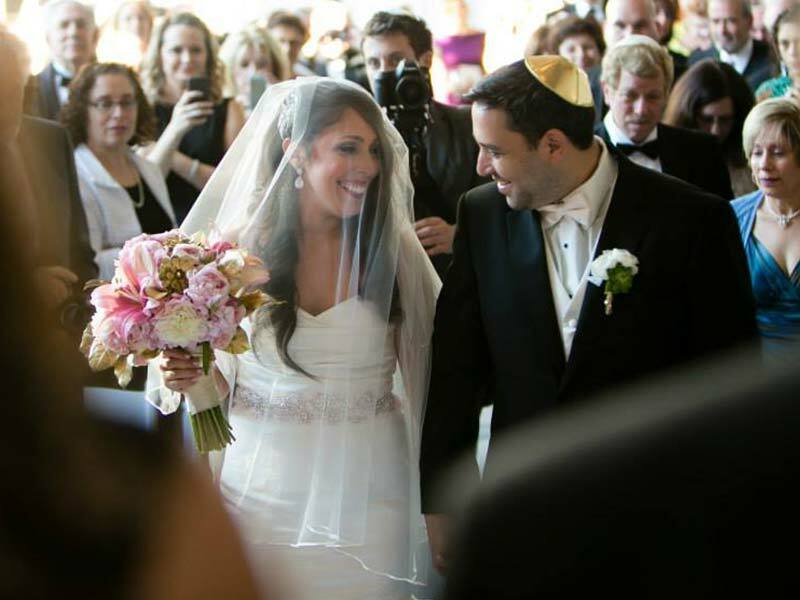 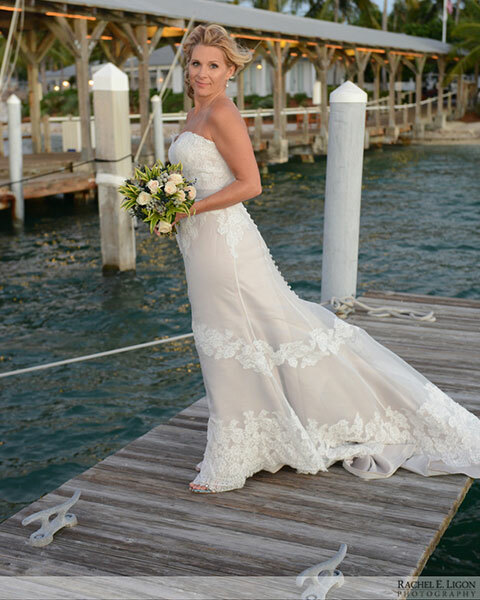 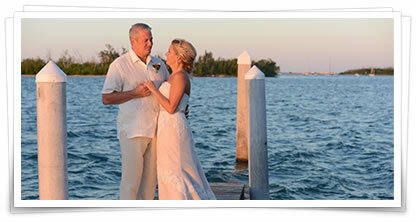 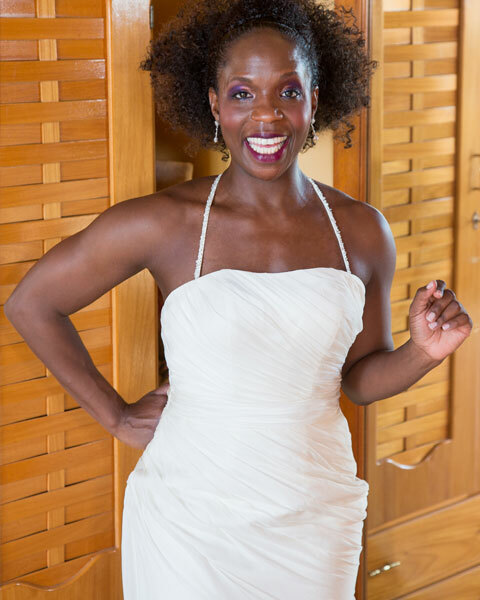 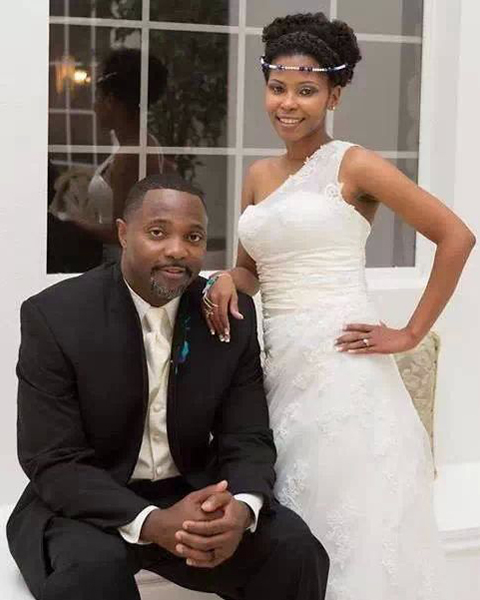 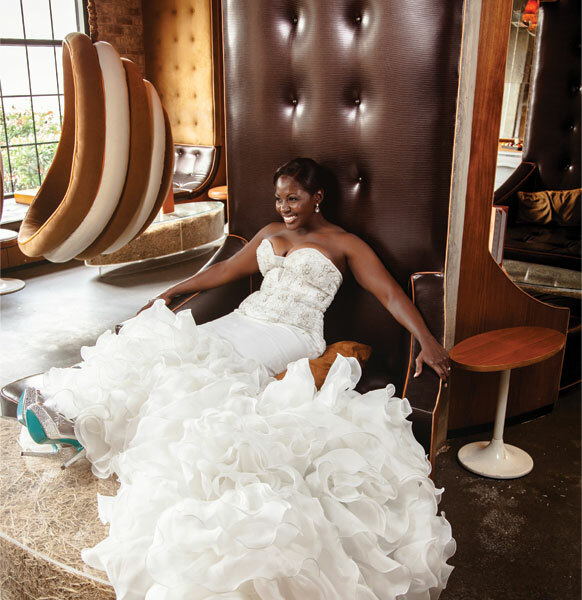 "My DressMyWay dress completed my intimate and lovely wedding." 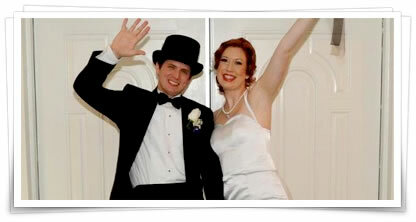 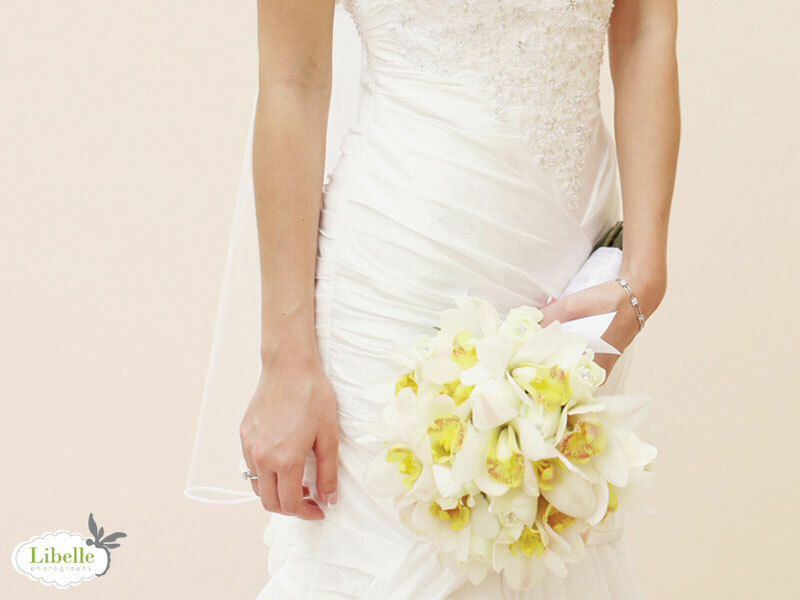 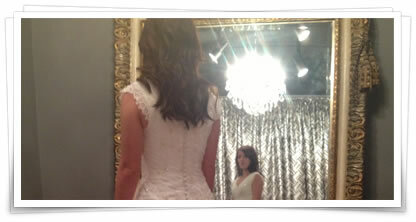 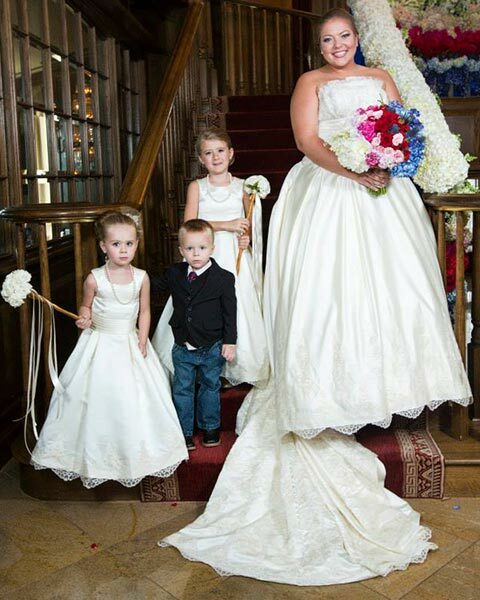 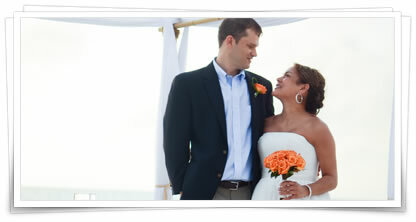 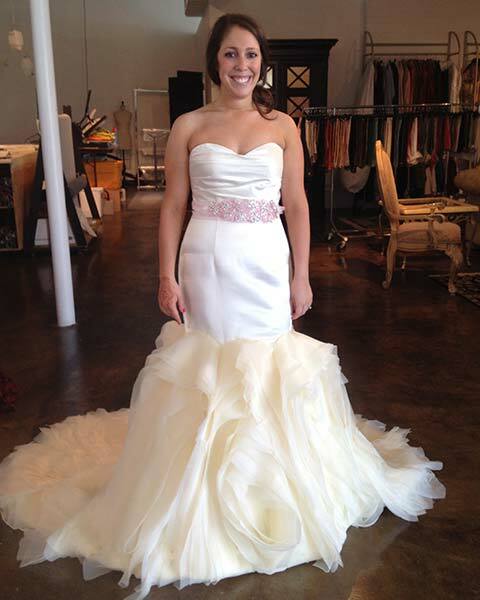 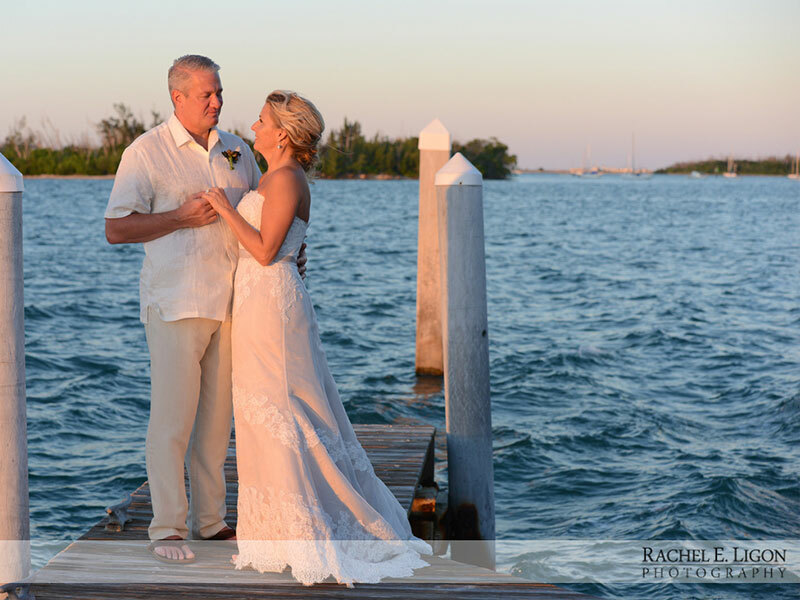 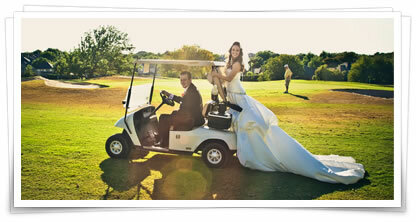 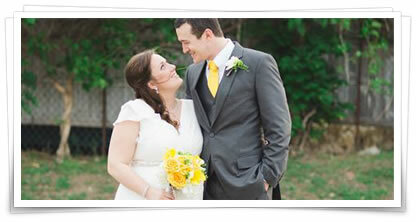 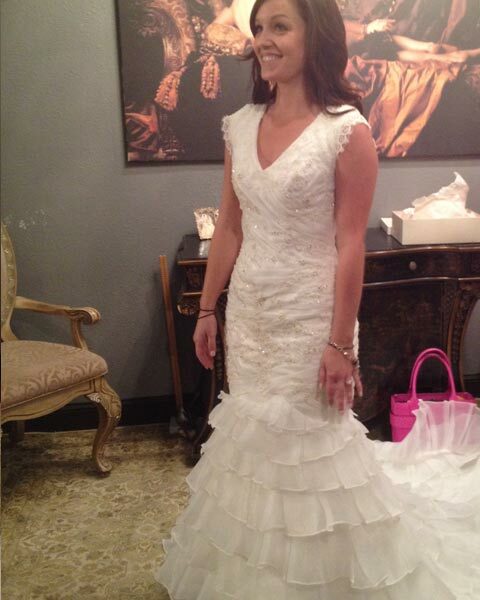 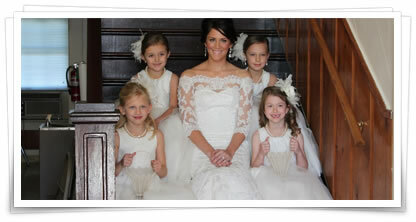 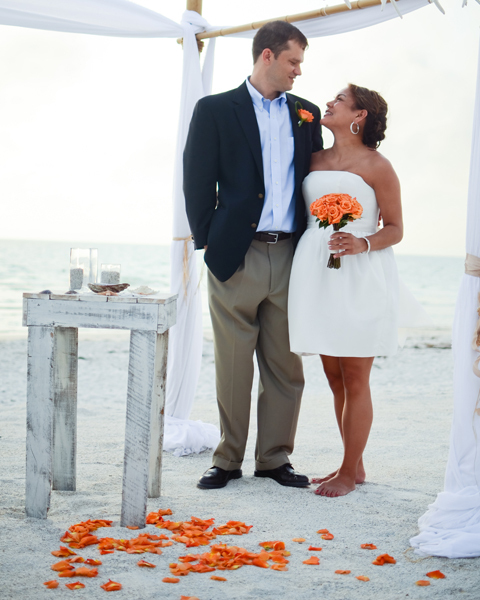 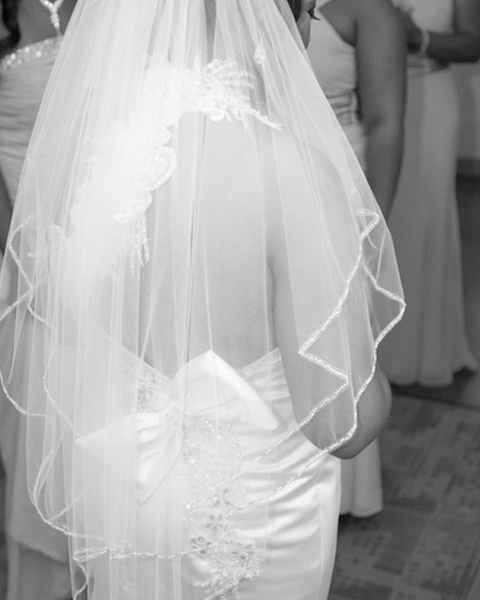 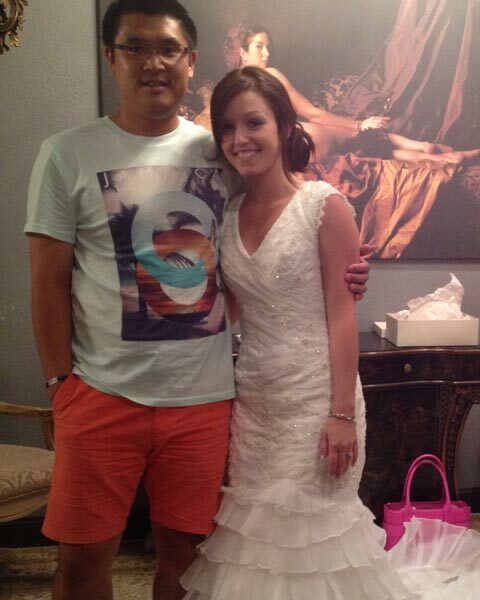 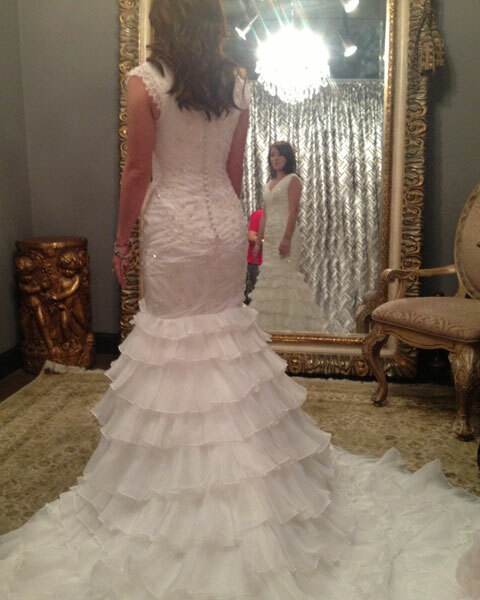 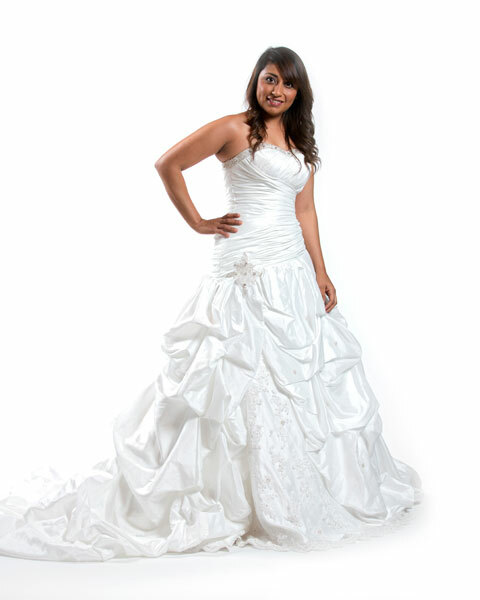 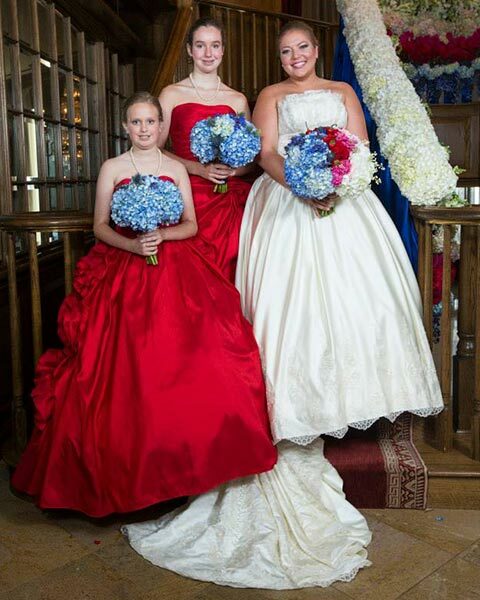 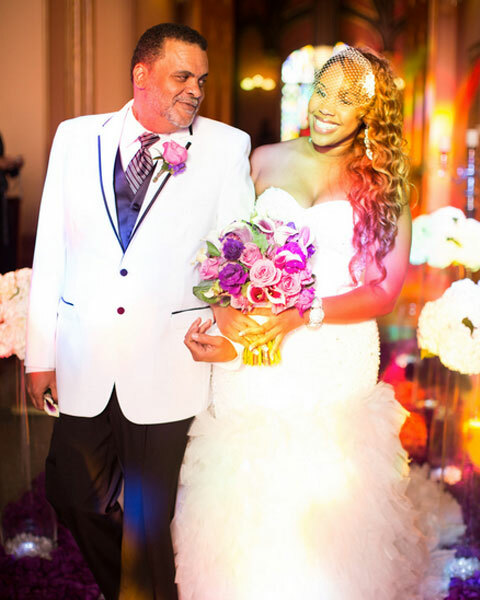 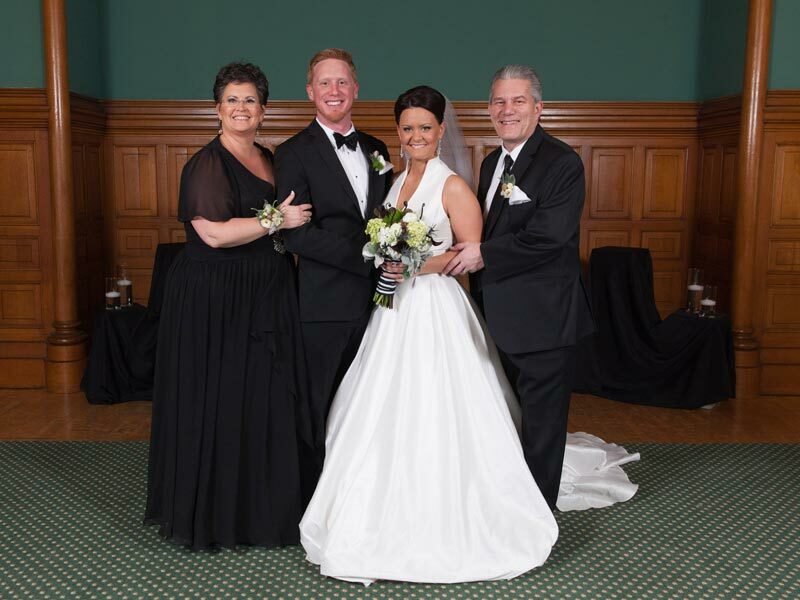 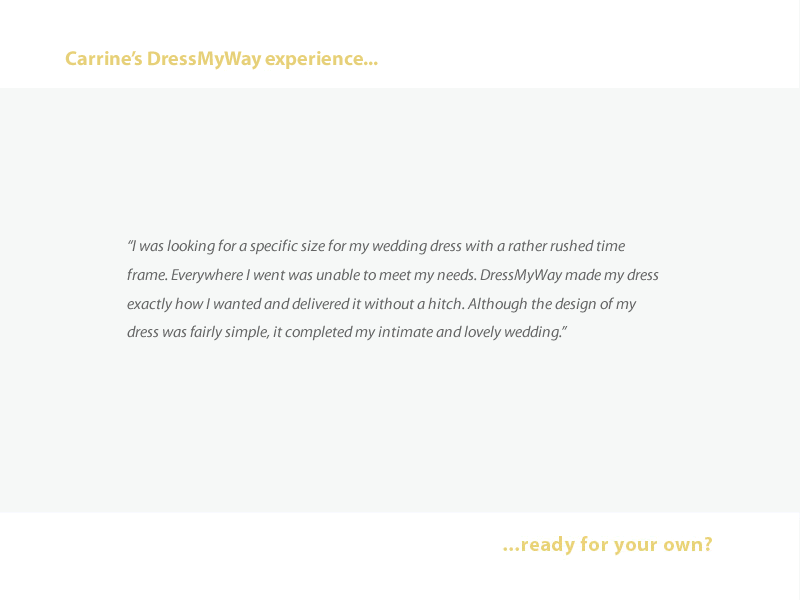 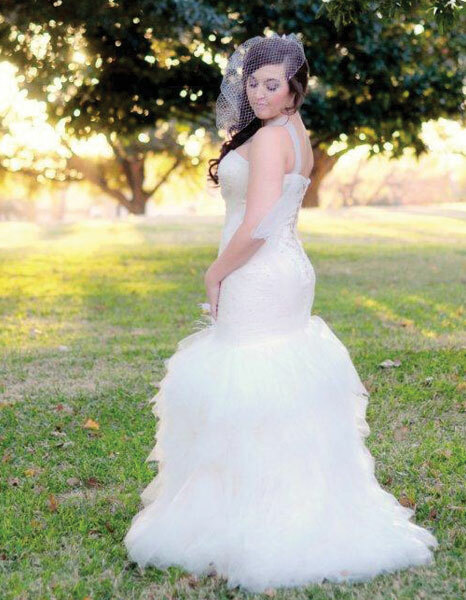 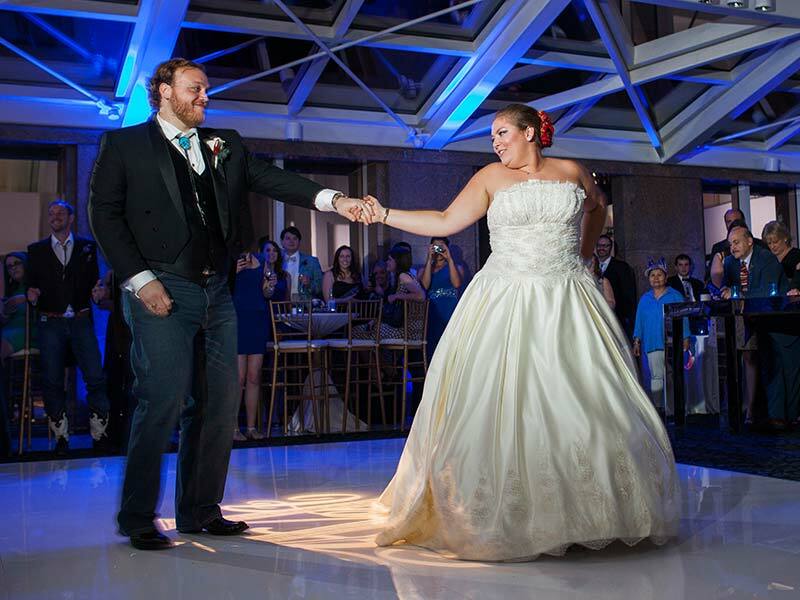 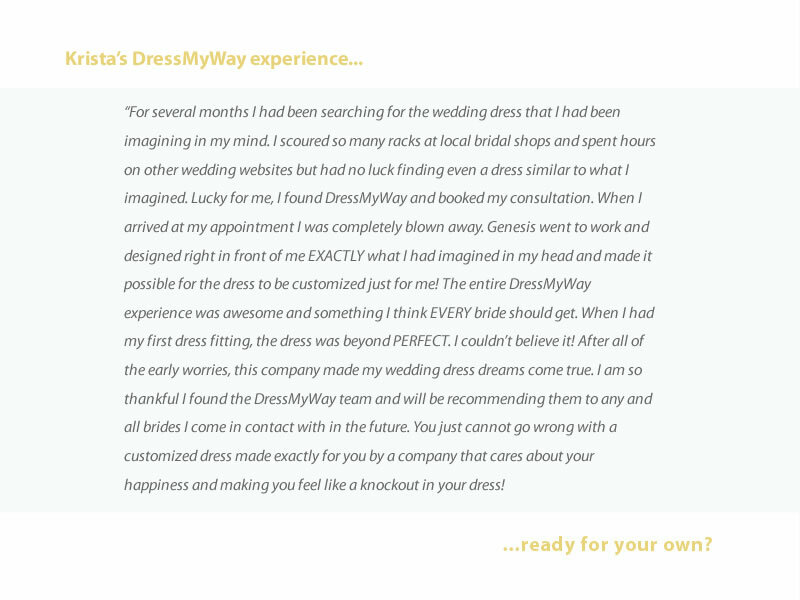 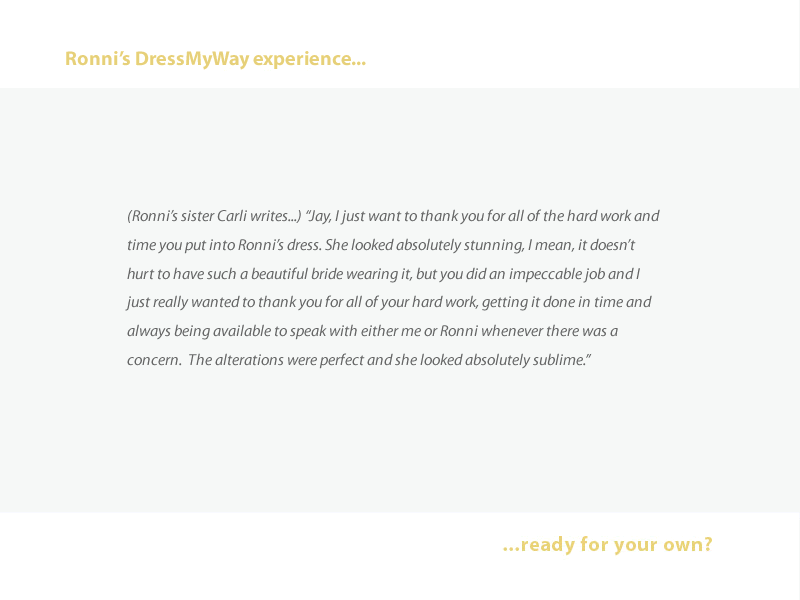 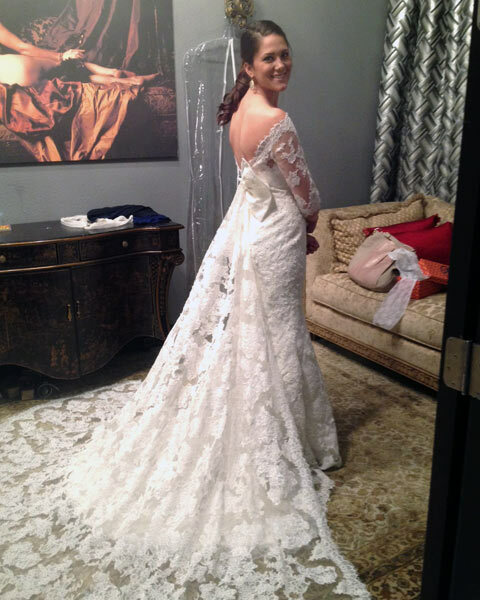 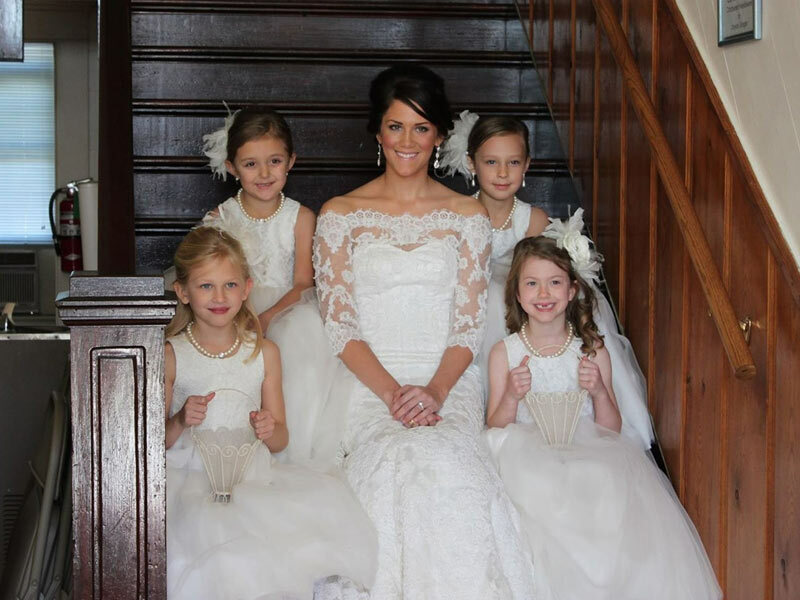 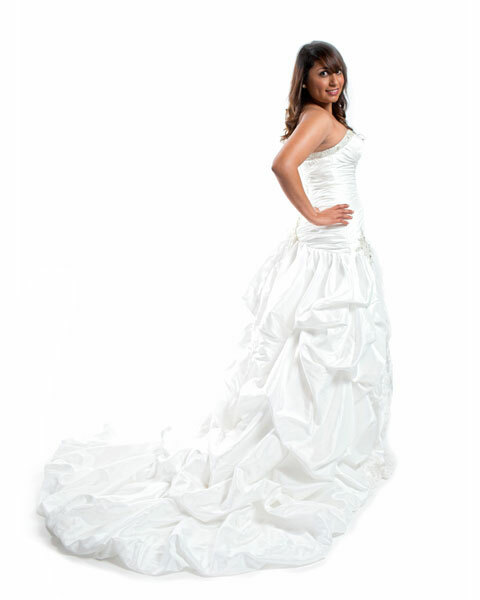 "The dress and my experience with DressMyWay exceeded my expectations and made my wedding day even more special." 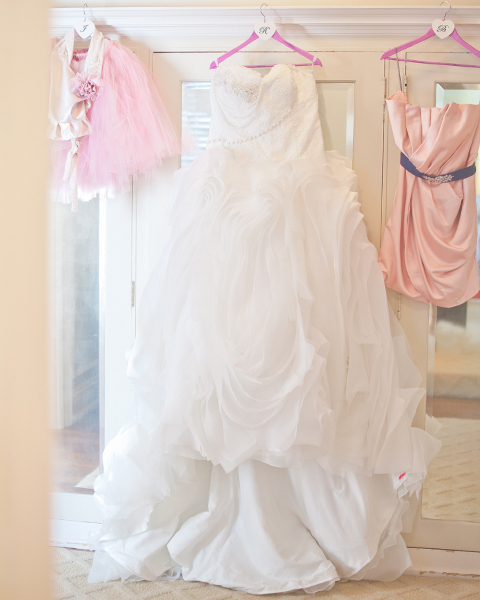 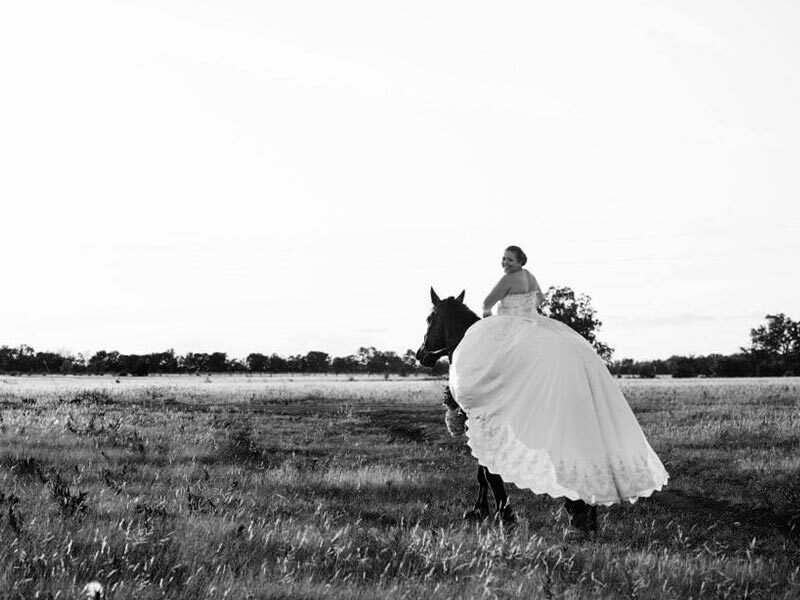 "My dress was beyond my wildest dreams." 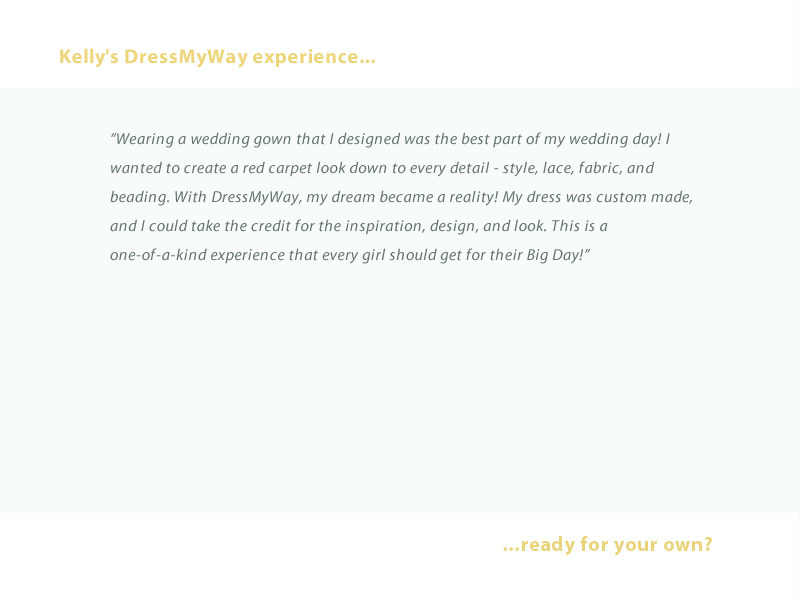 "An unbelievable and unforgettable experience..."
"I wanted something a bit more edgy and non-traditional." 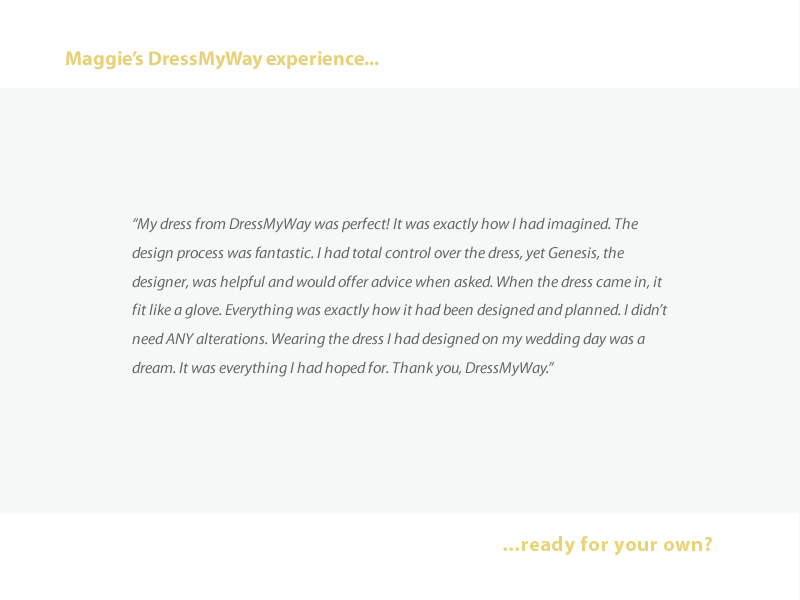 "Words cannot describe how thankful I am to have found DressMyWay." 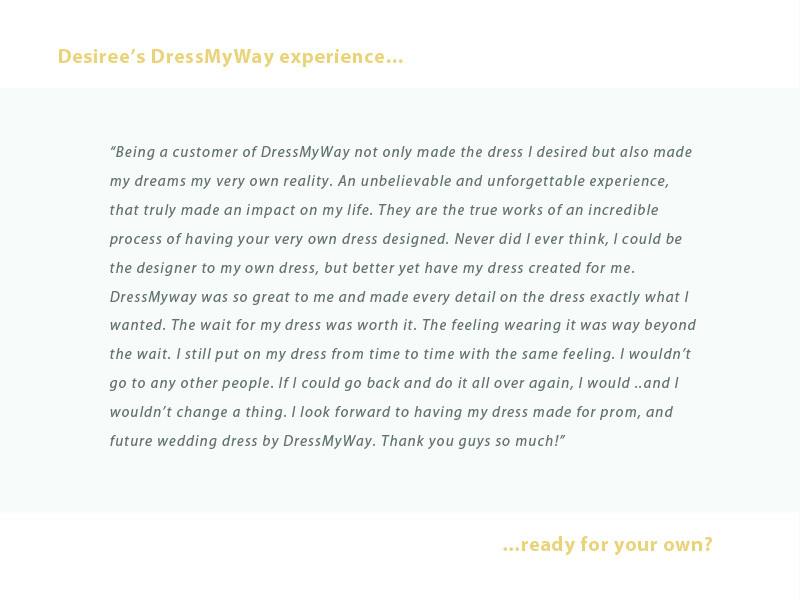 "I was a bit scared of buying a dress I had never even tried on, but it turned out exactly as I had dreamed of." 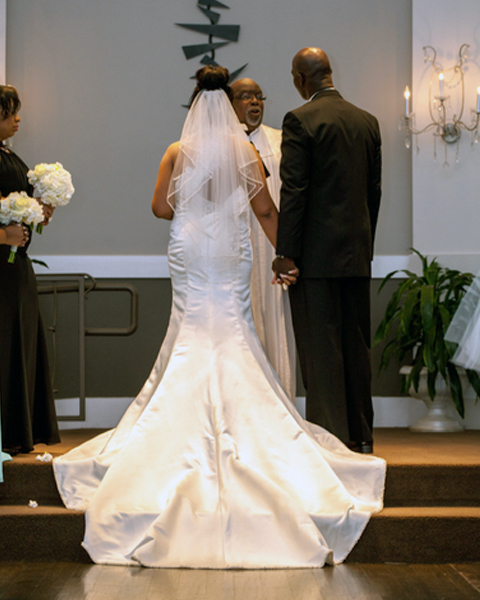 "When I saw my dress for the first time, I was completely speechless." 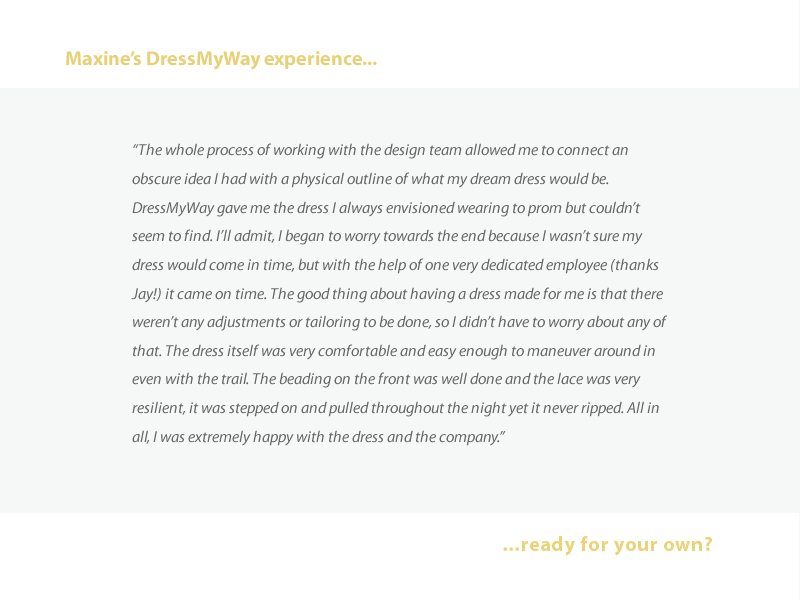 "My designer was an absolute delight to work with, from start to finish." 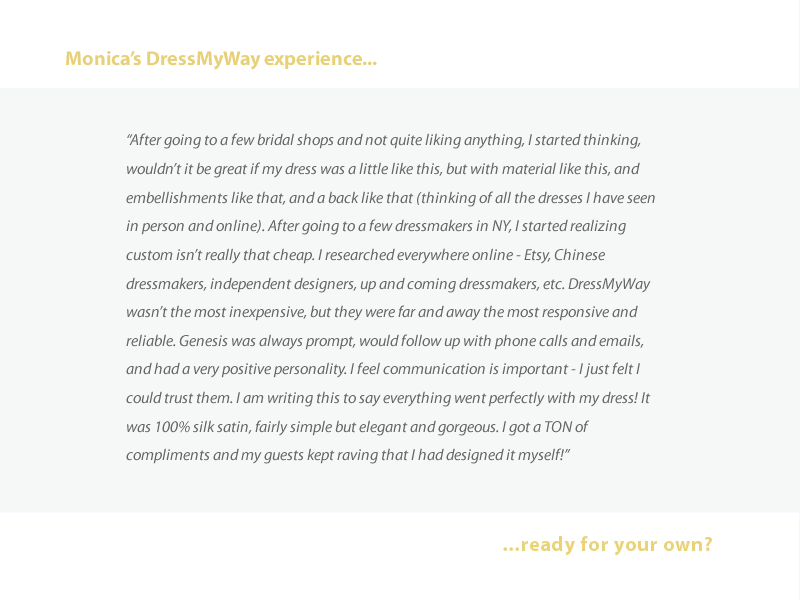 "Wow, I love it, love it, love it." 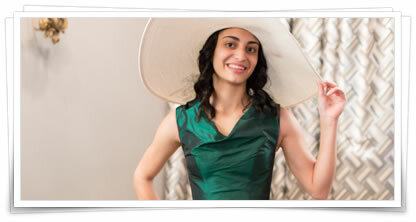 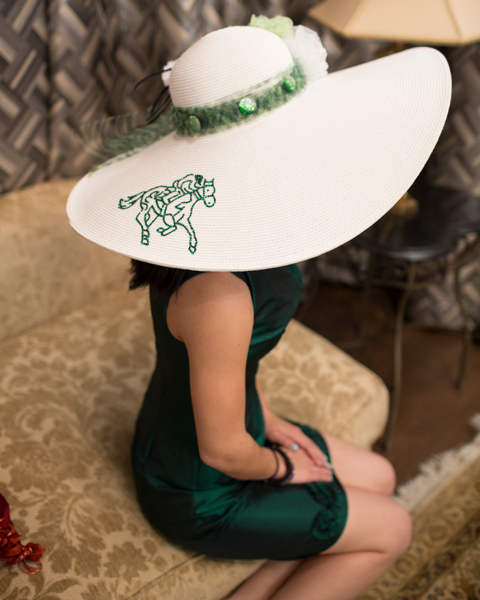 "I am beyond thrilled with my dress for the Kentucky Derby and know I will wear it for many occasions in the future." 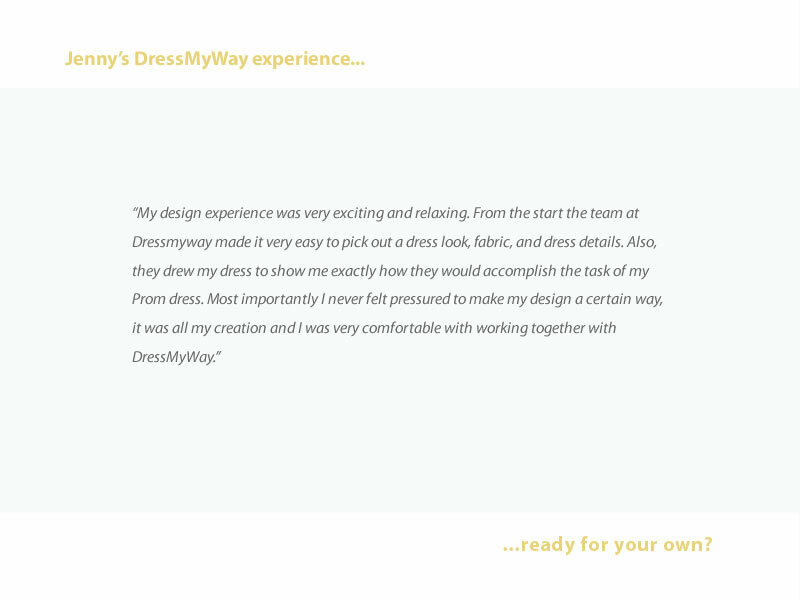 Ready to schedule your design consultation?